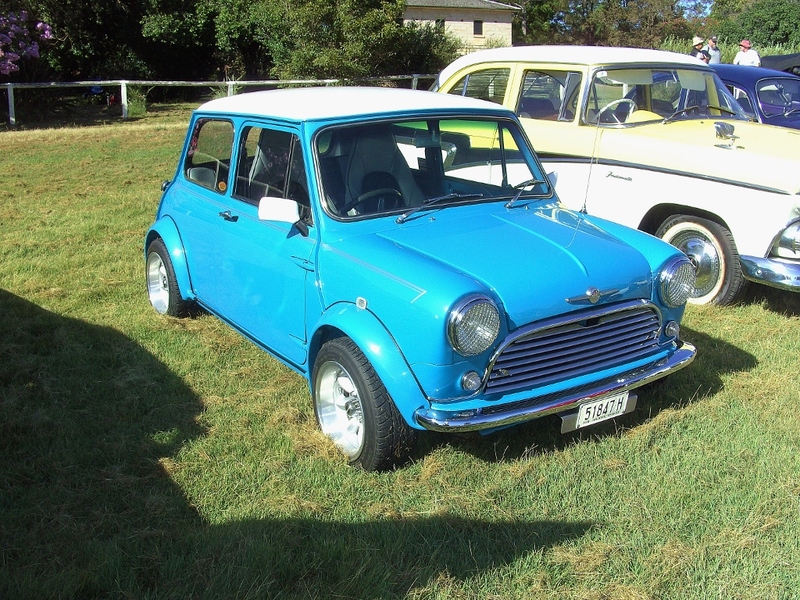 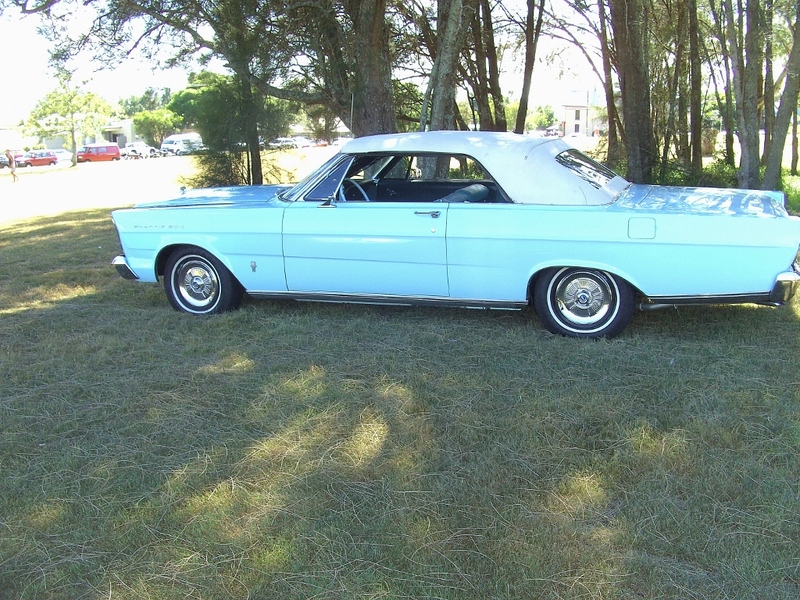 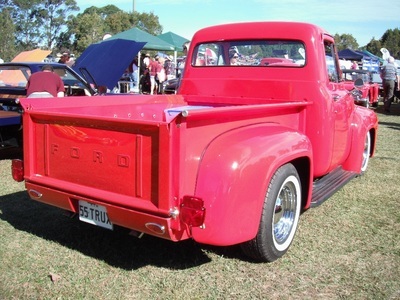 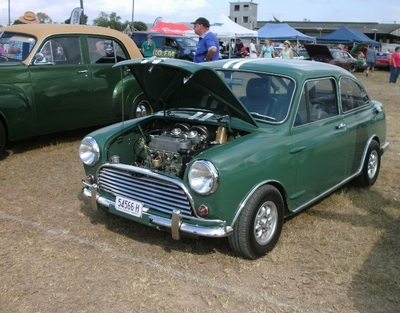 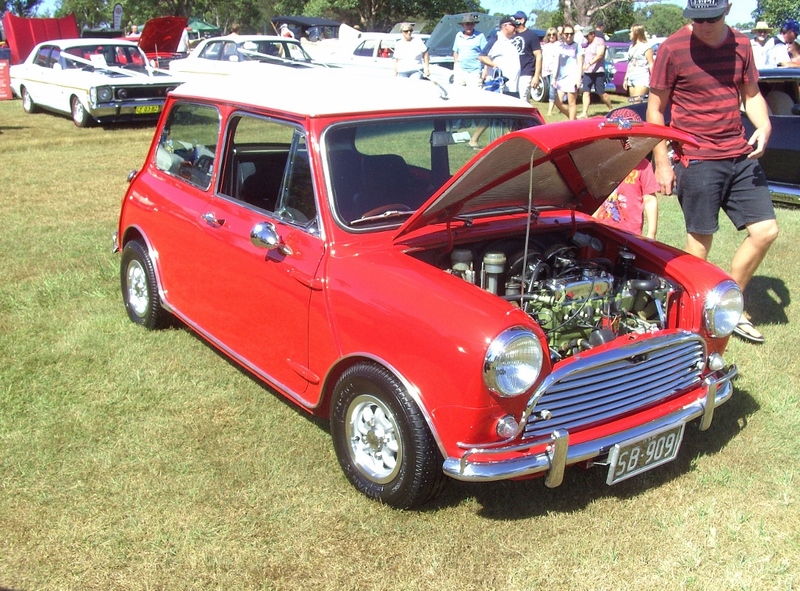 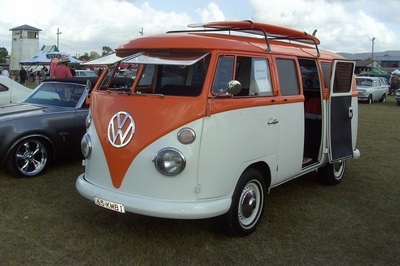 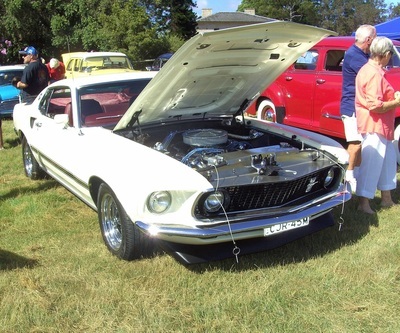 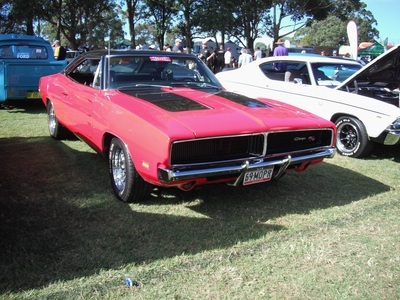 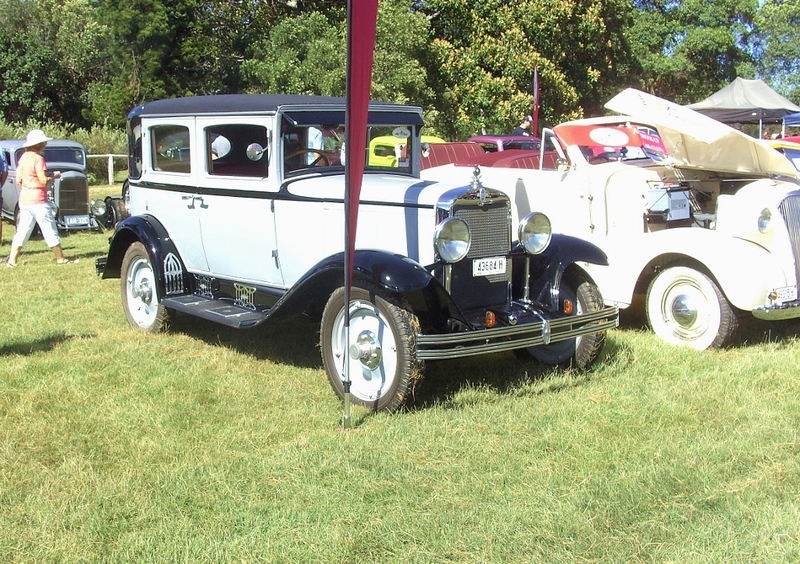 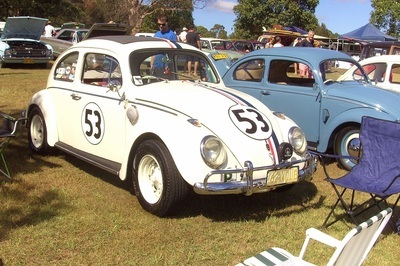 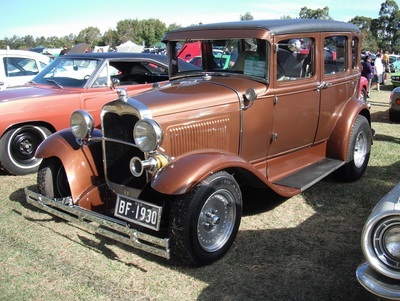 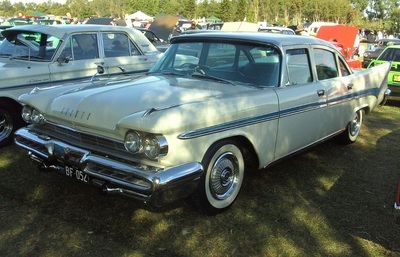 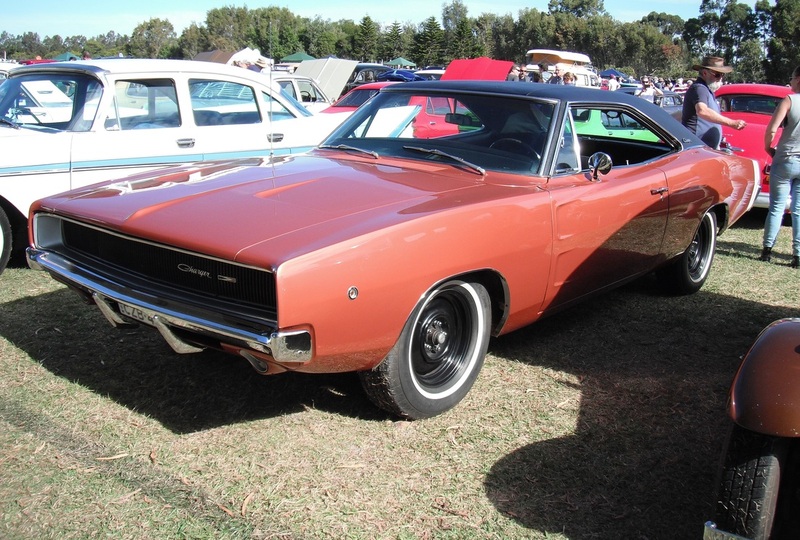 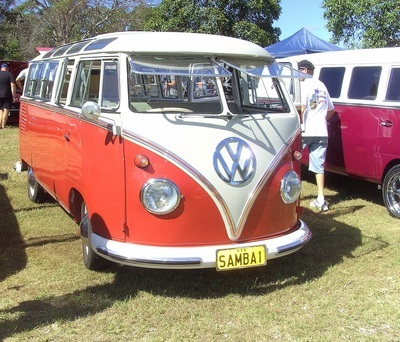 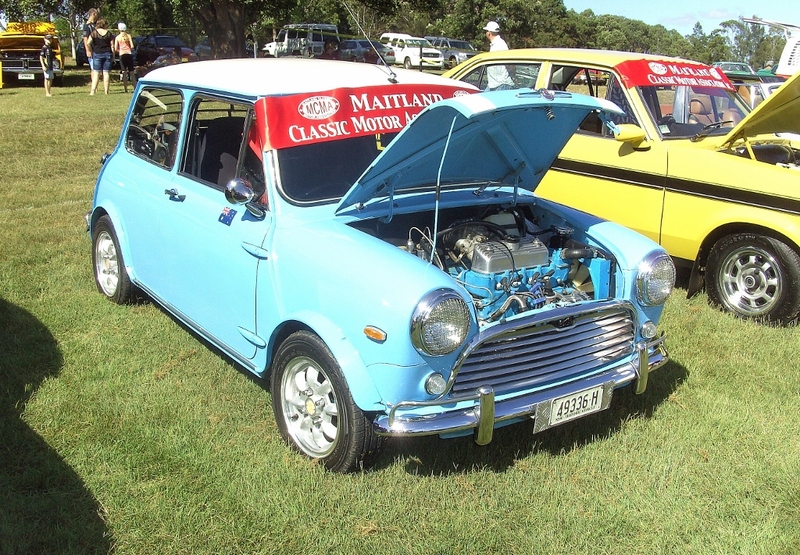 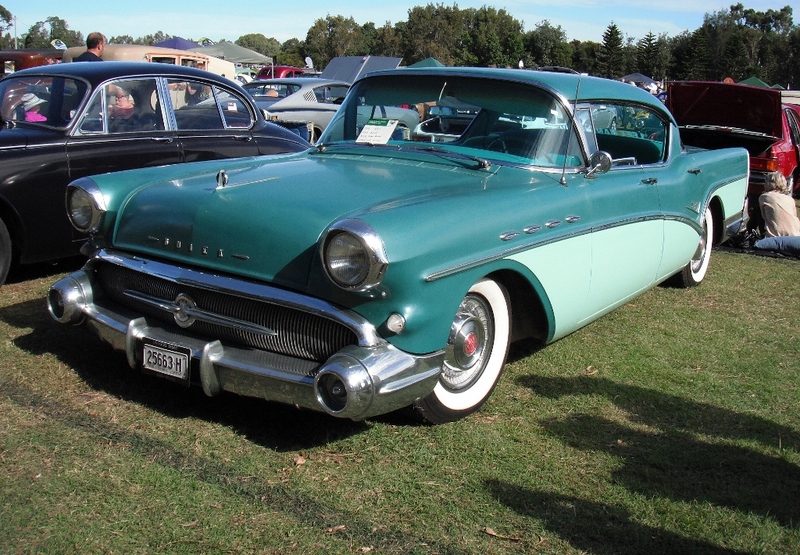 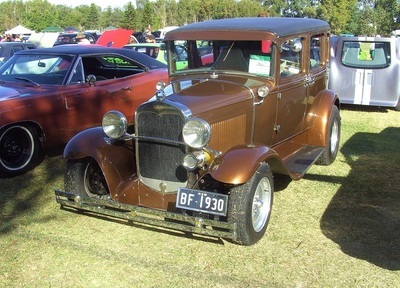 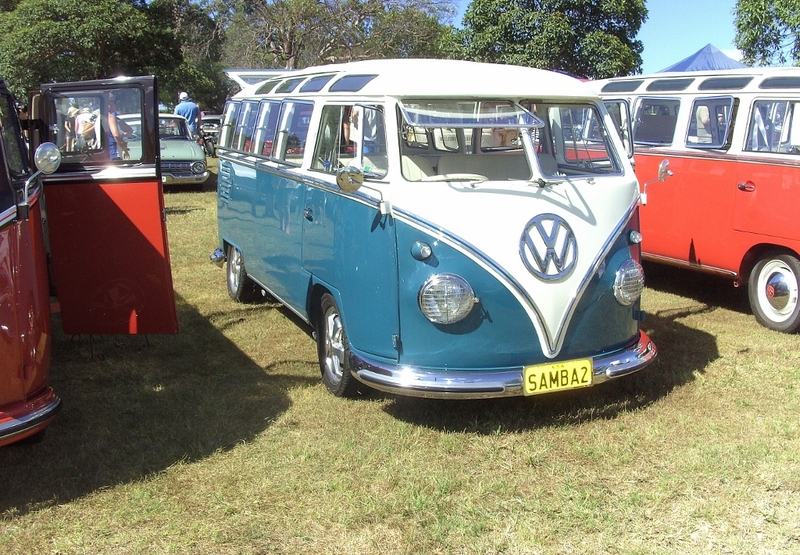 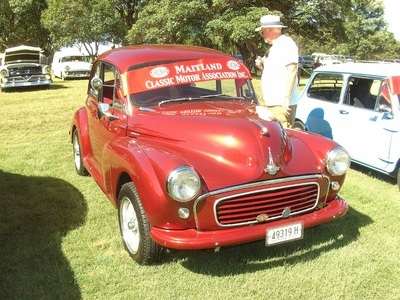 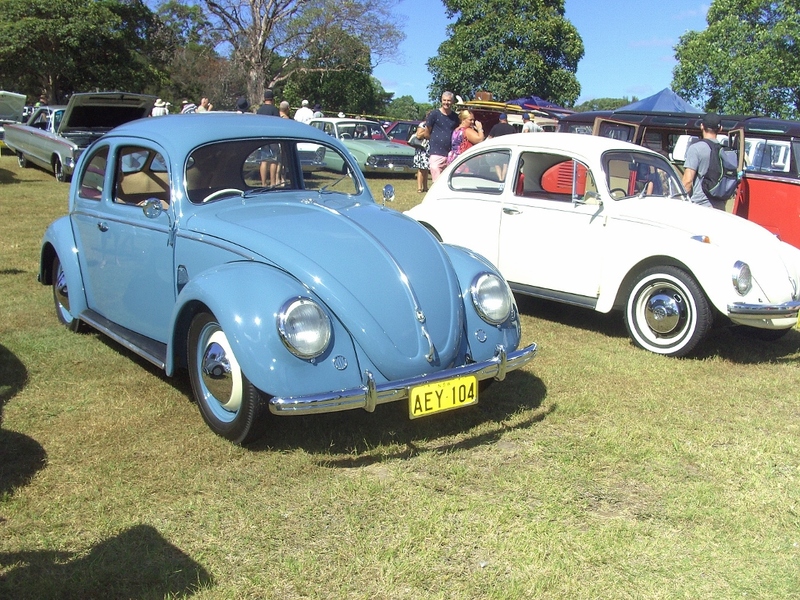 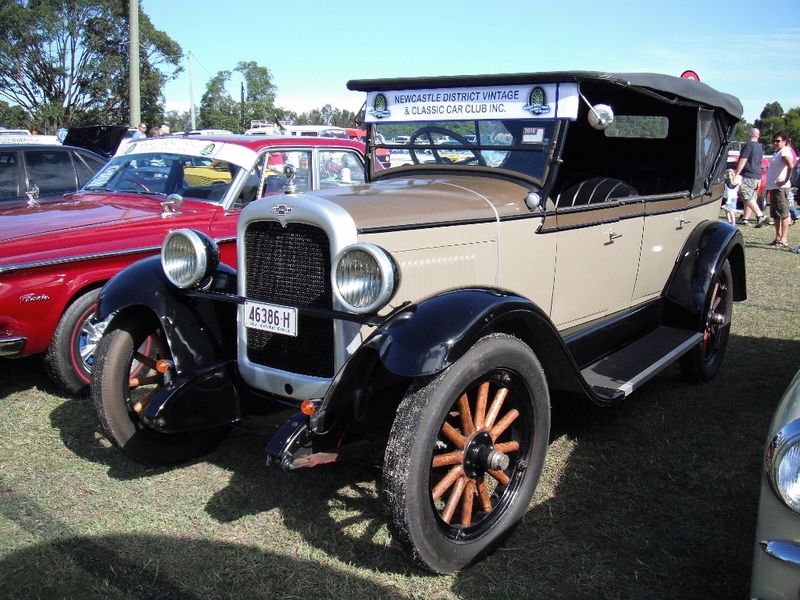 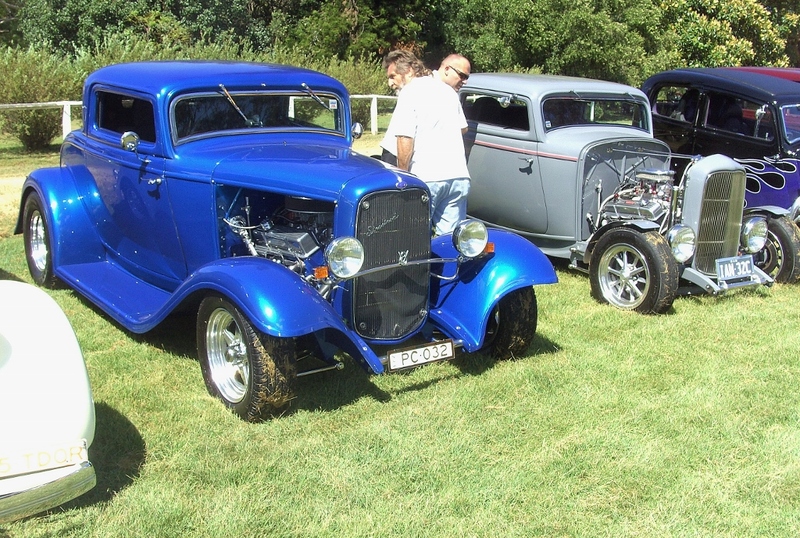 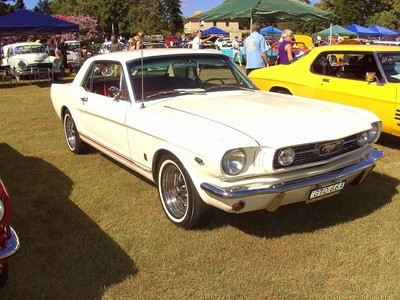 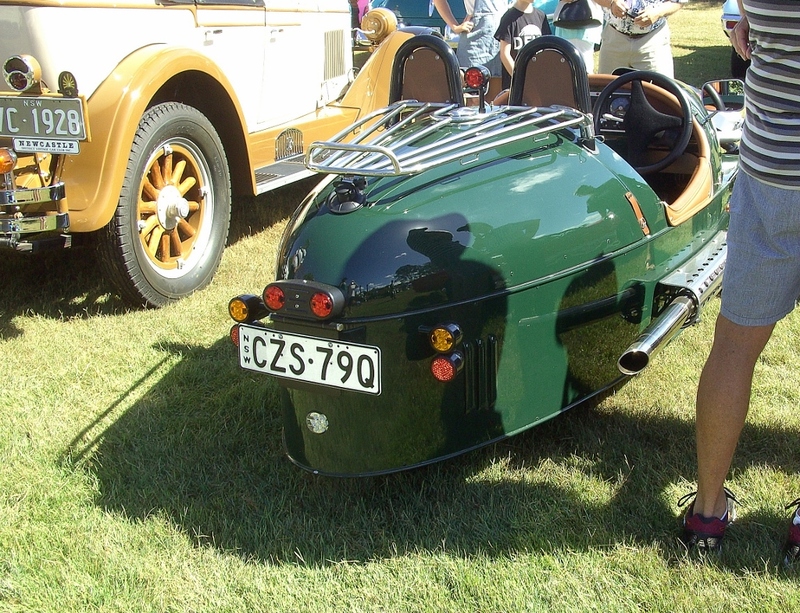 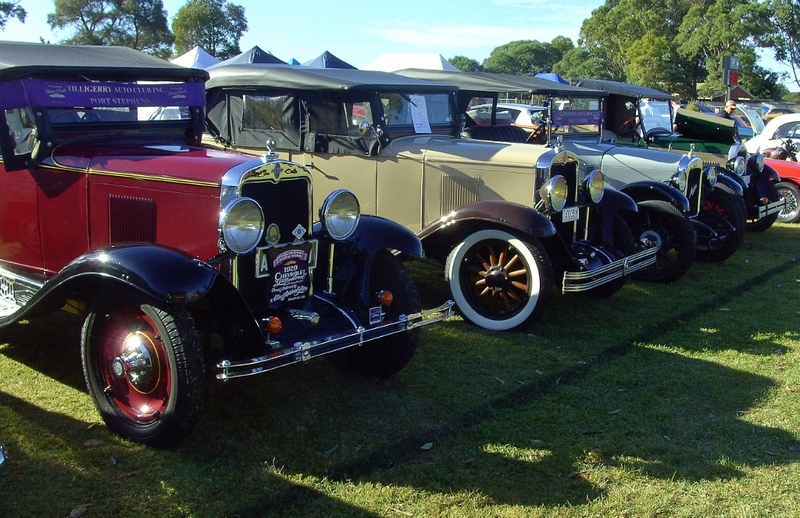 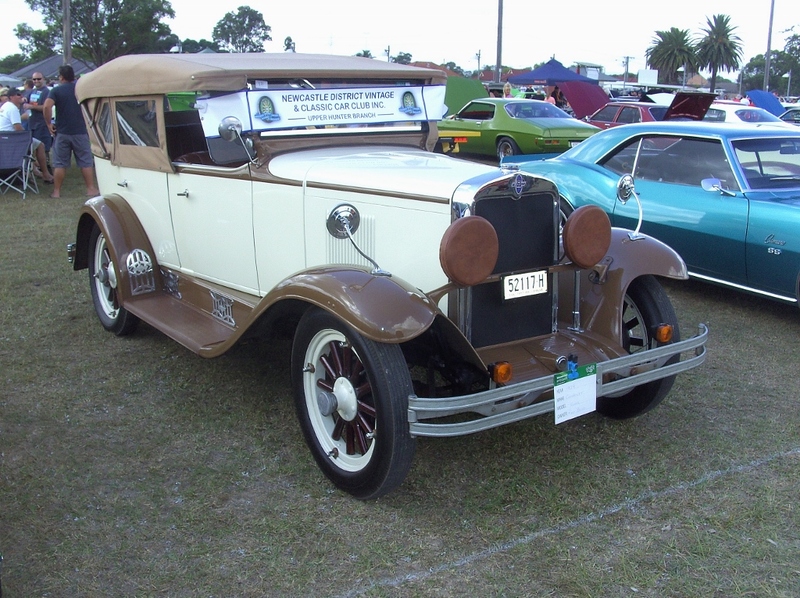 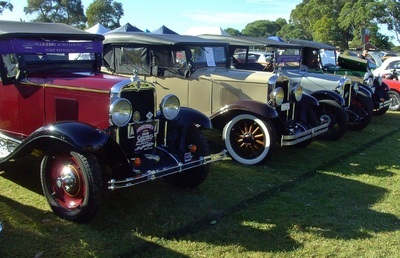 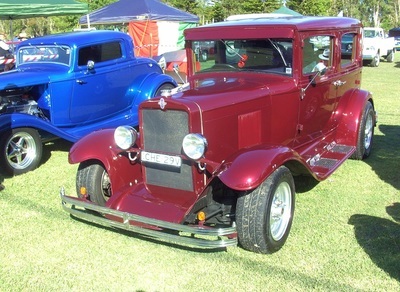 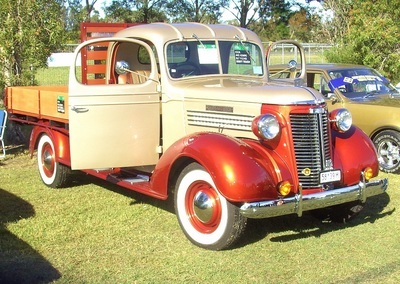 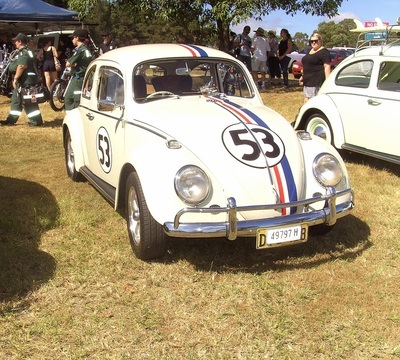 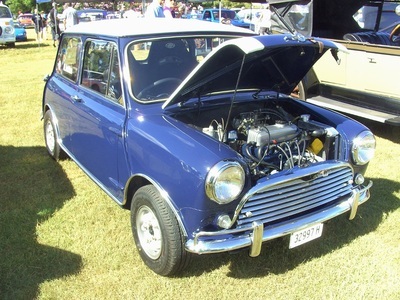 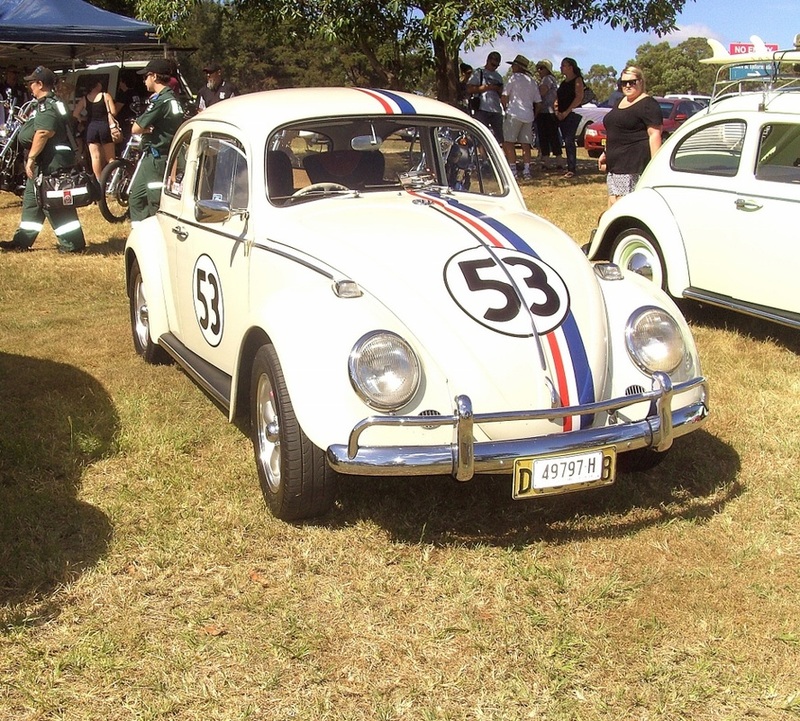 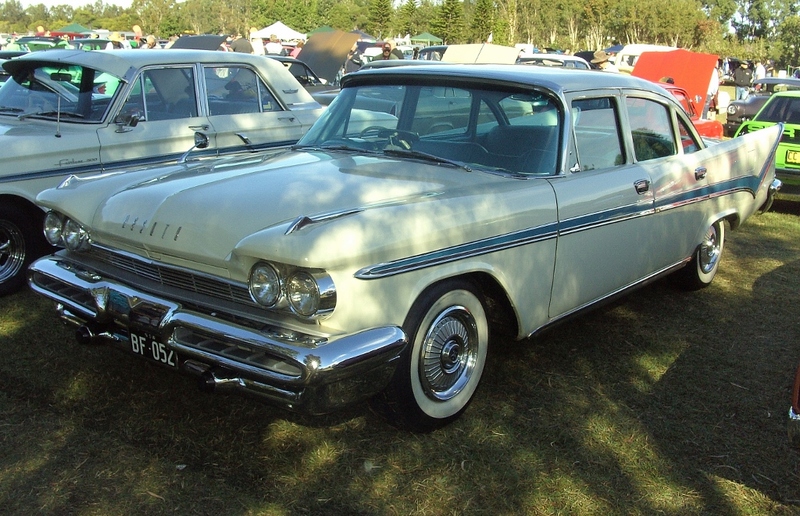 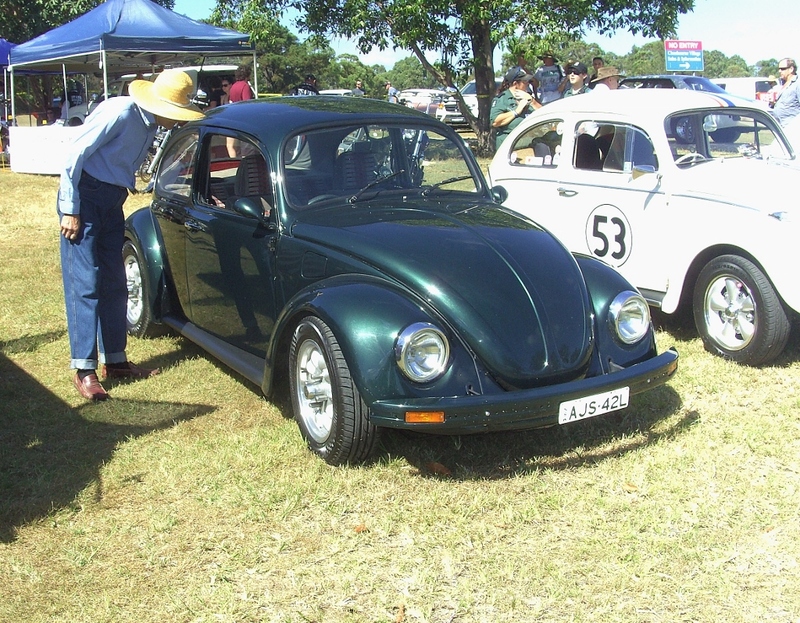 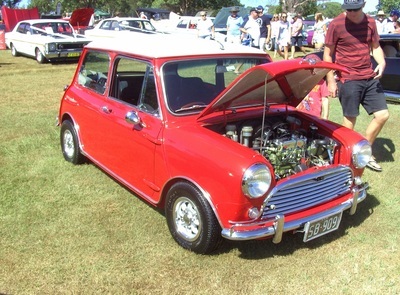 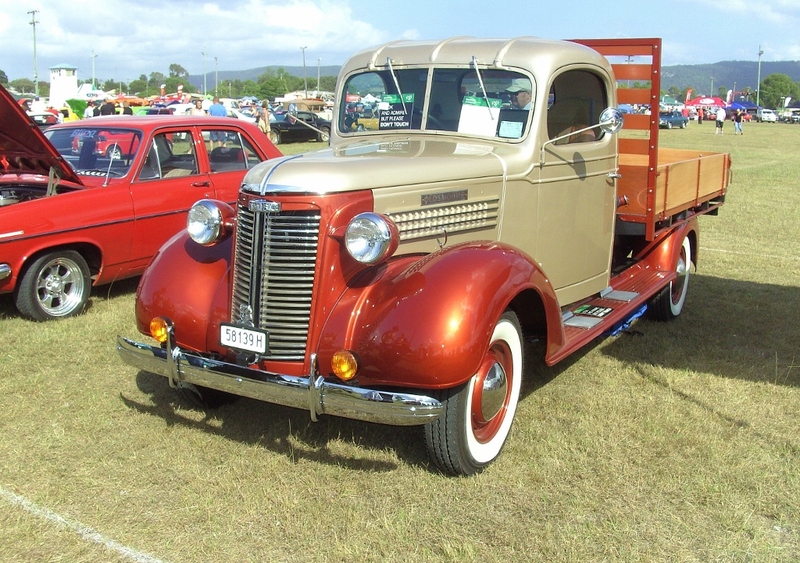 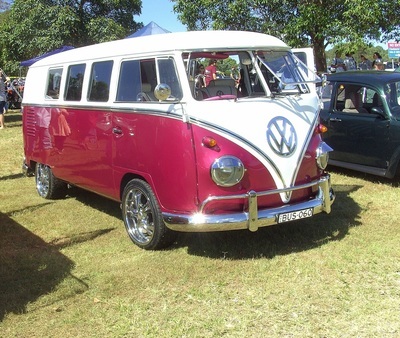 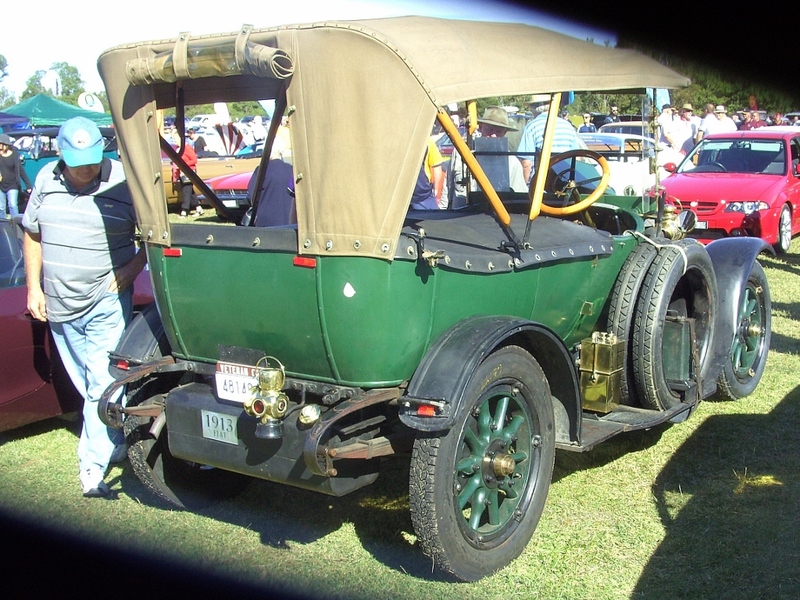 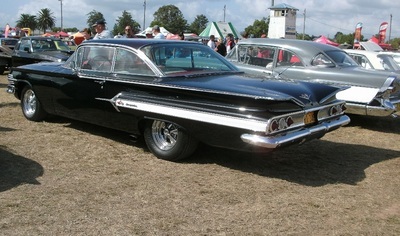 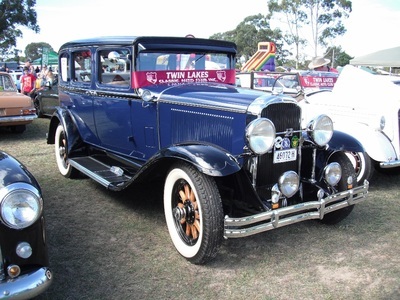 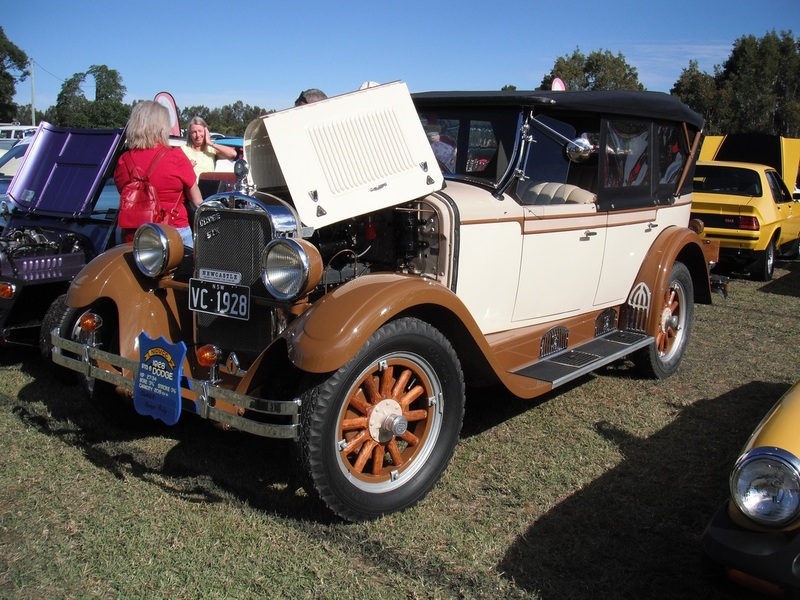 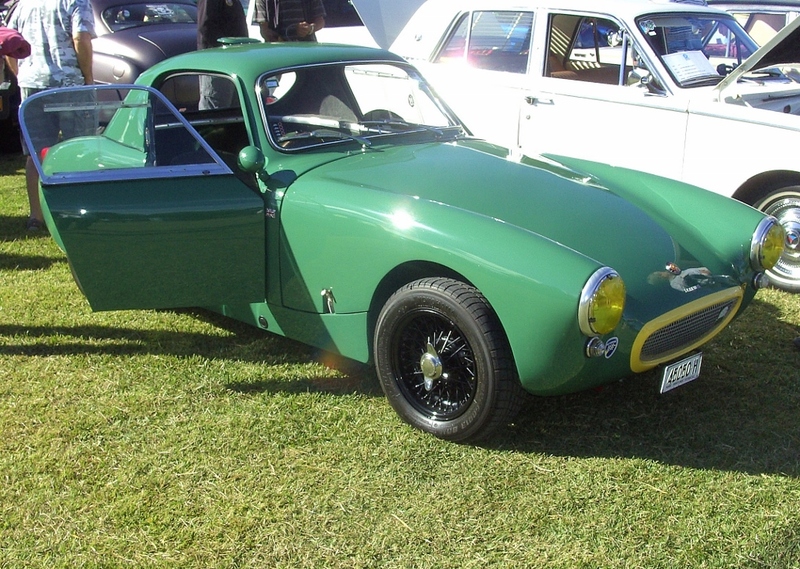 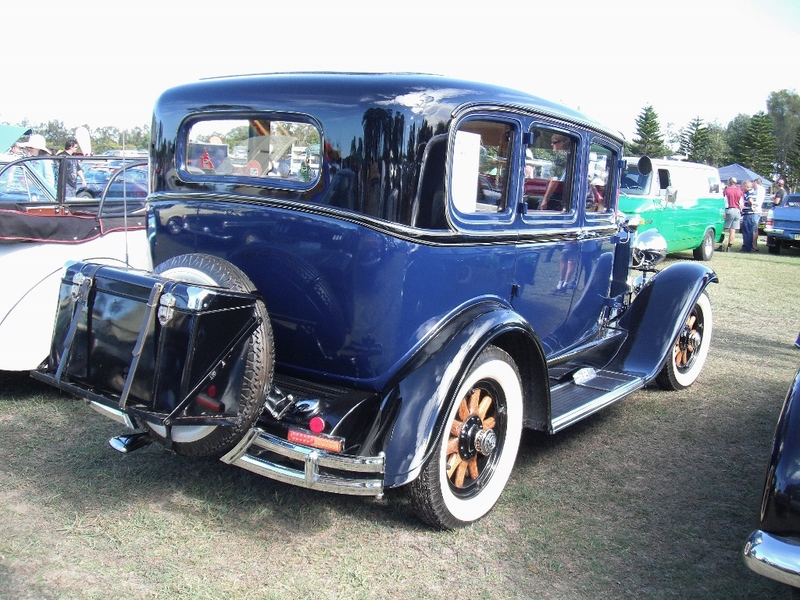 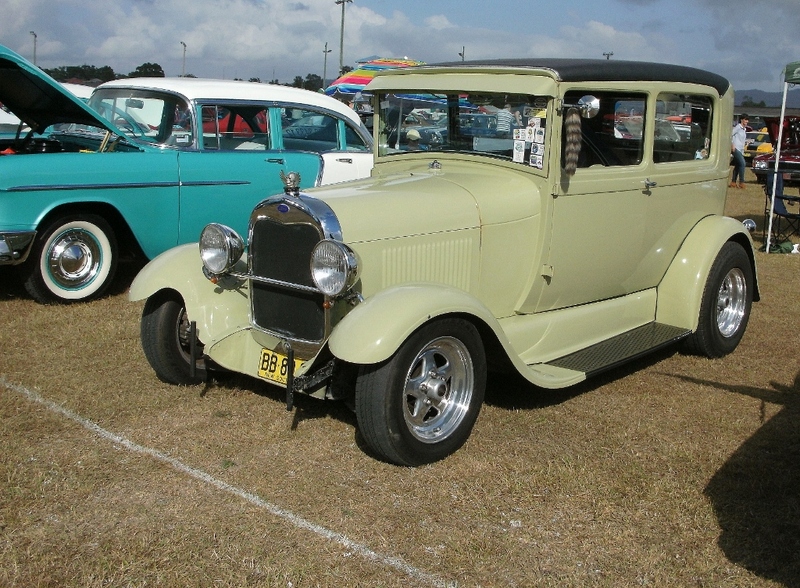 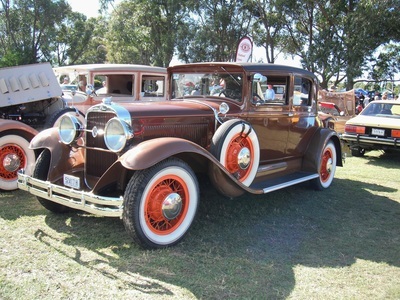 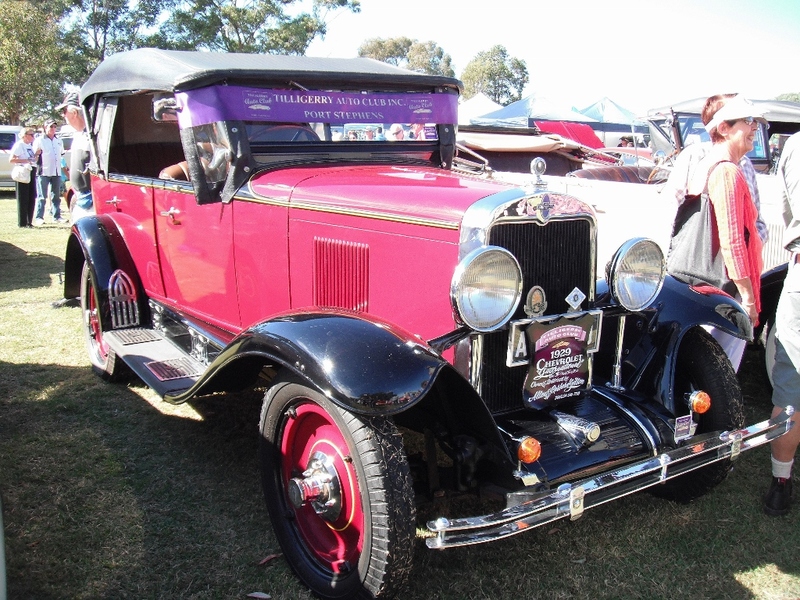 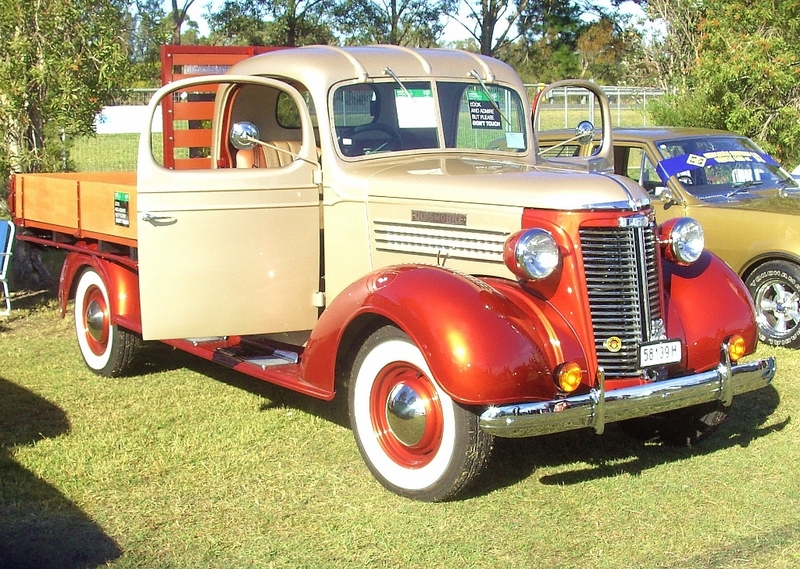 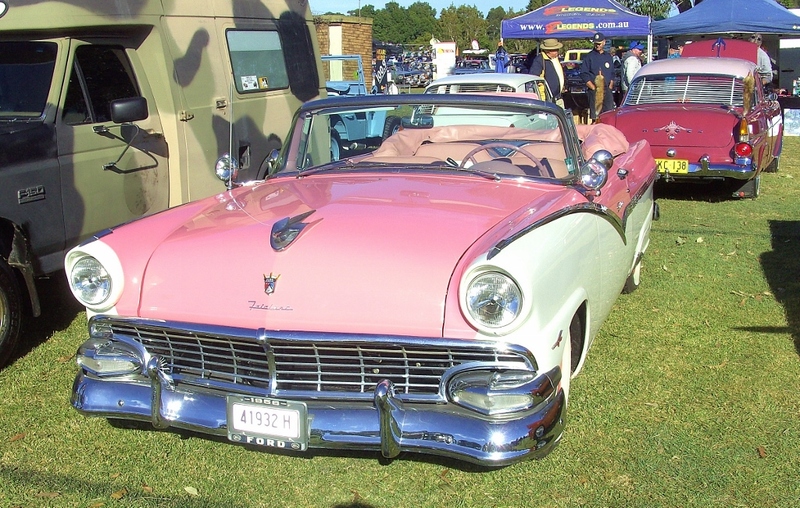 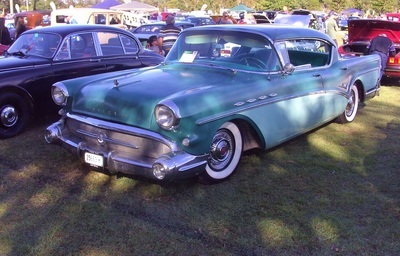 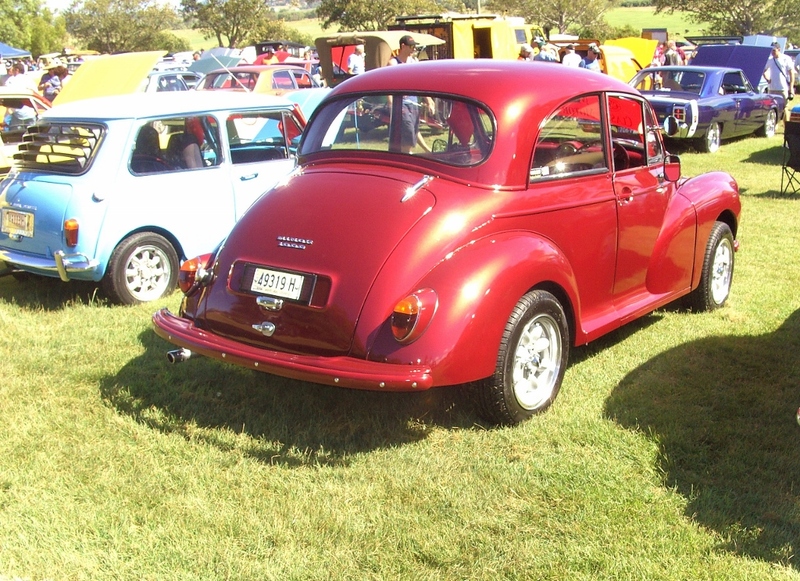 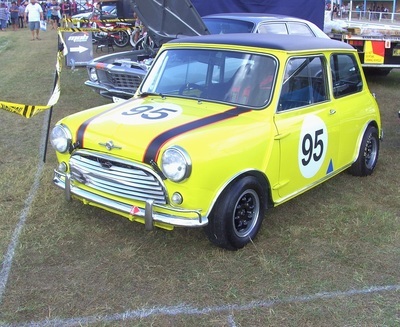 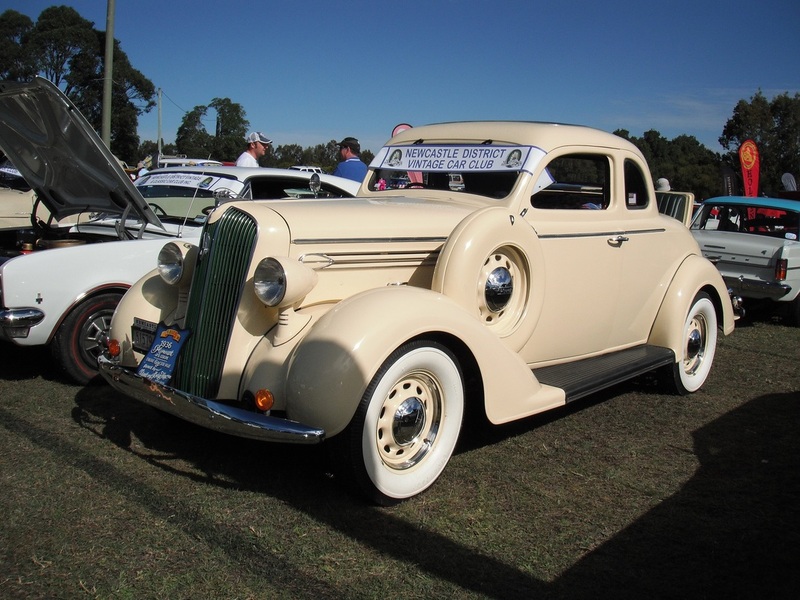 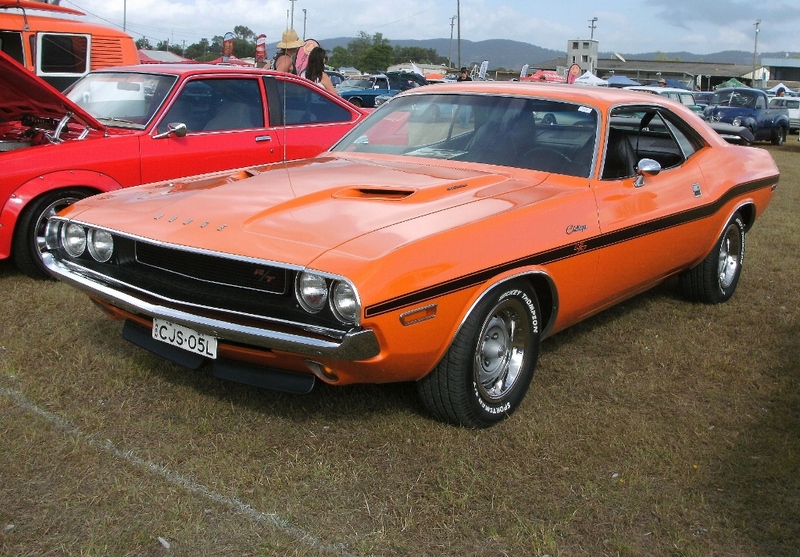 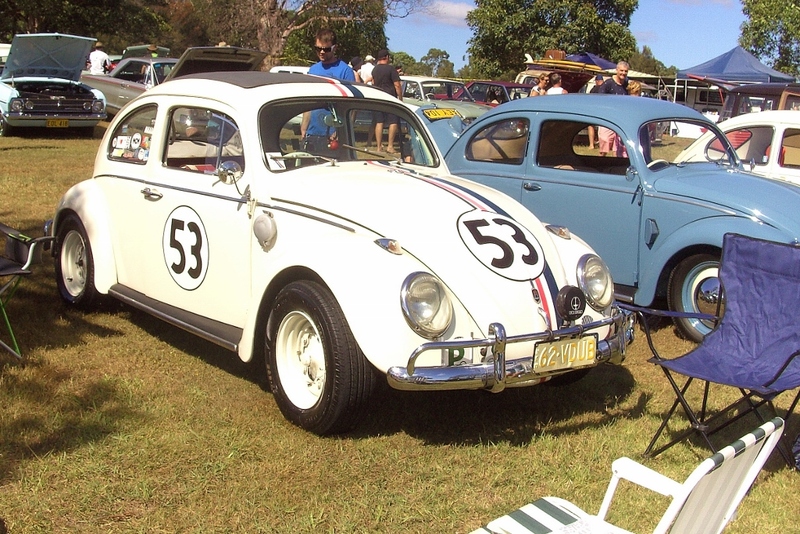 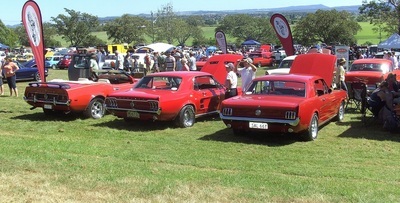 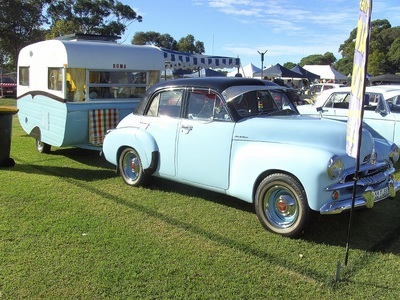 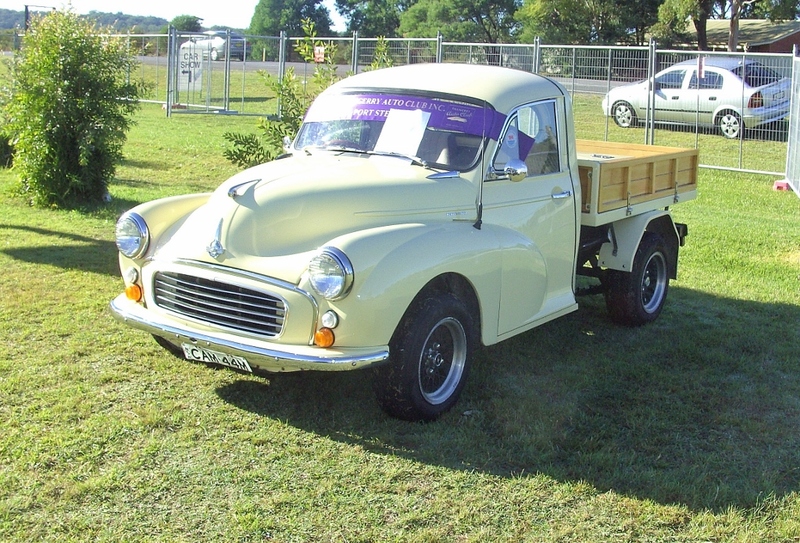 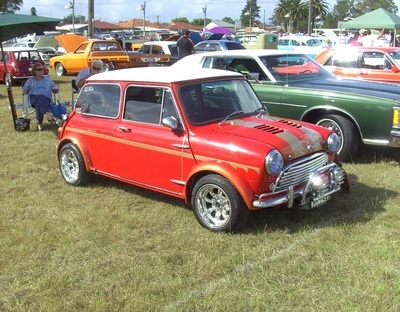 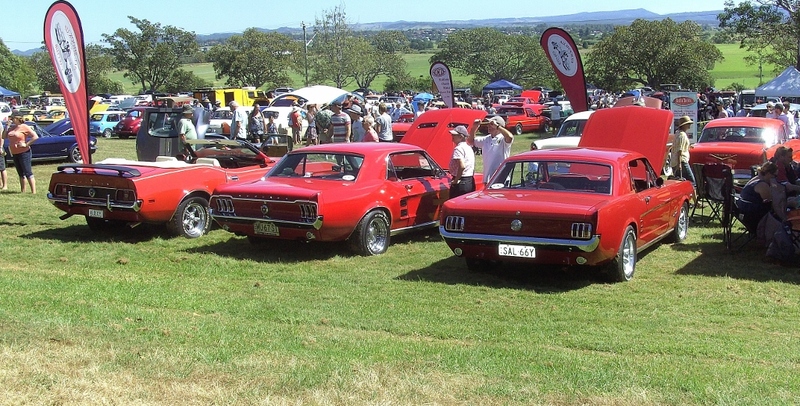 Morpeth Motorama was on in March and attracted a large number of entrants. 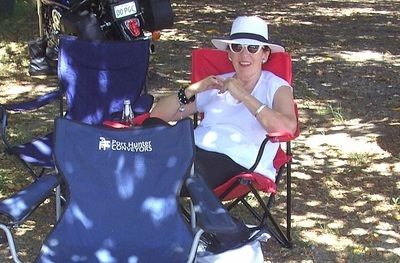 The weather was fine, a bit on the hot side but there is plenty of shade to sit under and those who attended had a very good day. 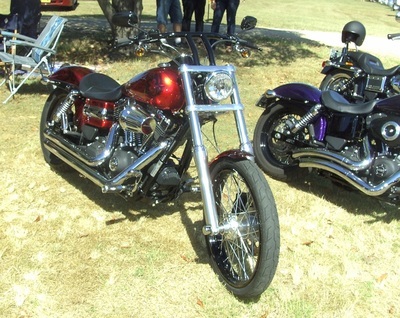 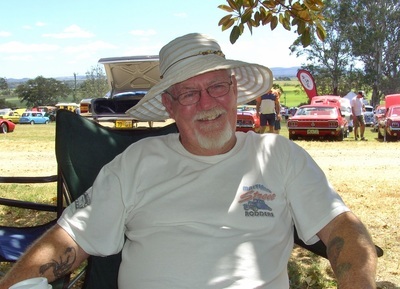 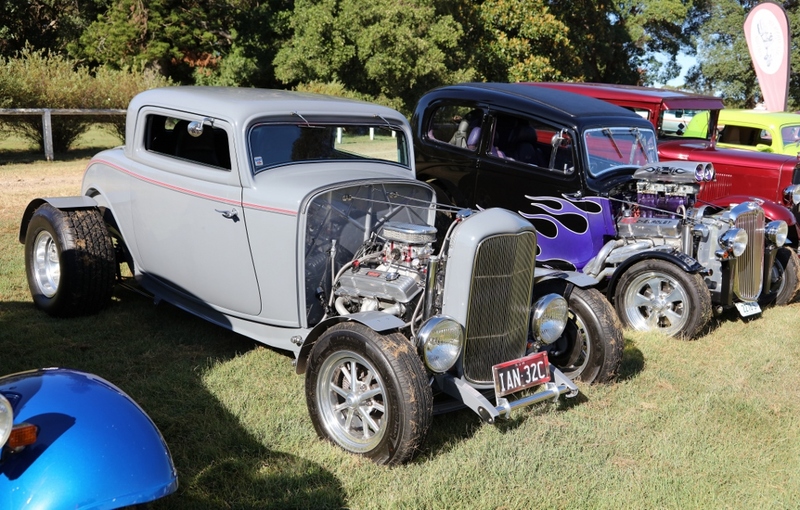 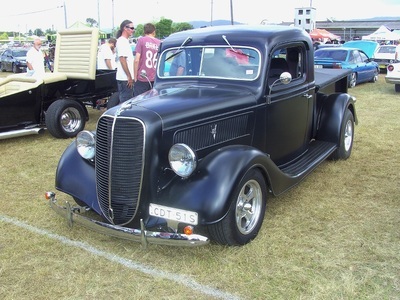 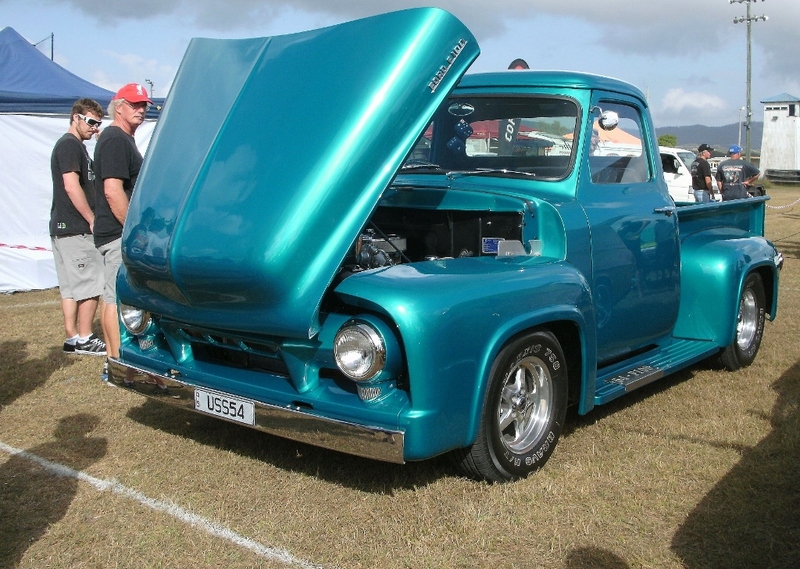 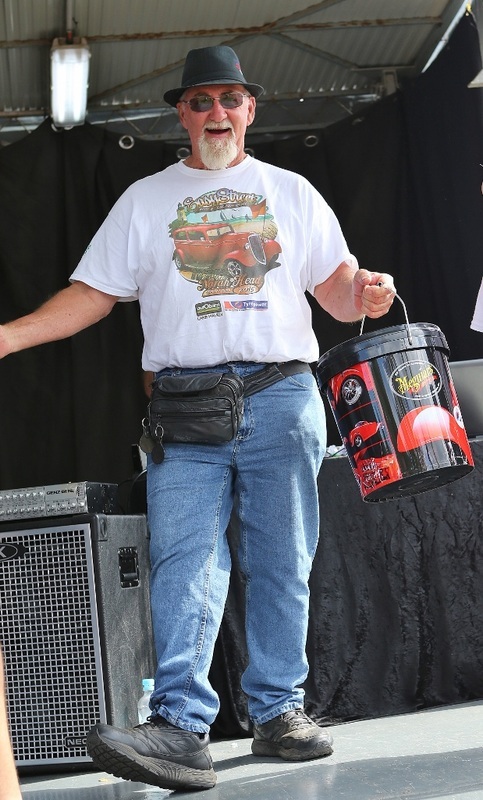 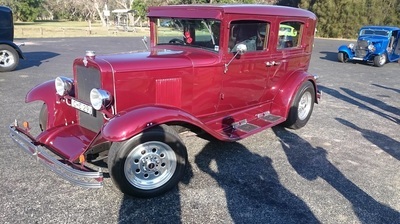 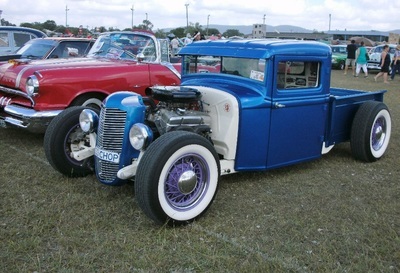 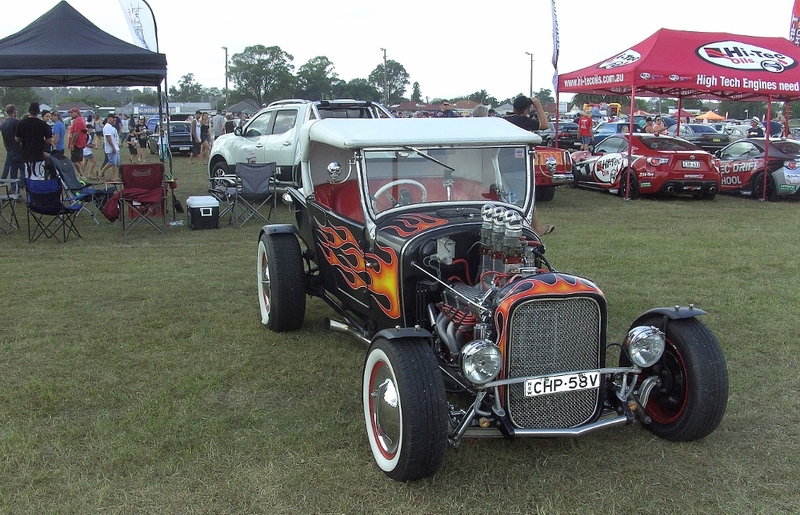 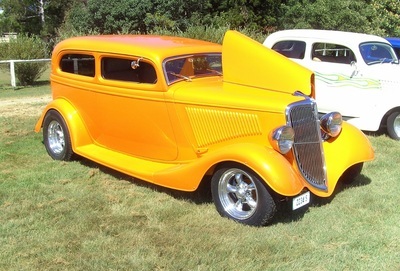 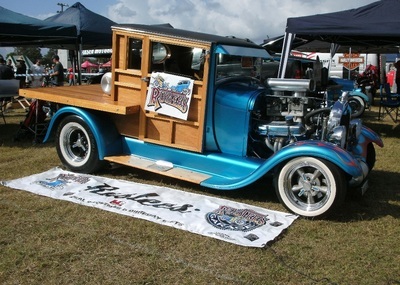 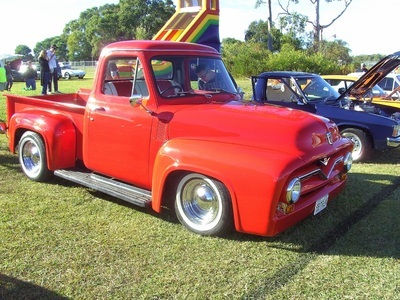 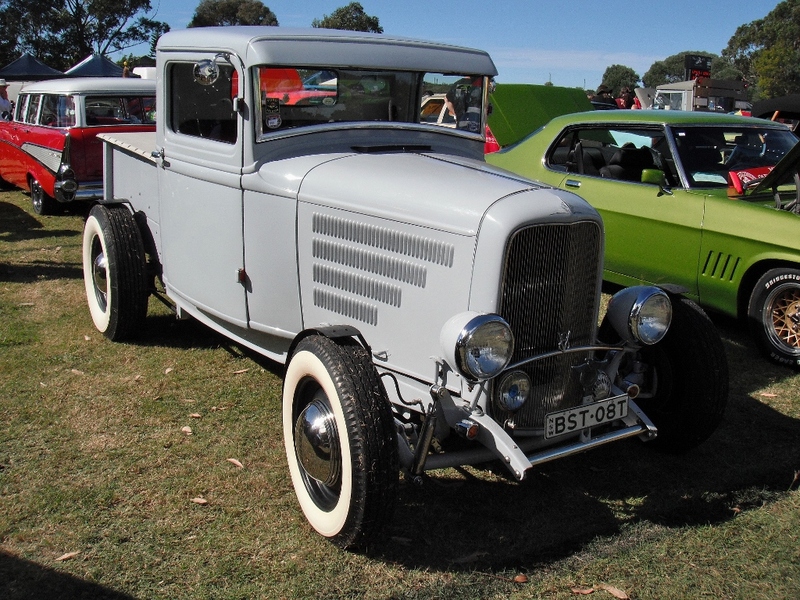 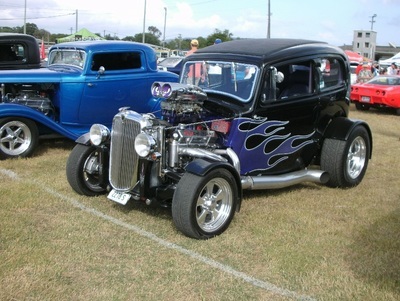 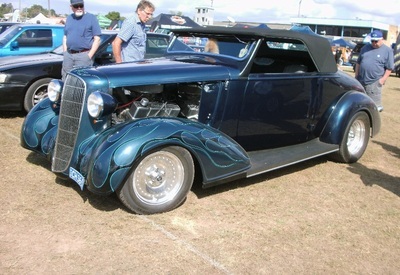 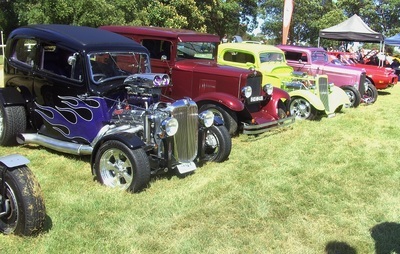 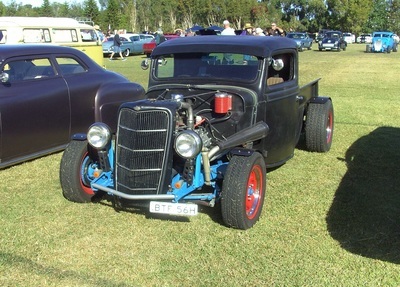 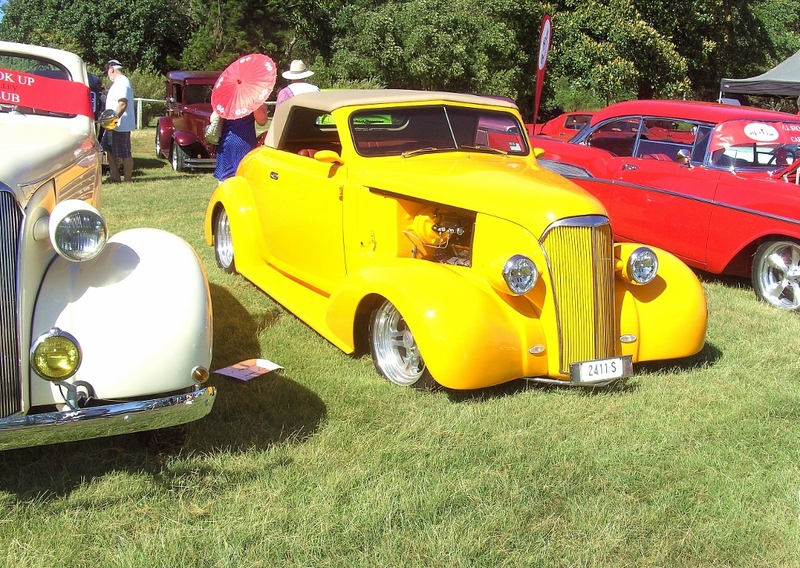 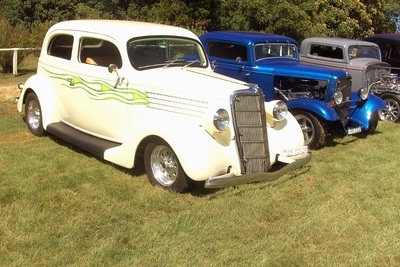 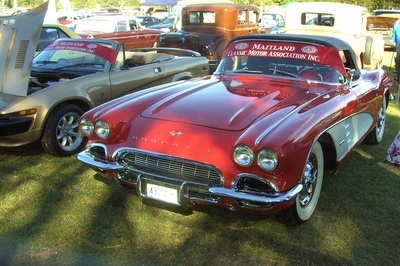 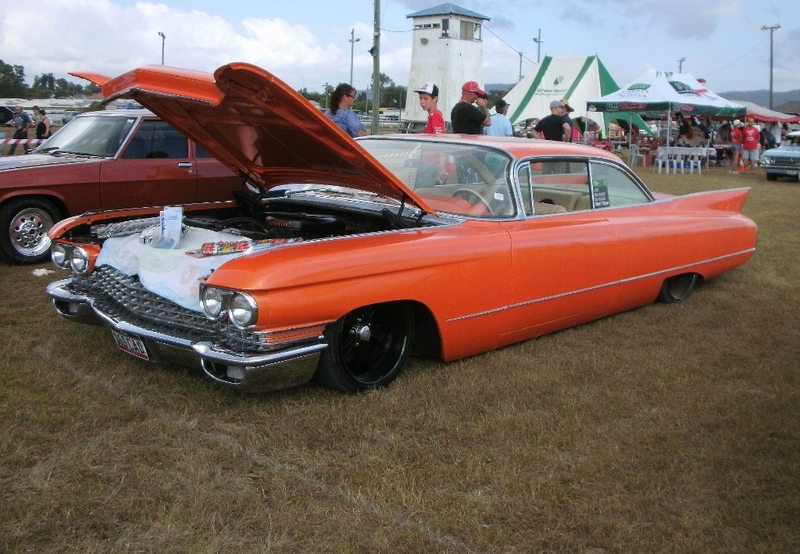 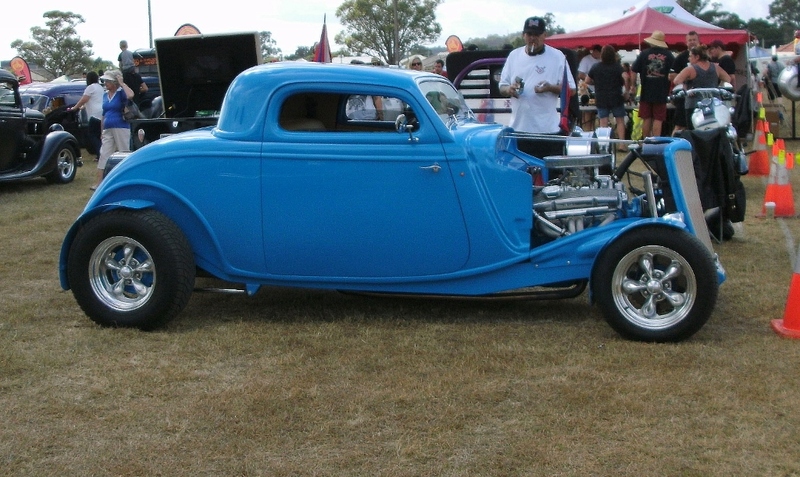 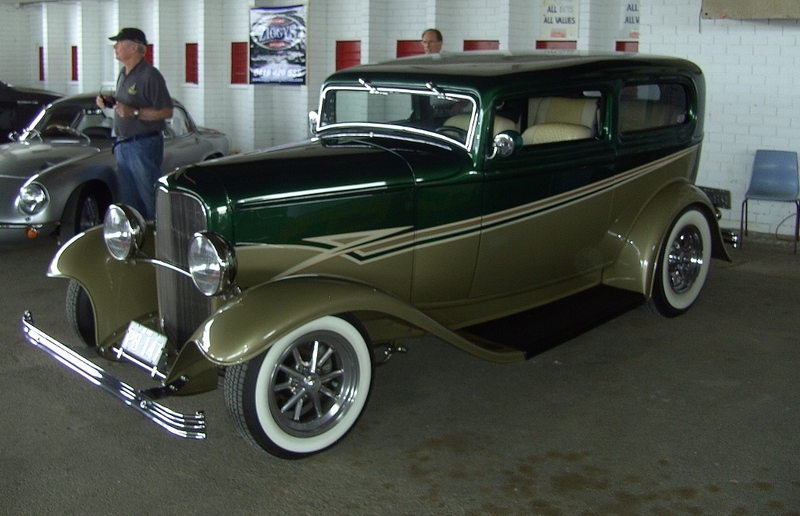 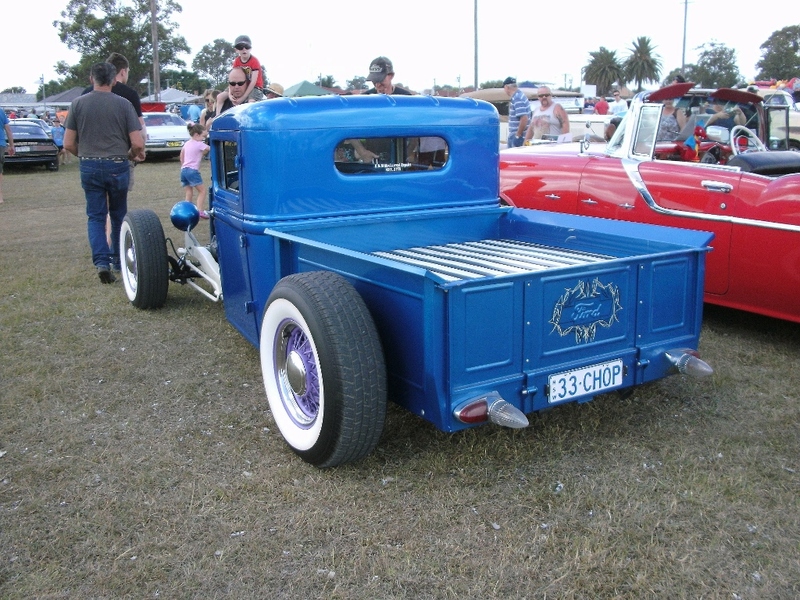 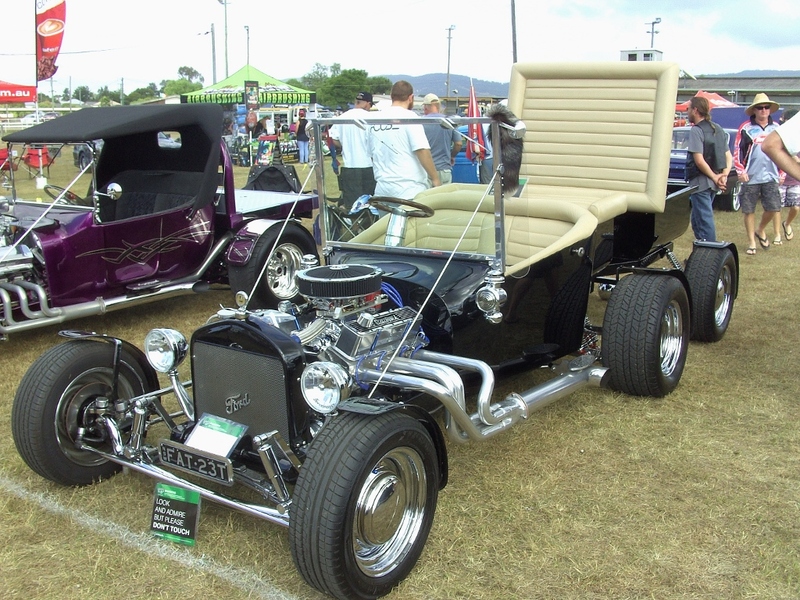 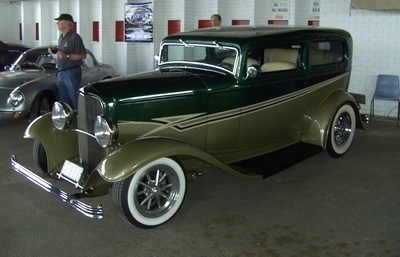 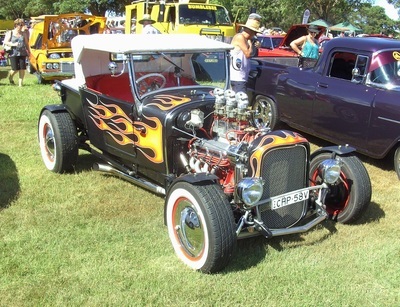 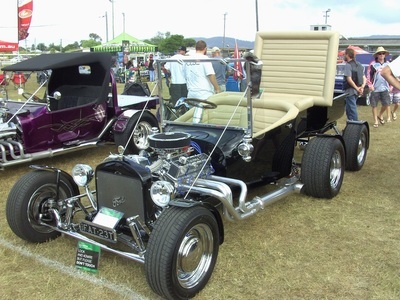 Seven of our members were at the show and Claude was lucky enough to pick up best Hot Rod. 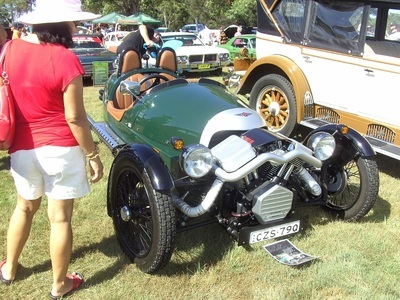 Noel's luck was in winning a prize in the raffle. 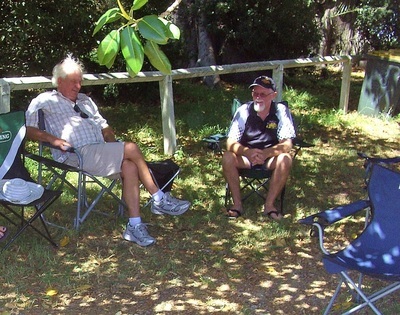 Thanks for the photos Paul and Peter. 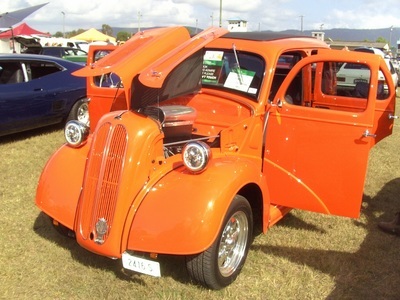 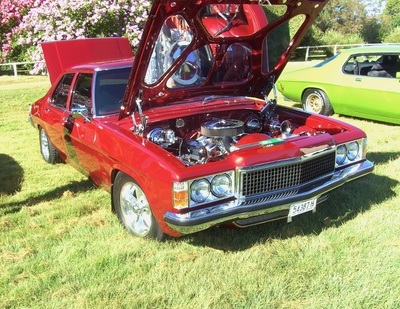 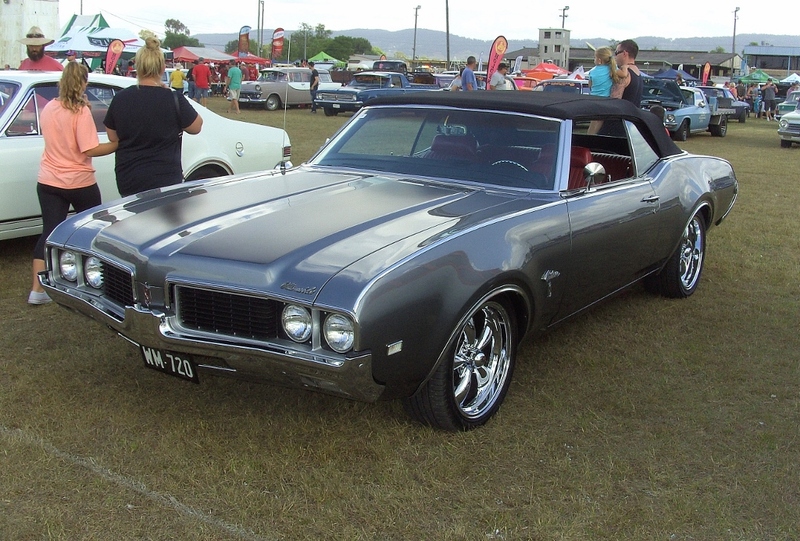 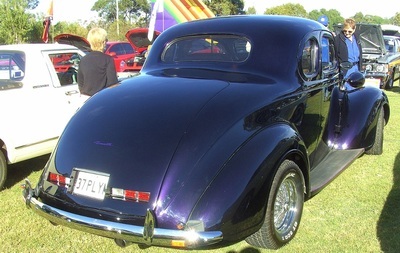 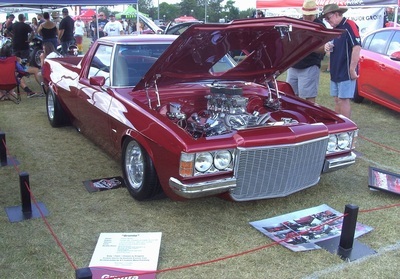 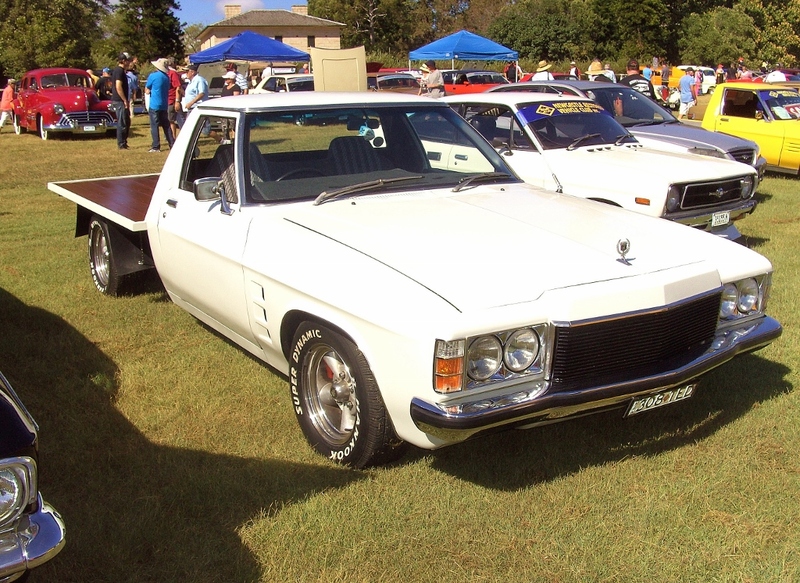 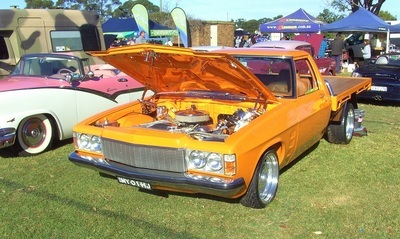 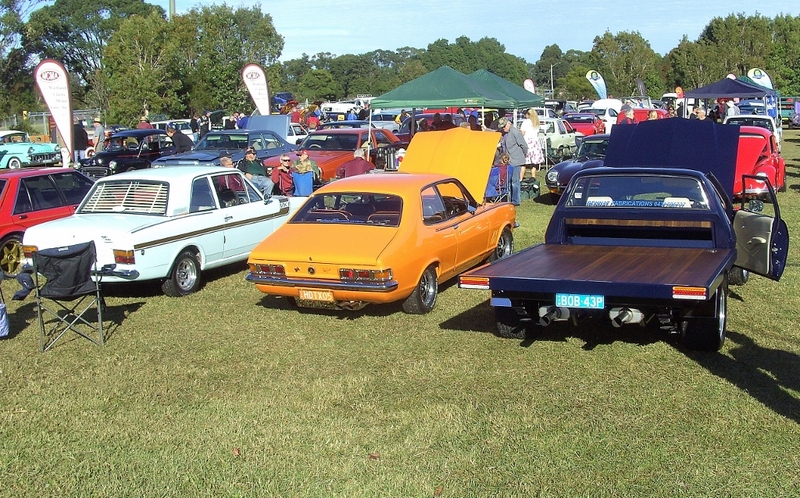 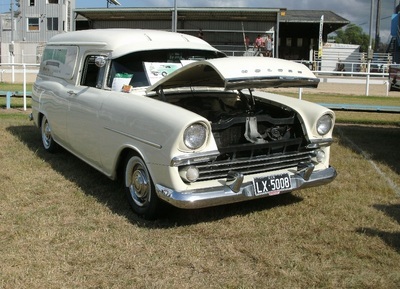 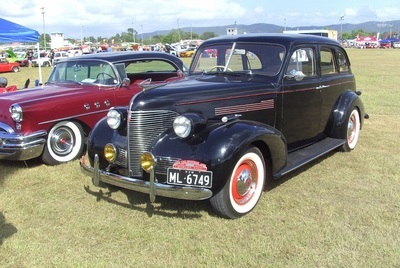 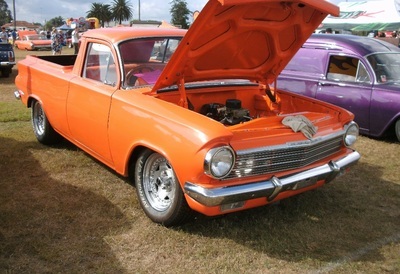 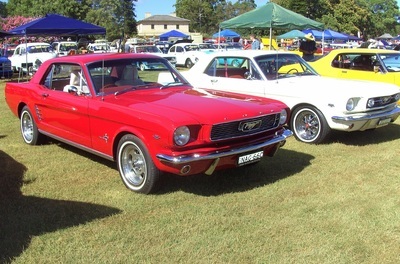 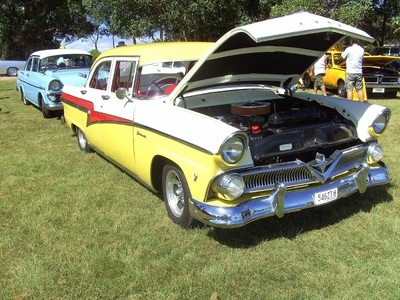 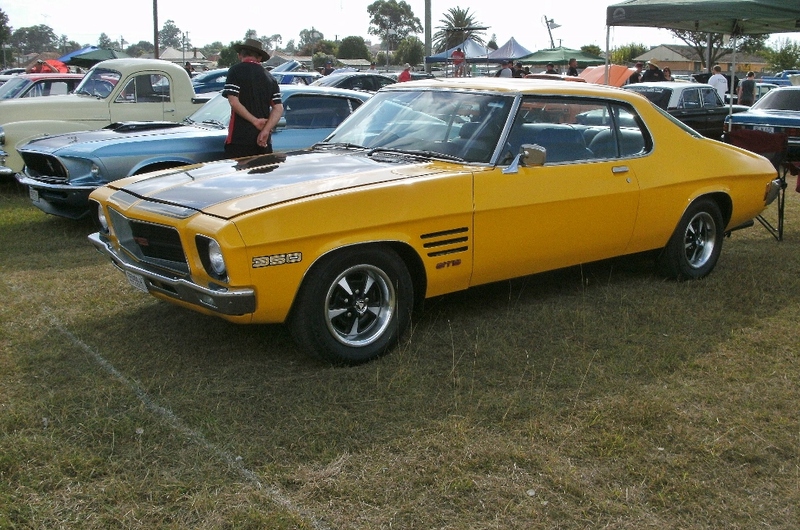 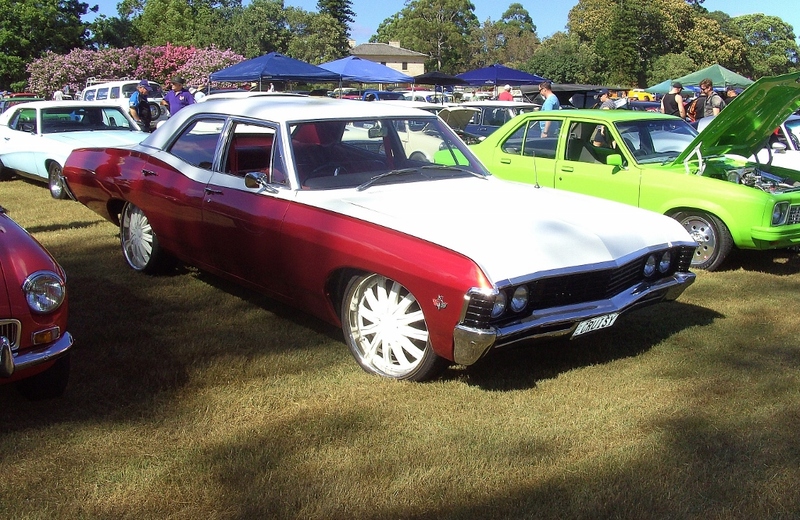 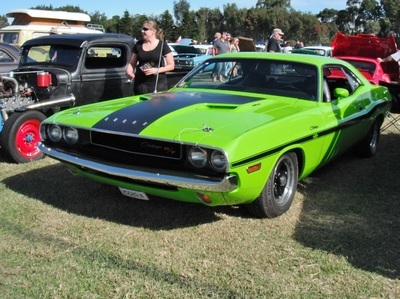 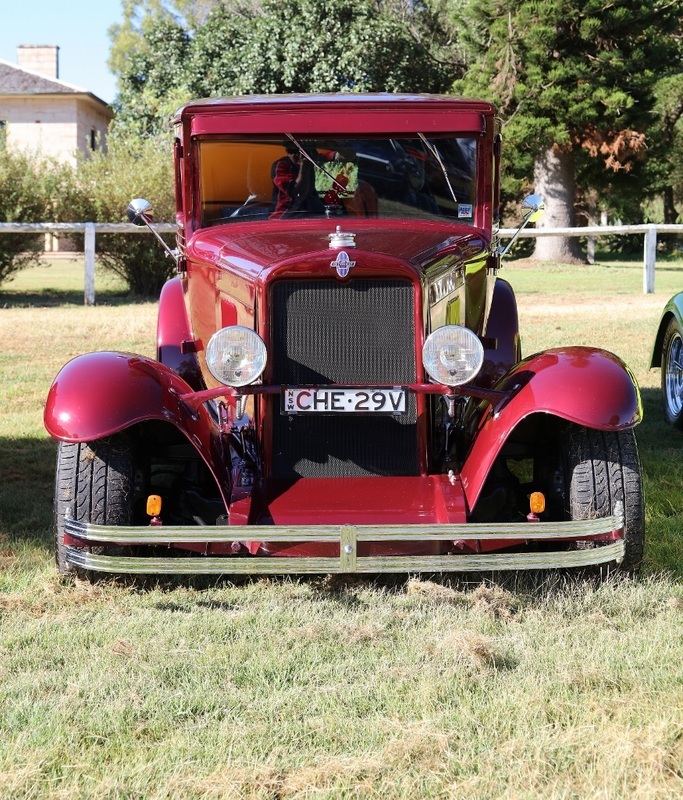 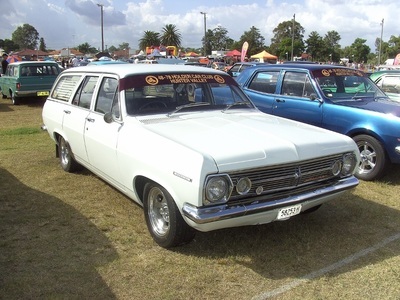 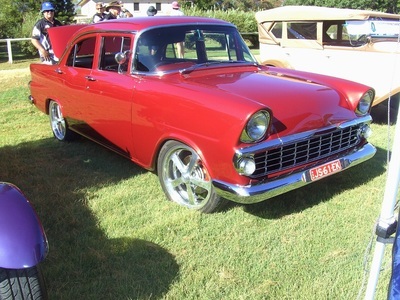 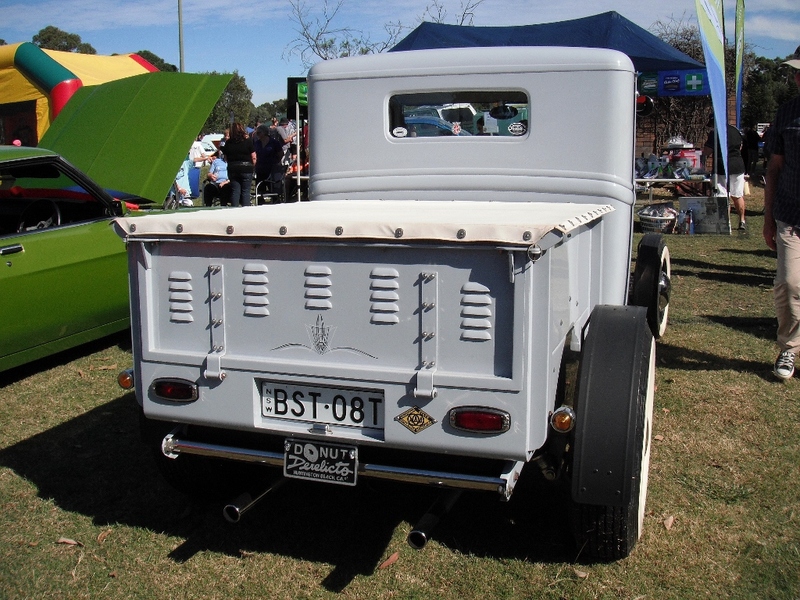 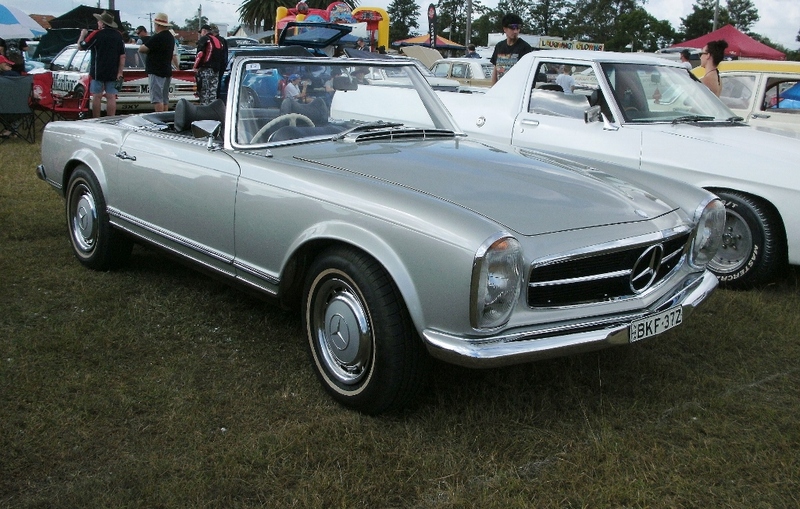 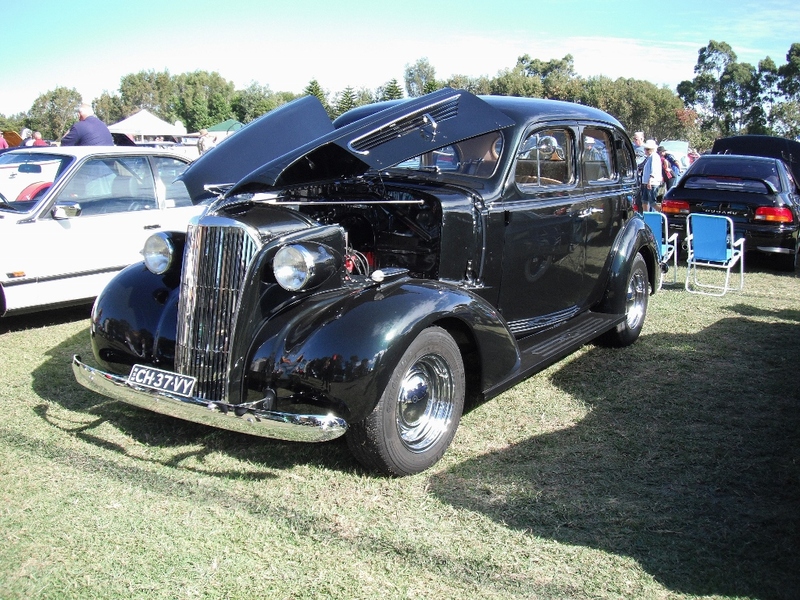 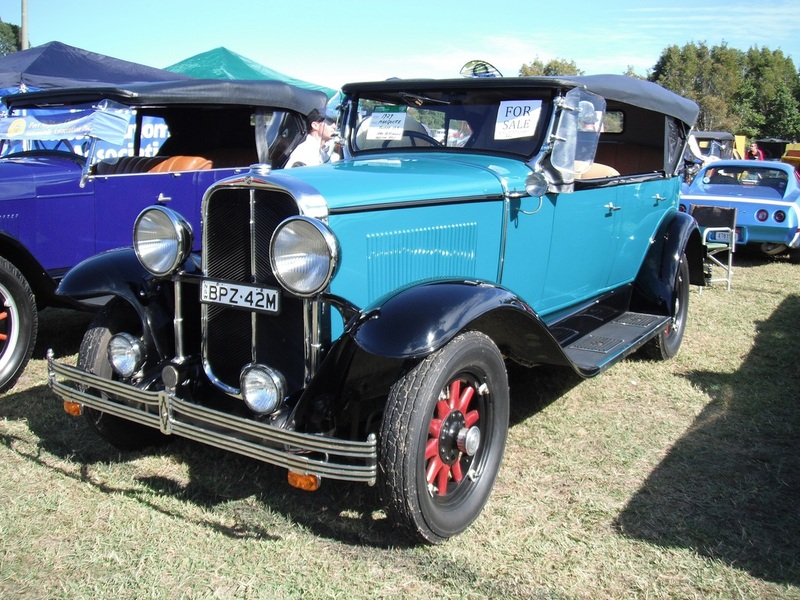 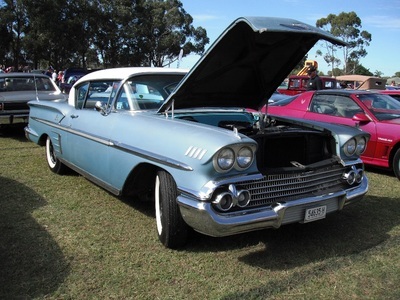 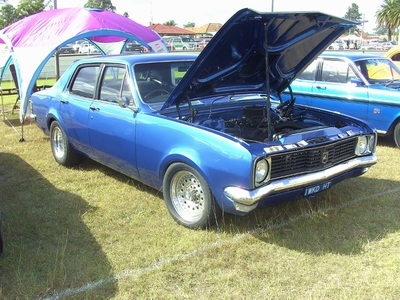 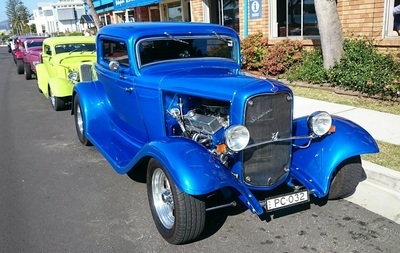 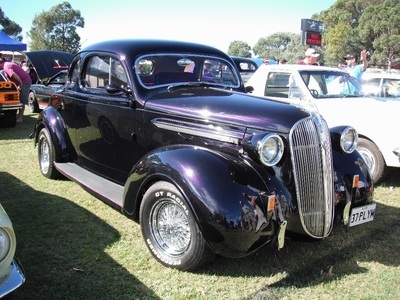 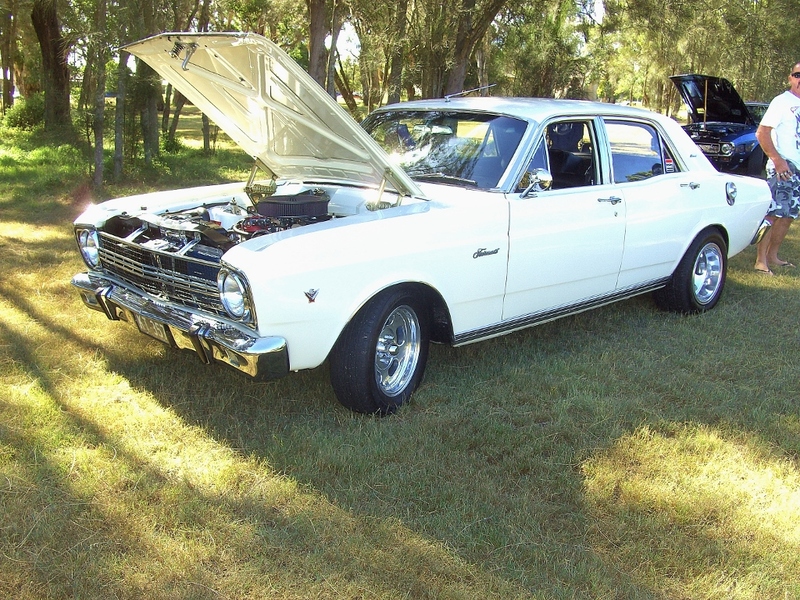 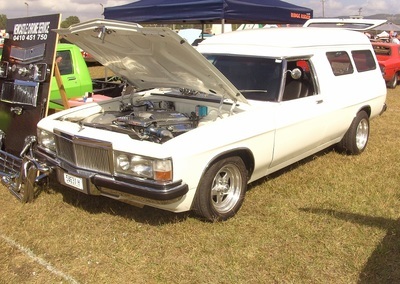 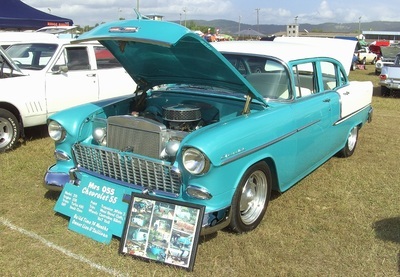 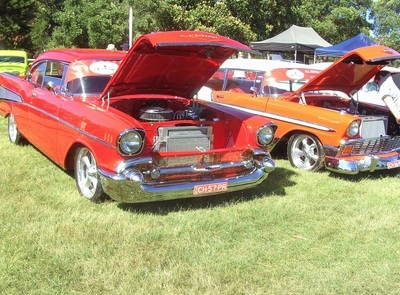 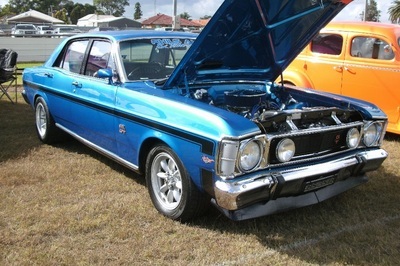 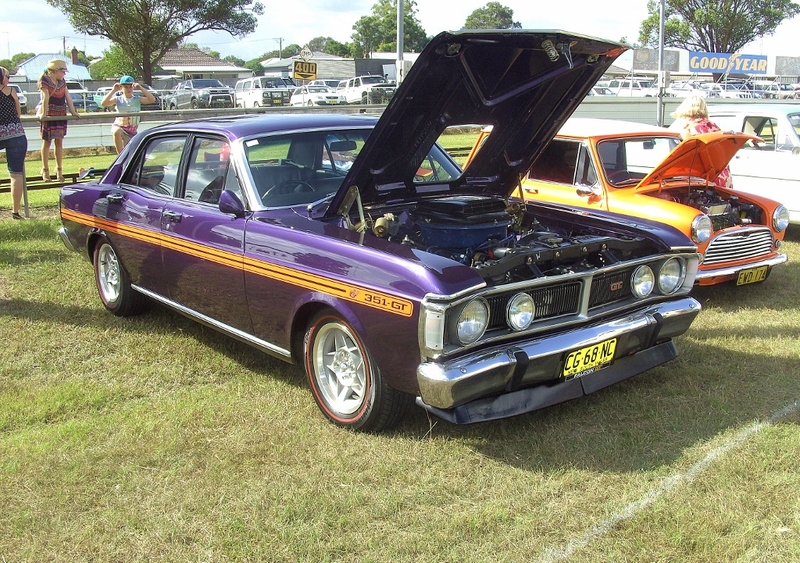 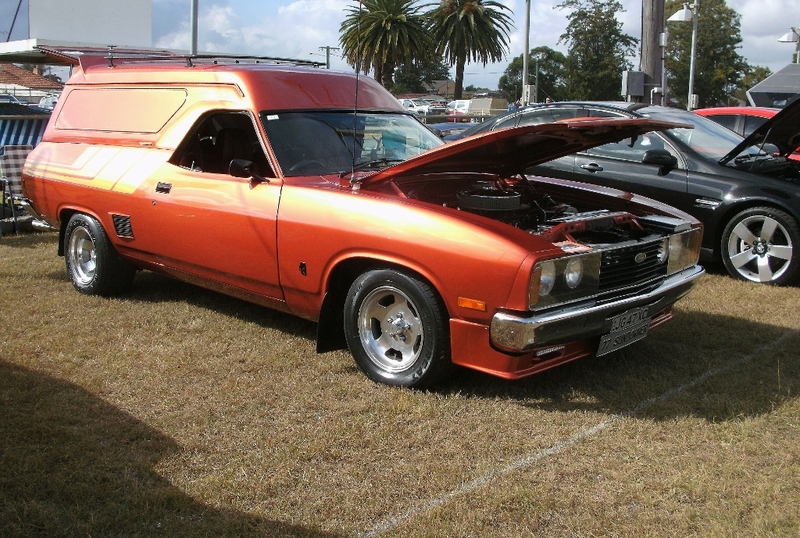 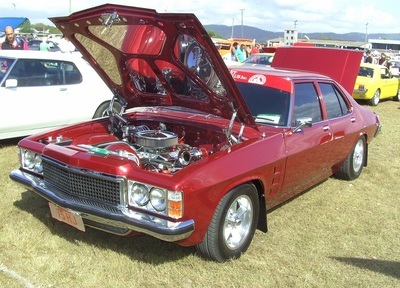 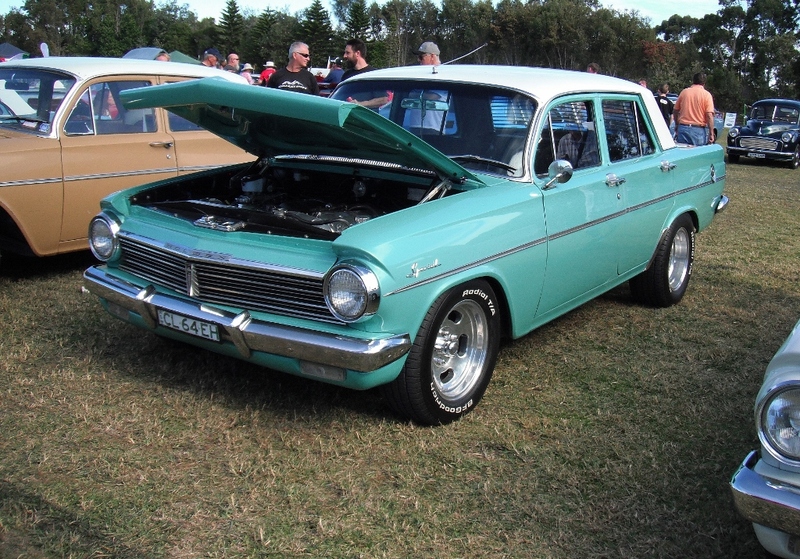 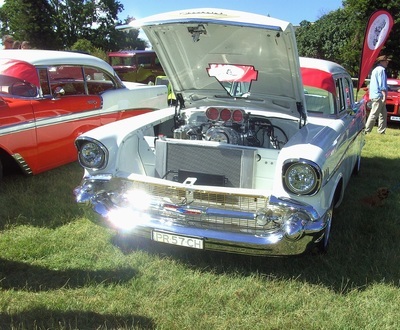 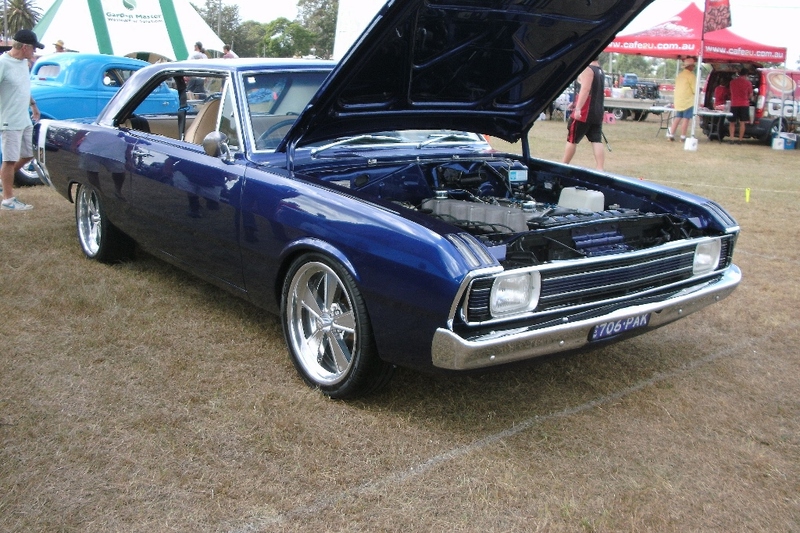 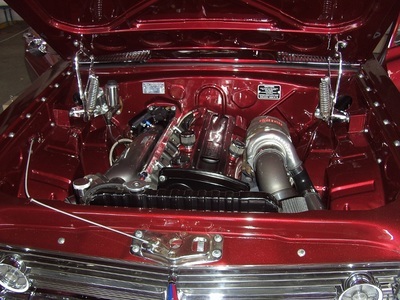 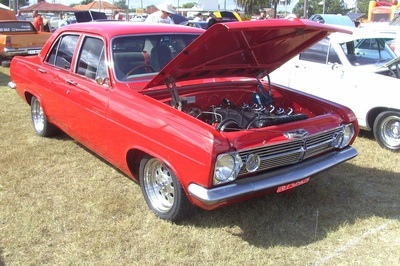 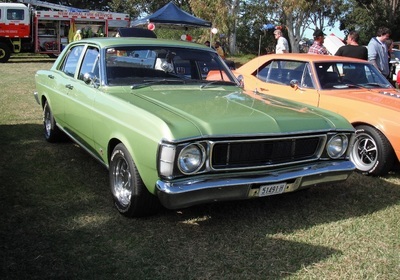 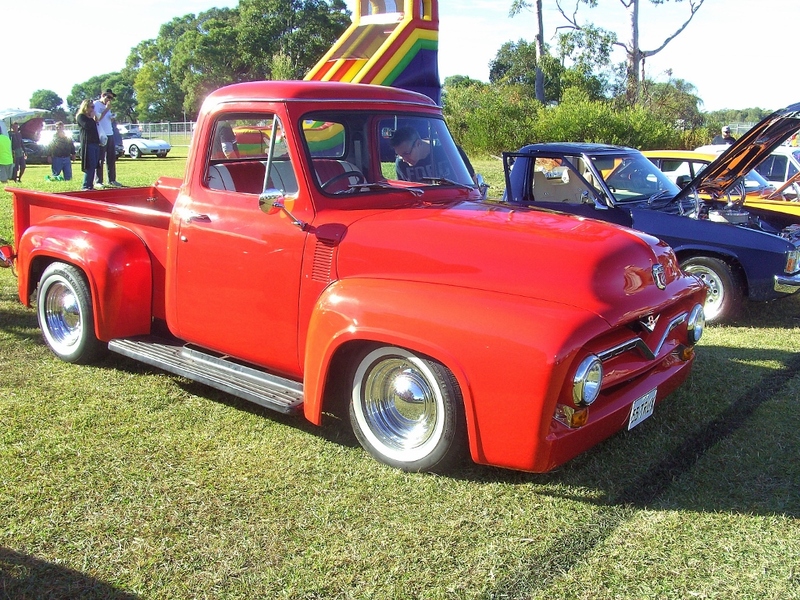 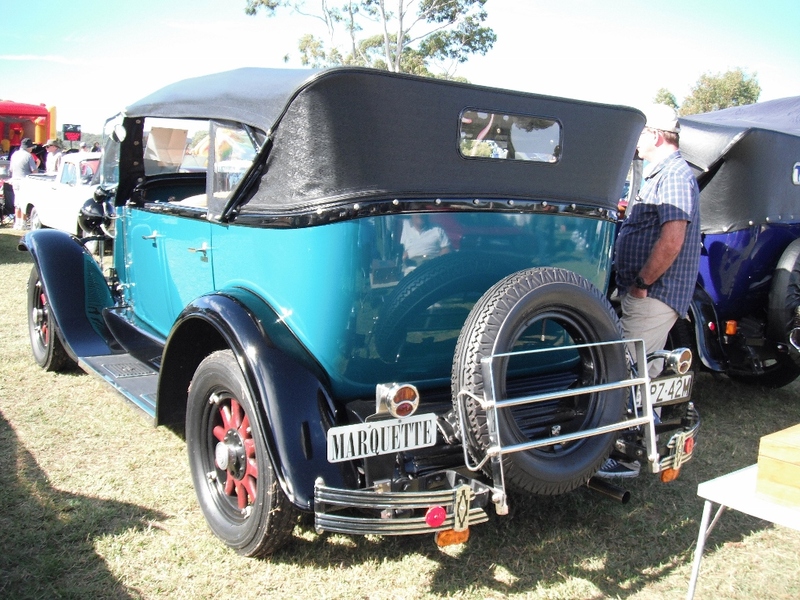 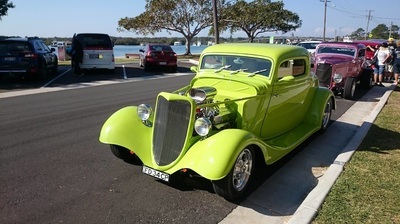 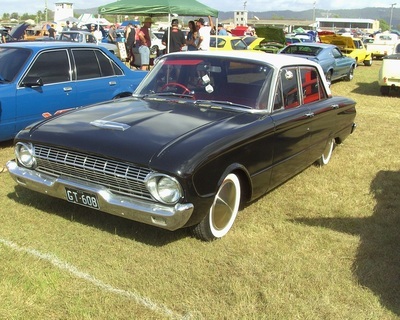 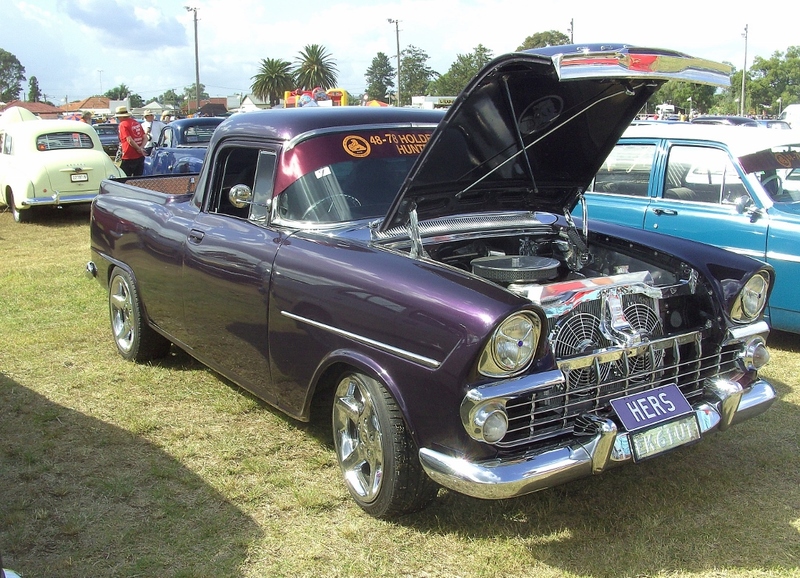 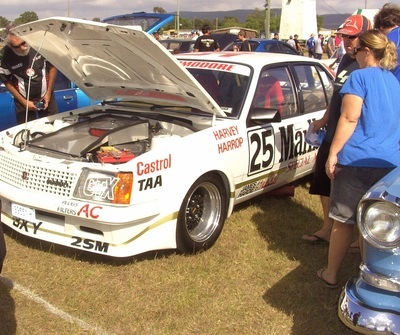 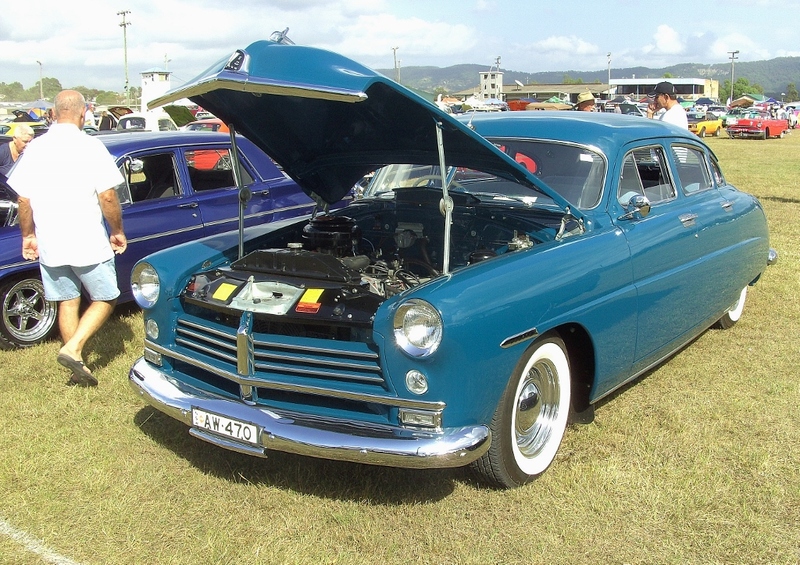 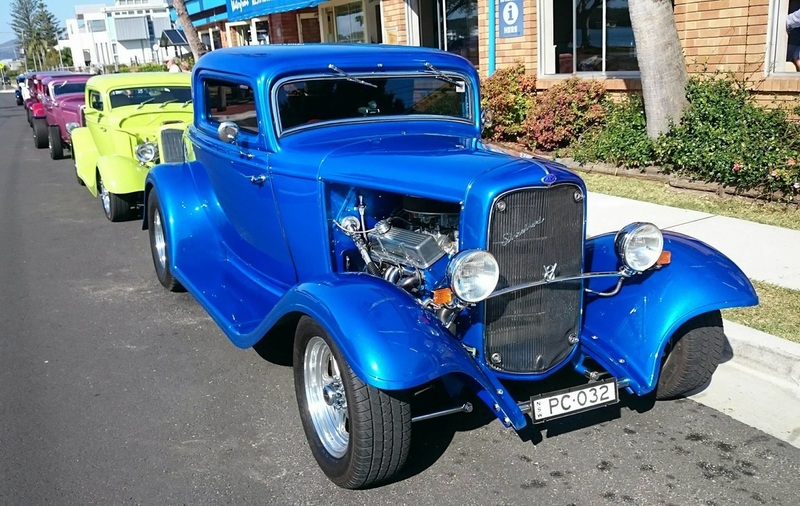 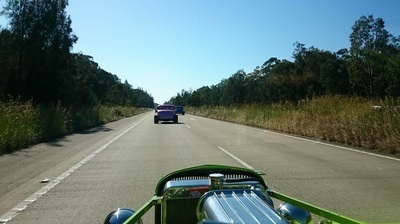 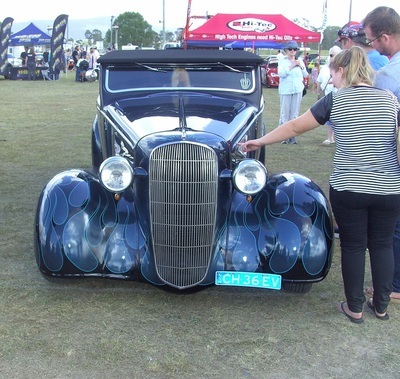 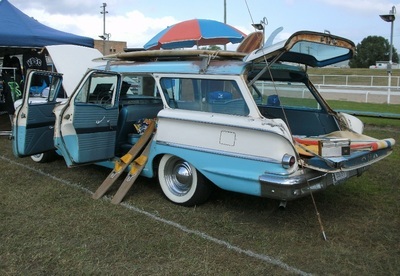 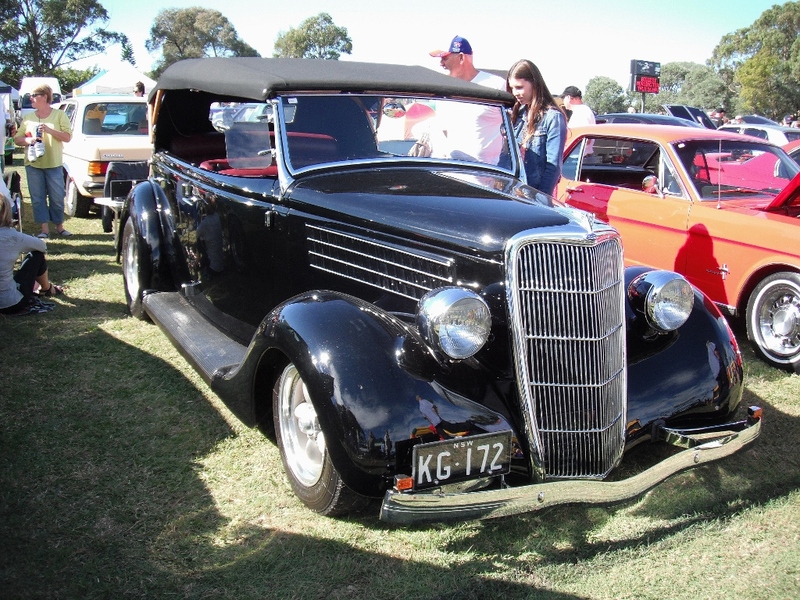 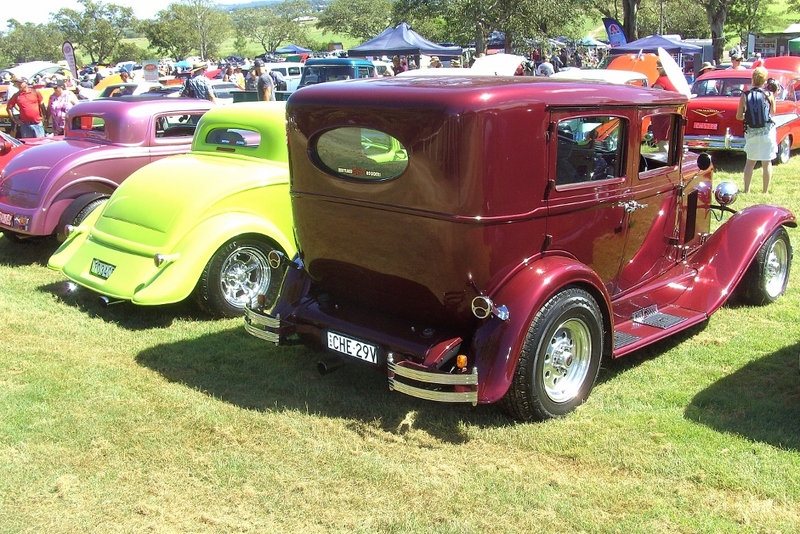 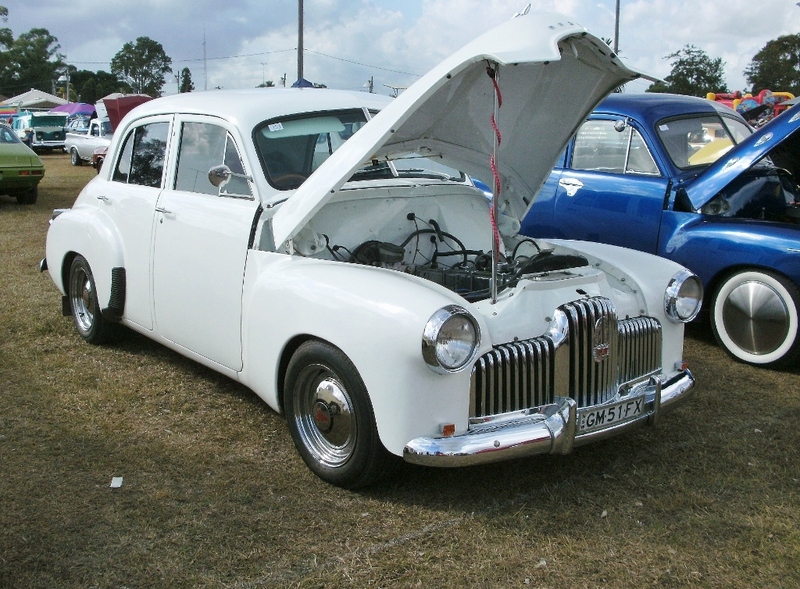 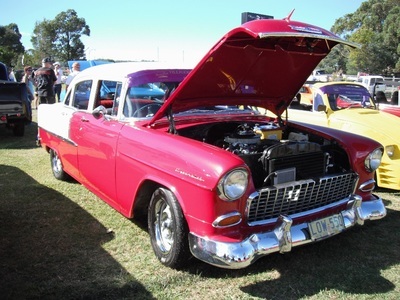 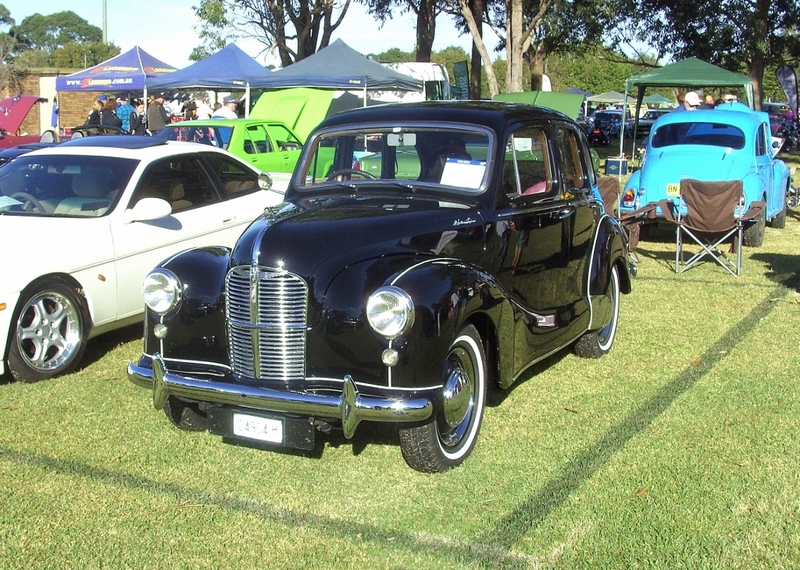 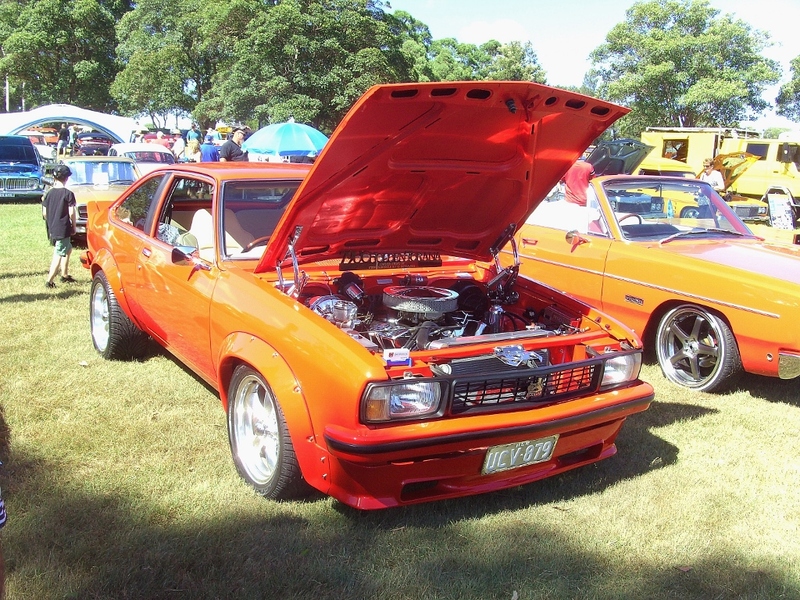 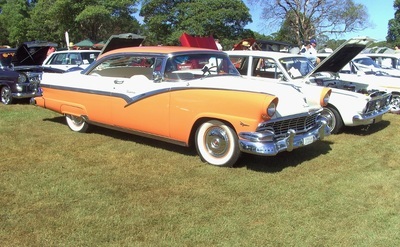 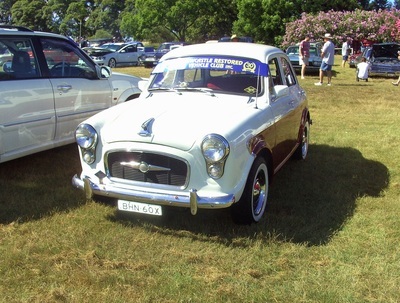 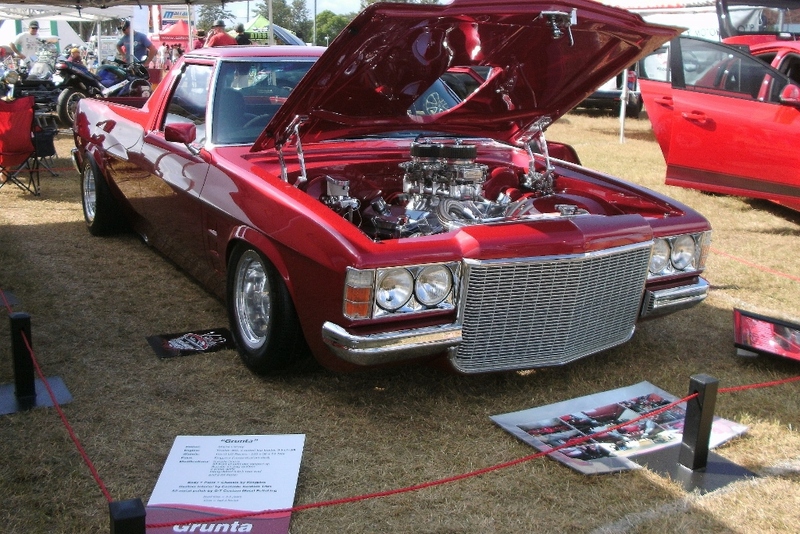 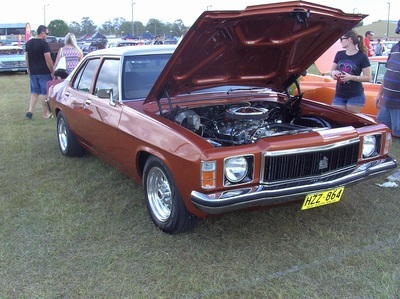 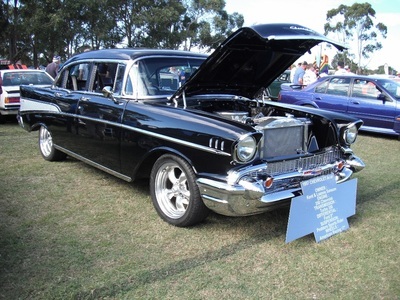 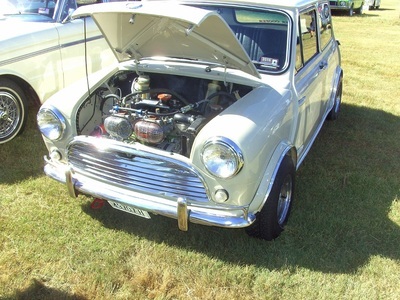 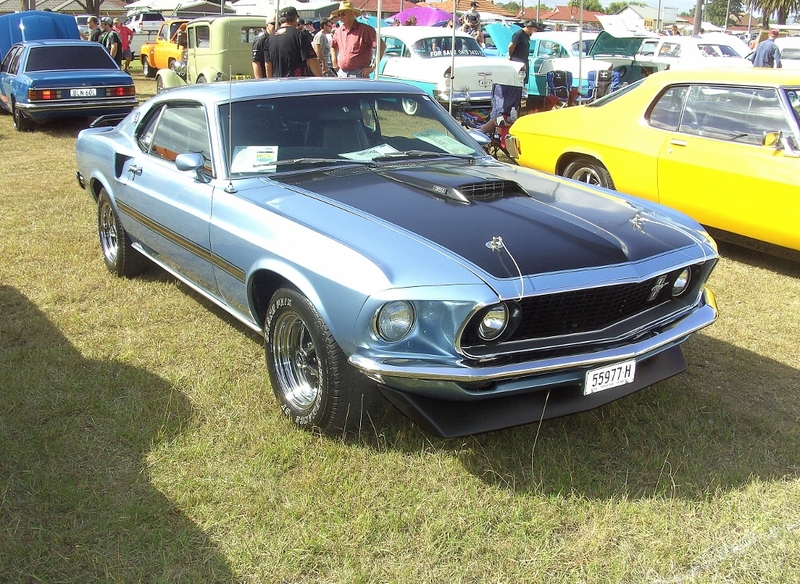 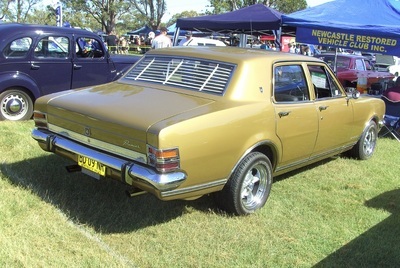 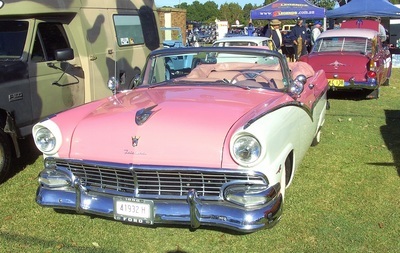 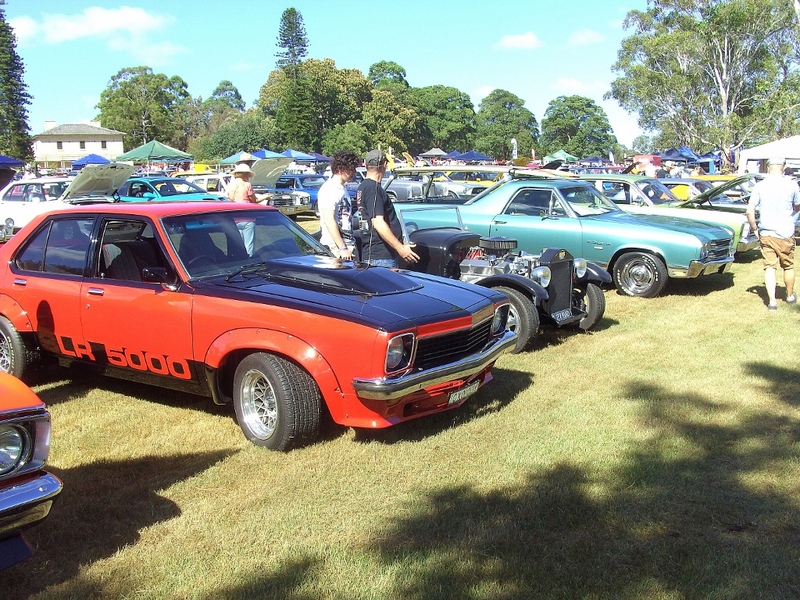 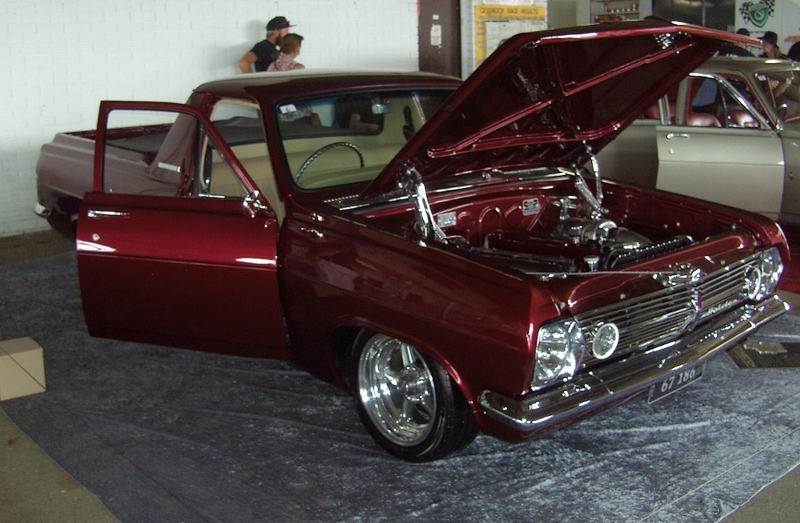 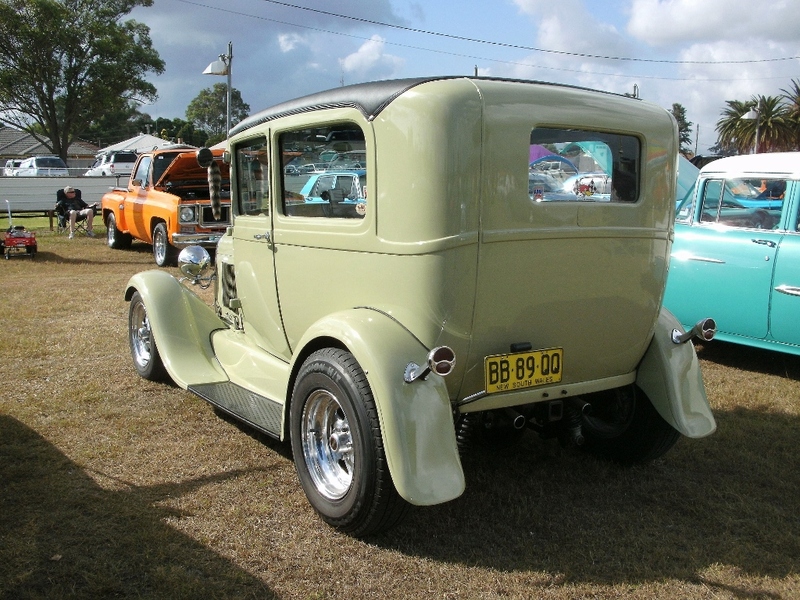 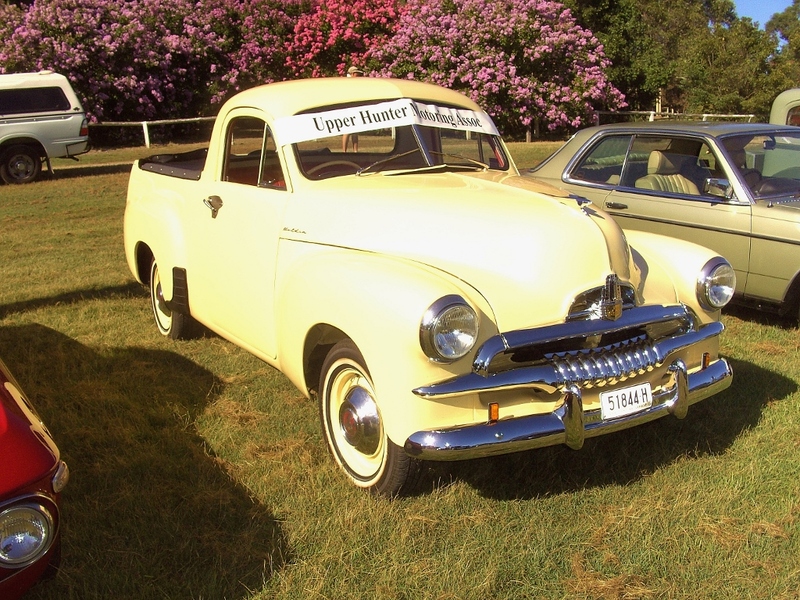 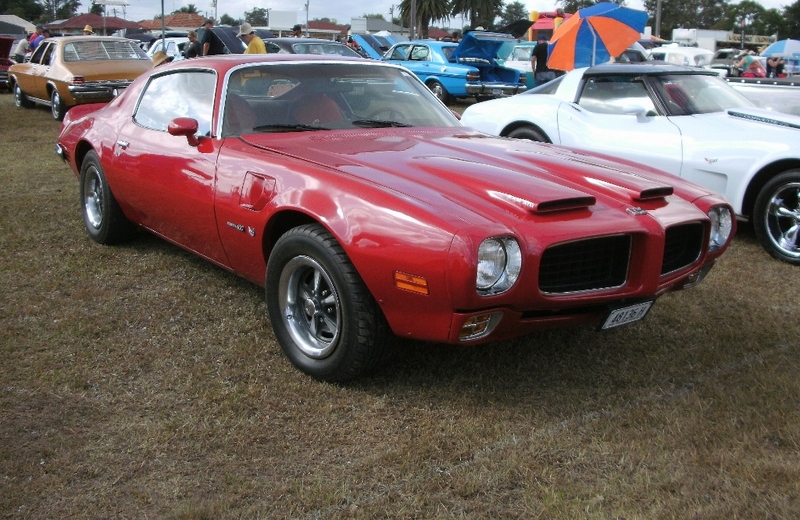 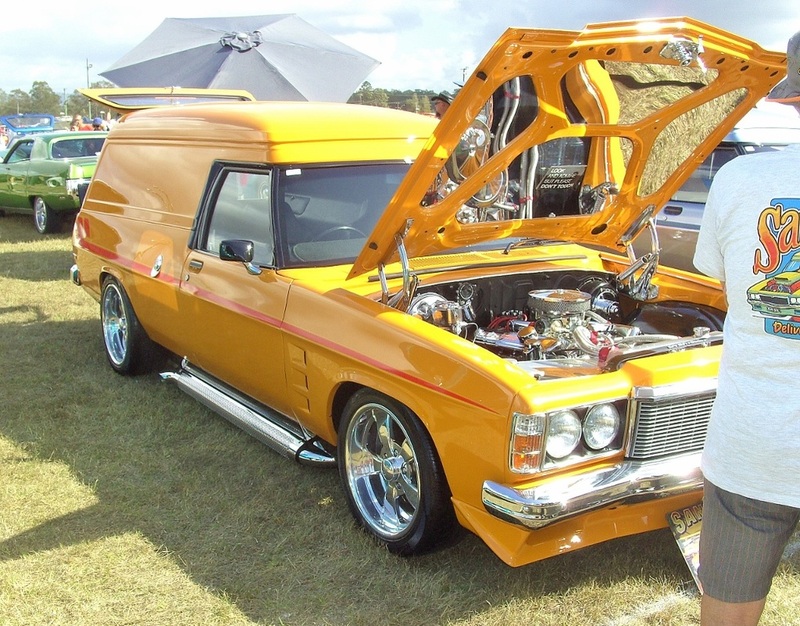 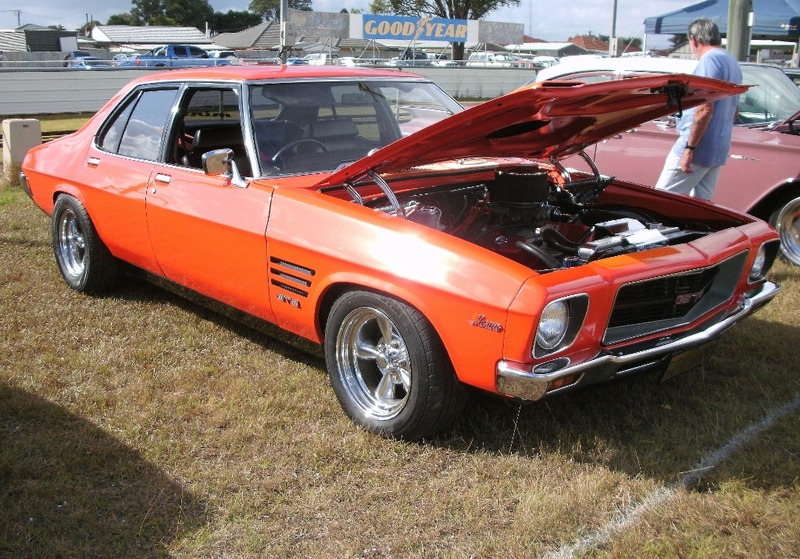 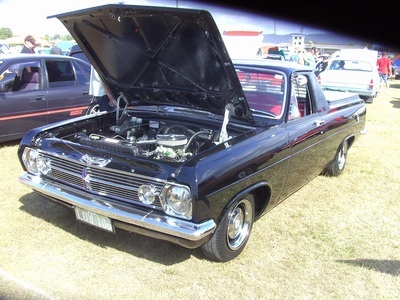 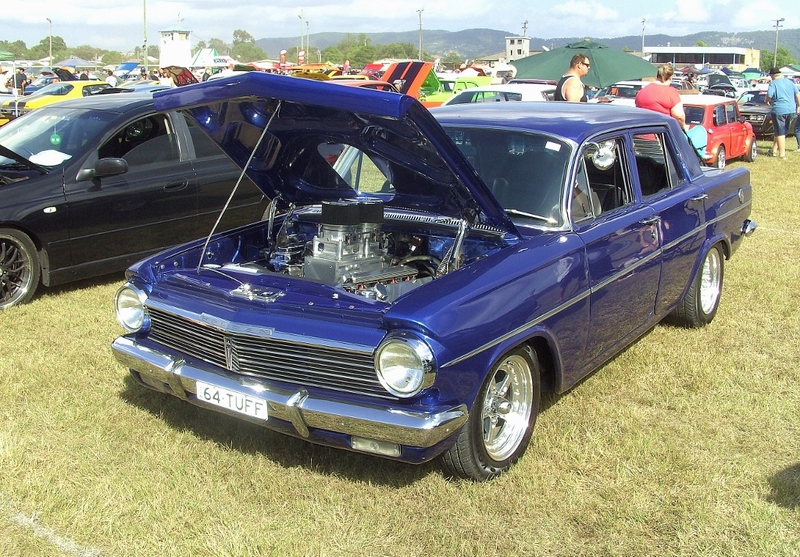 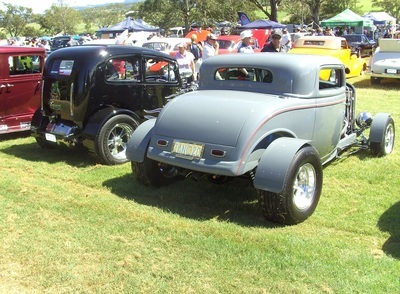 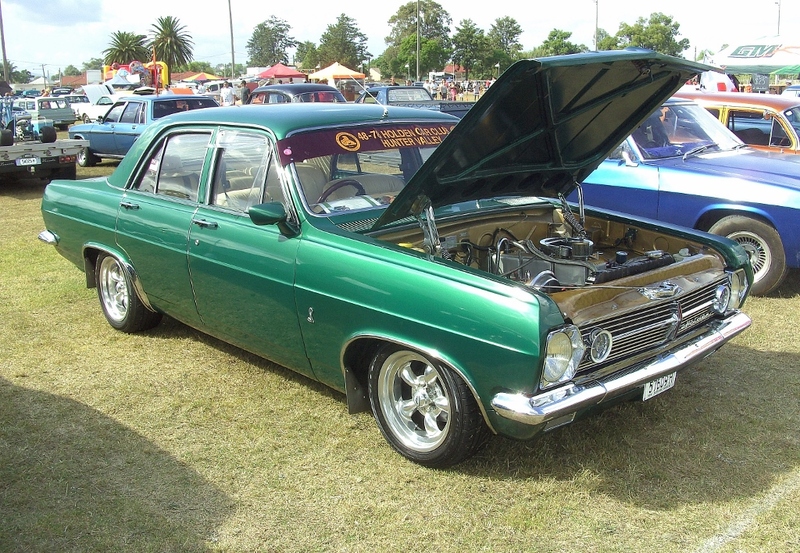 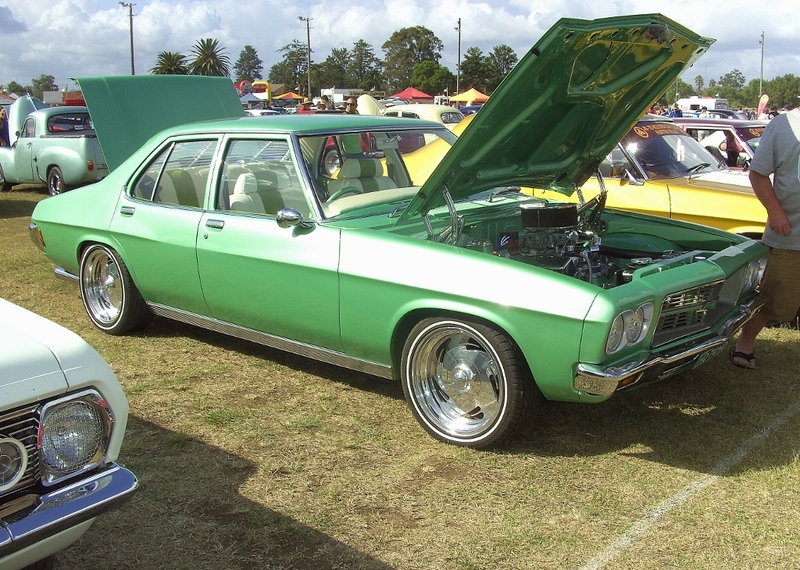 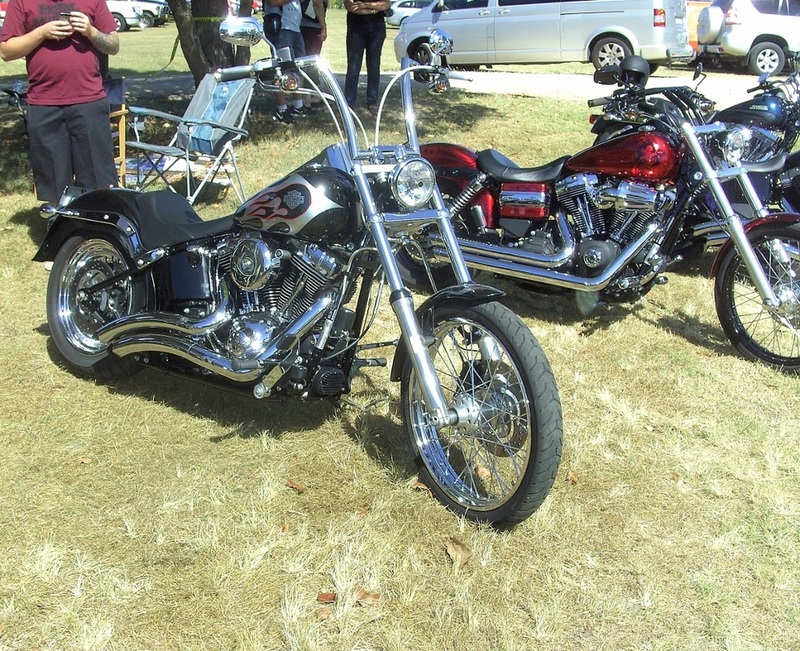 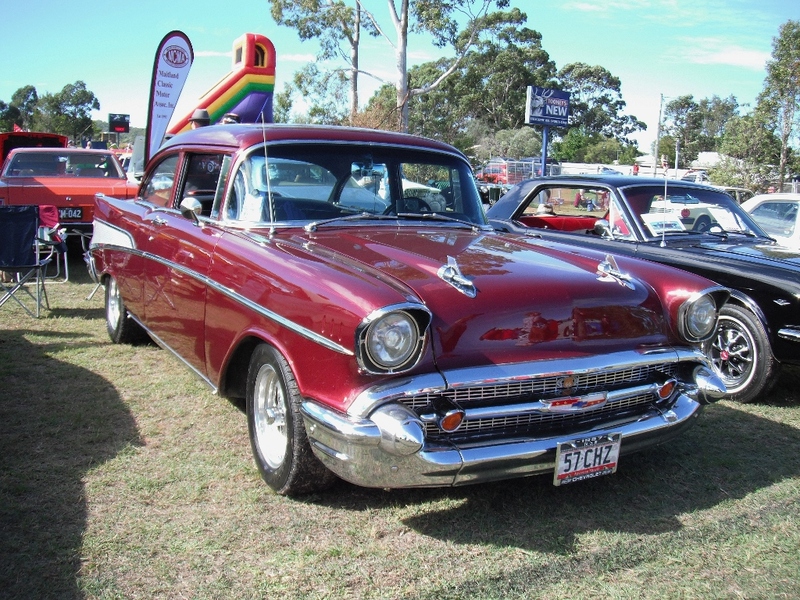 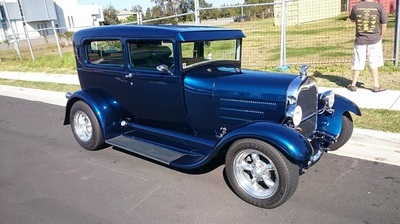 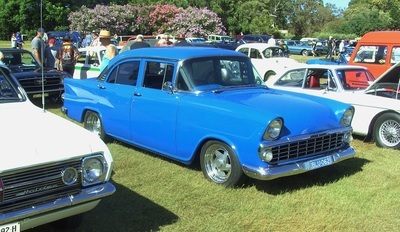 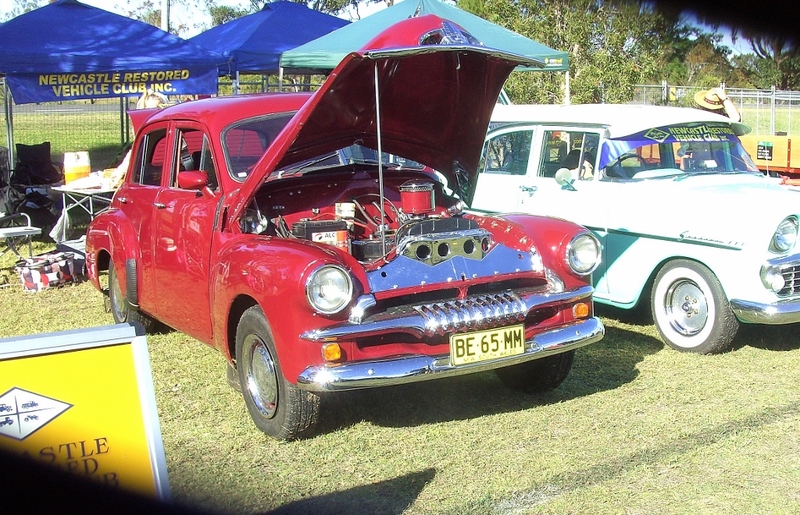 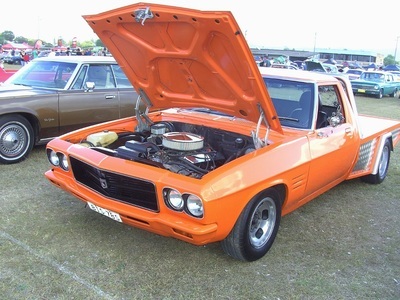 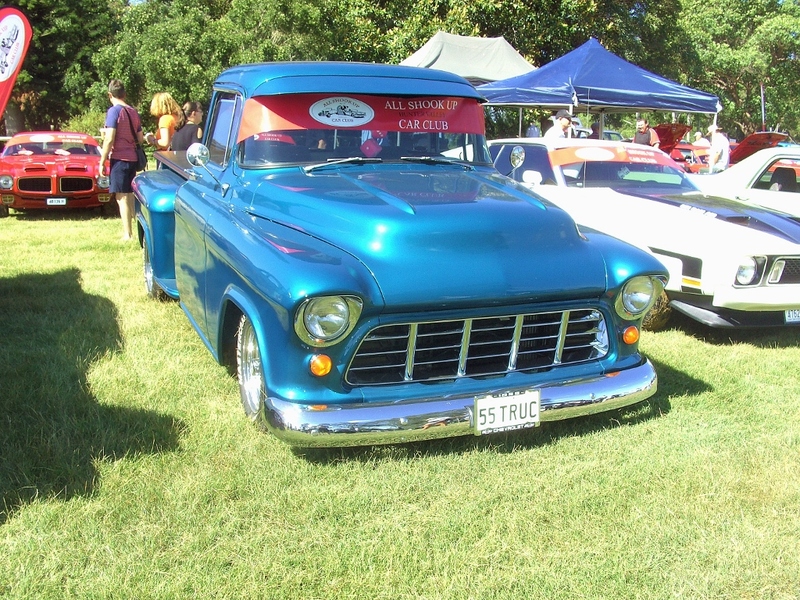 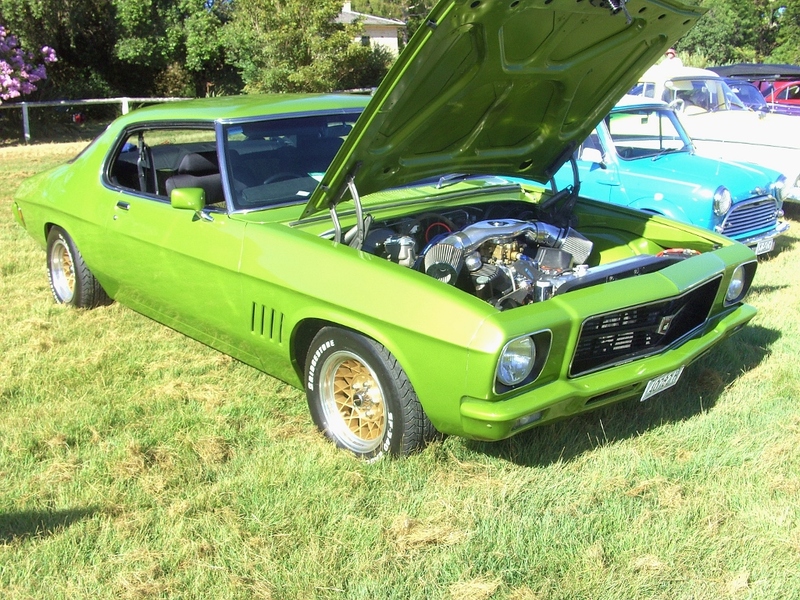 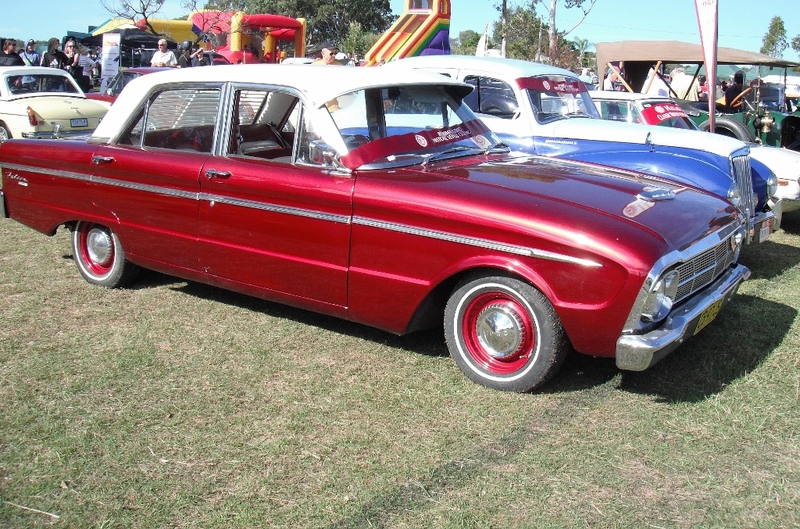 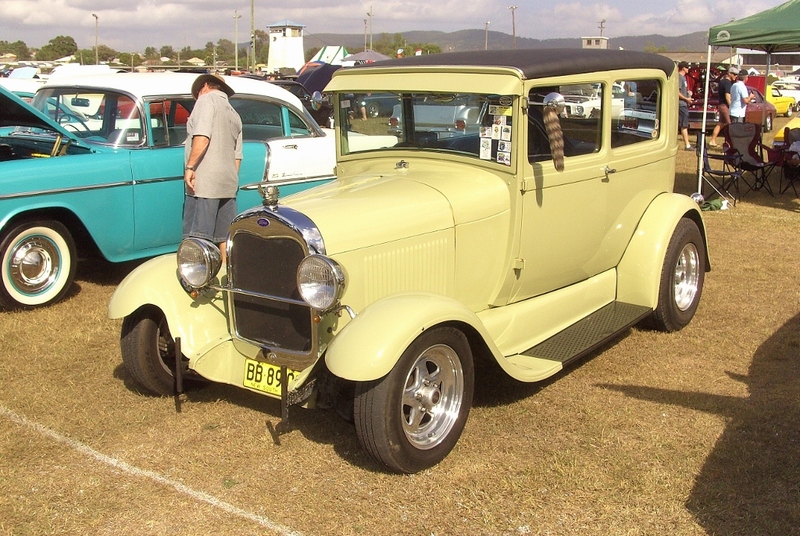 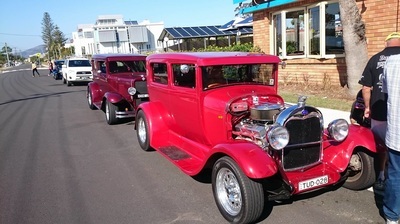 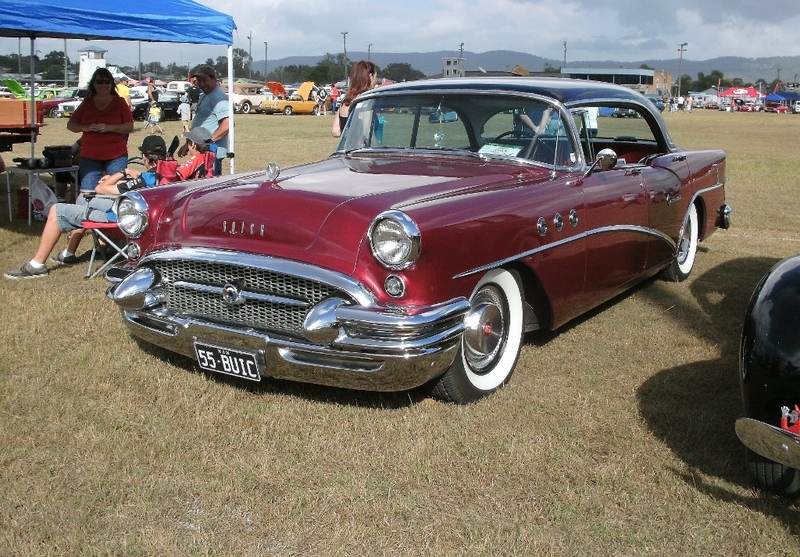 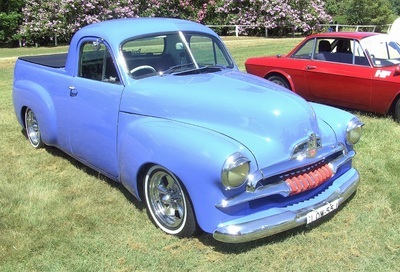 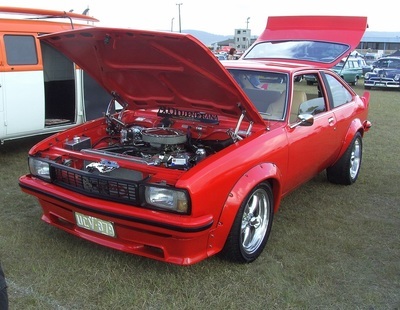 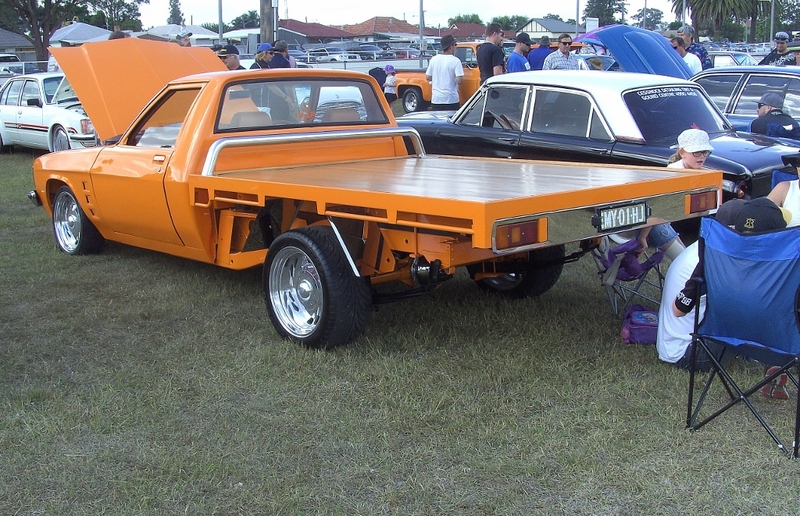 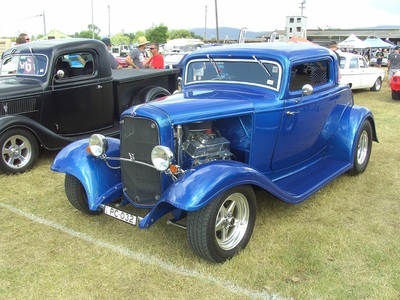 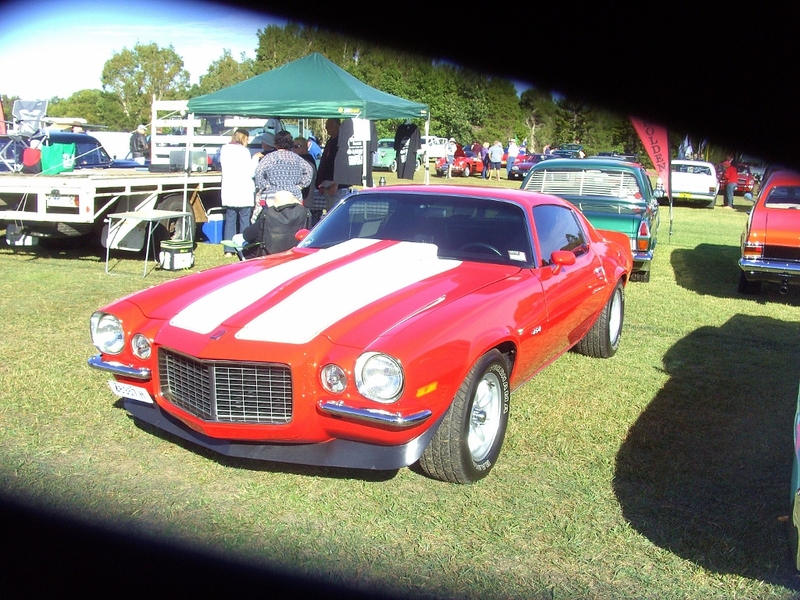 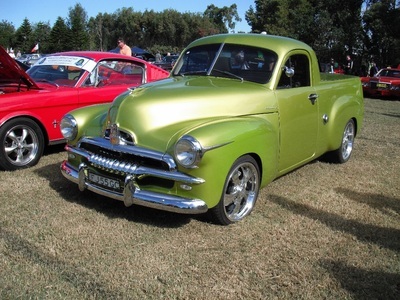 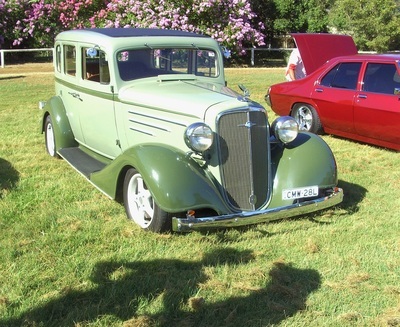 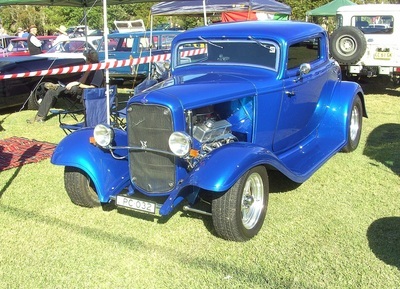 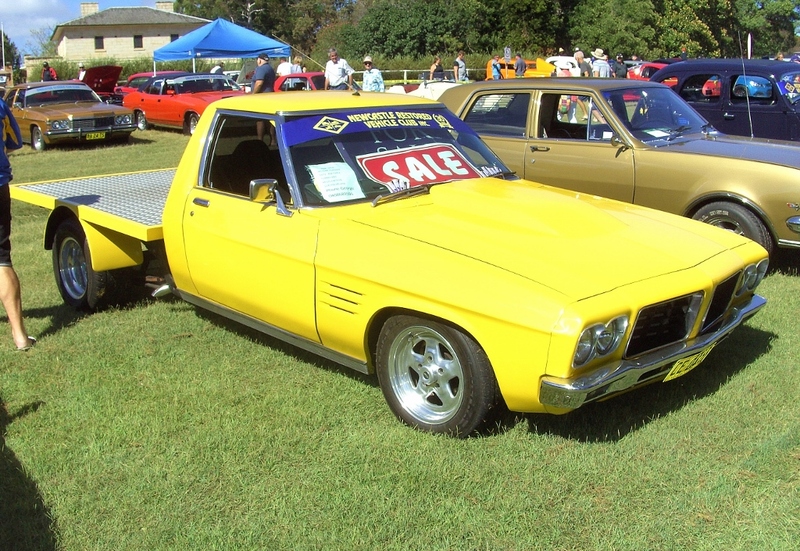 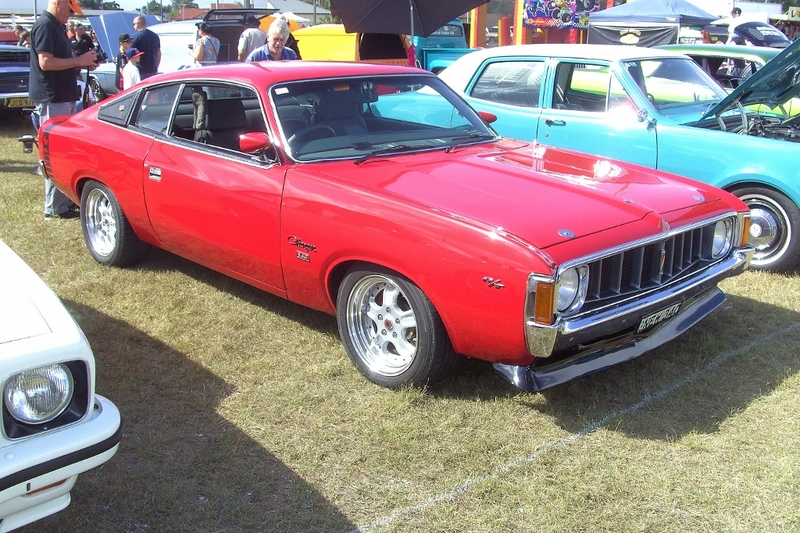 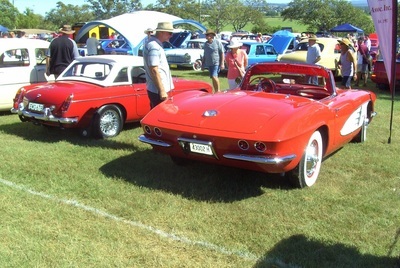 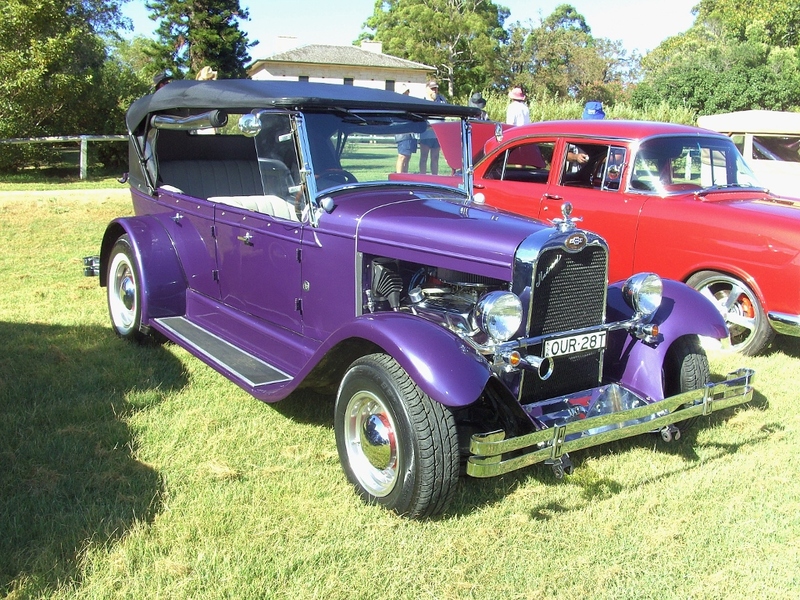 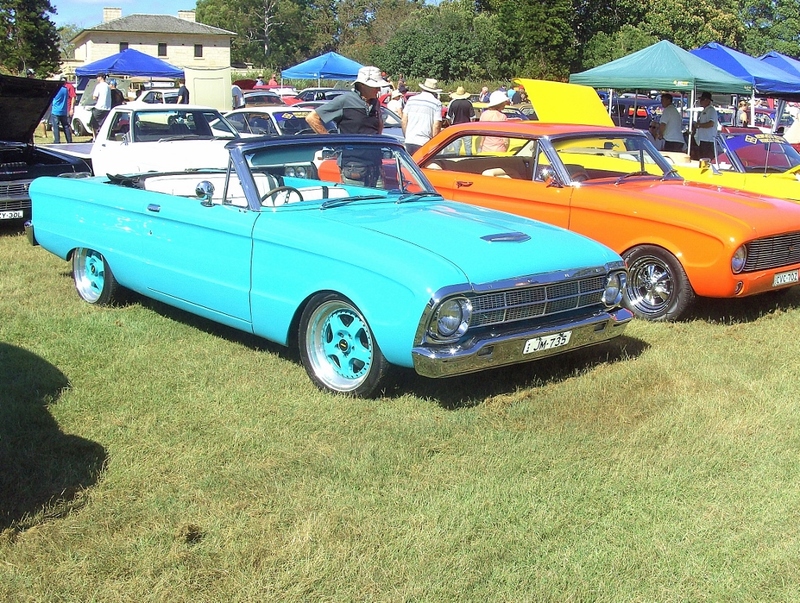 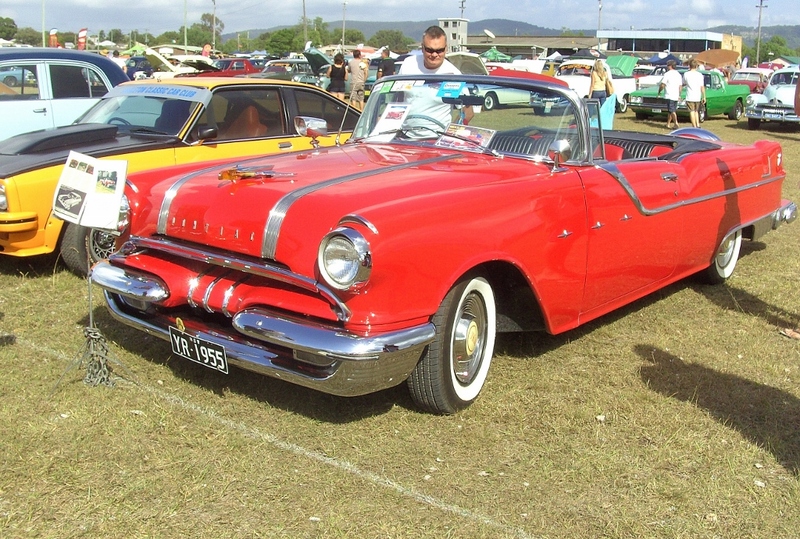 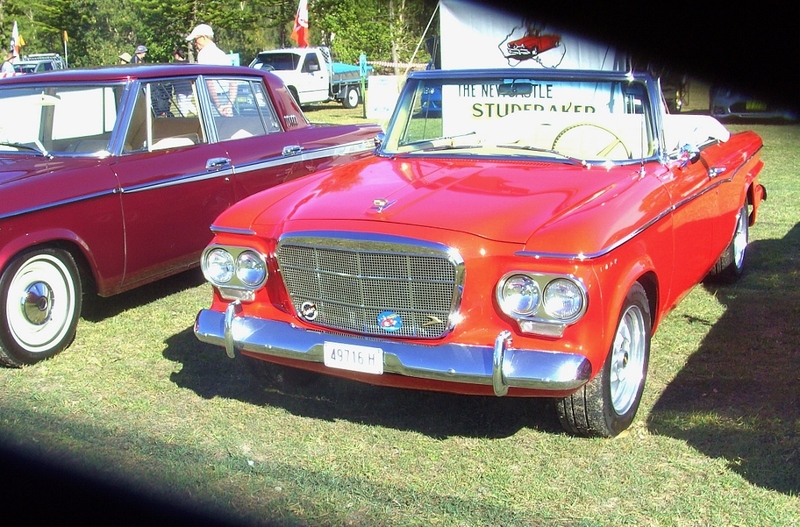 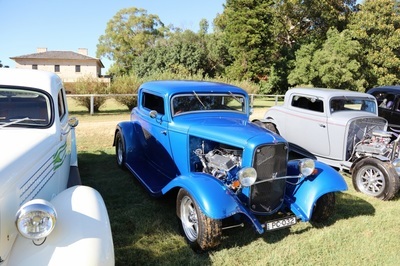 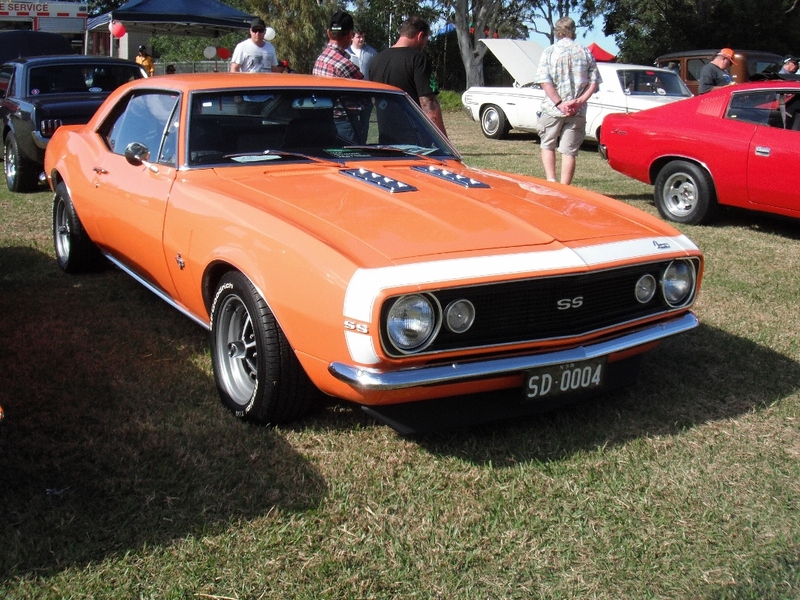 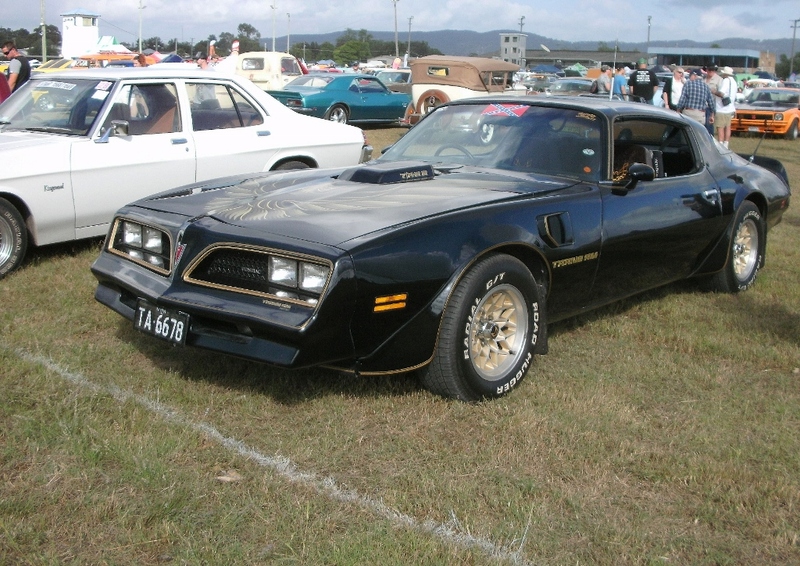 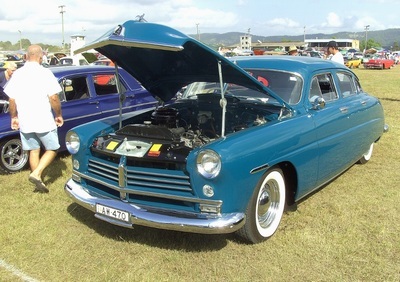 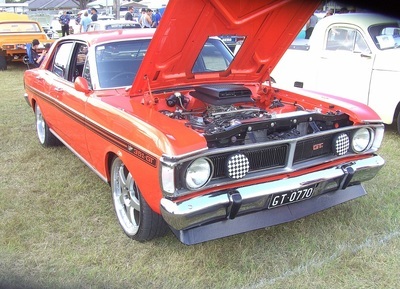 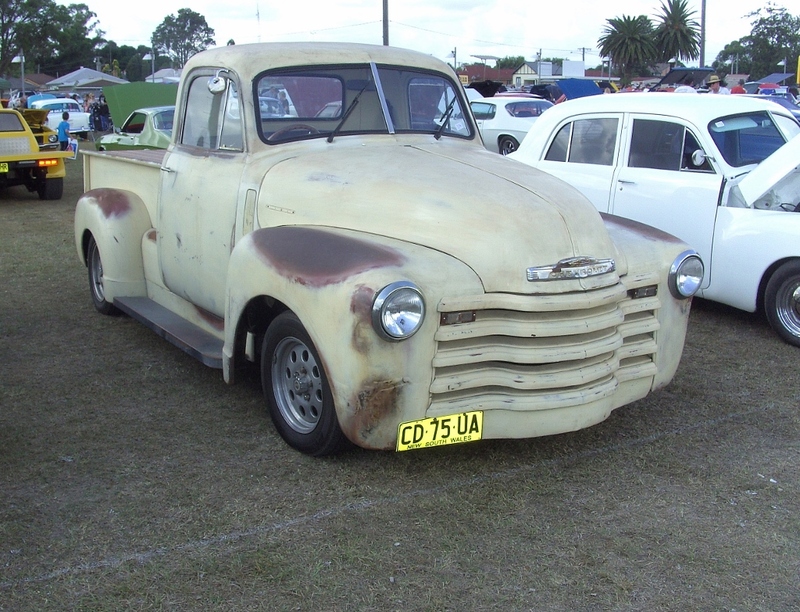 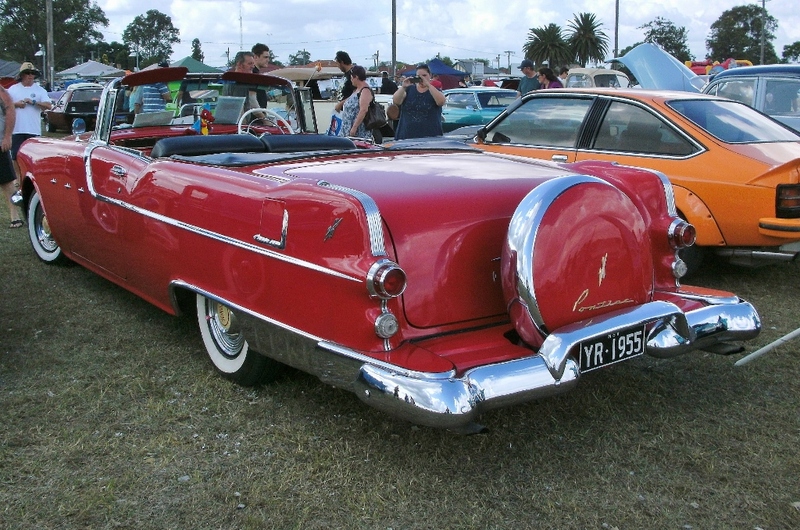 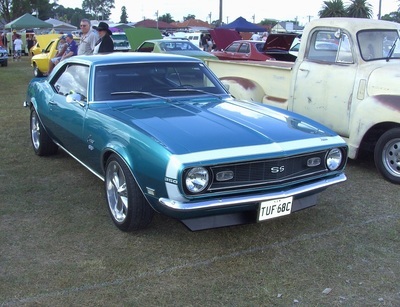 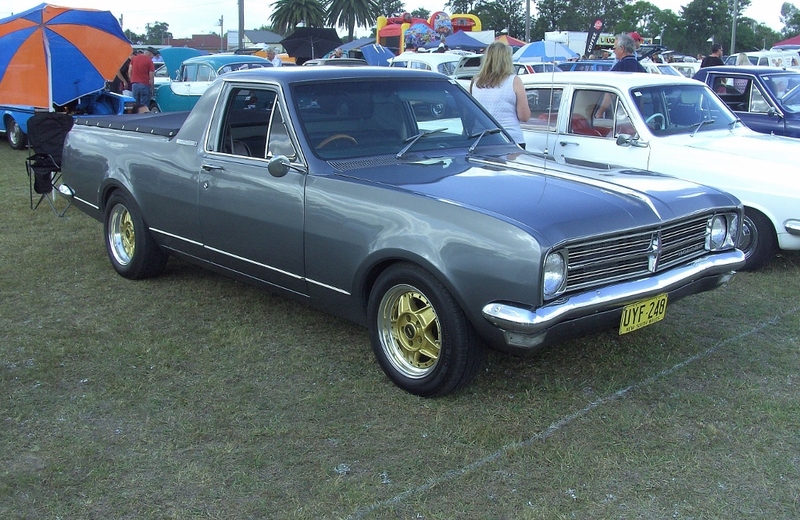 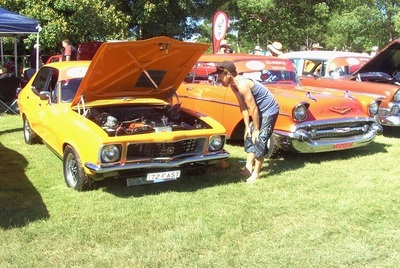 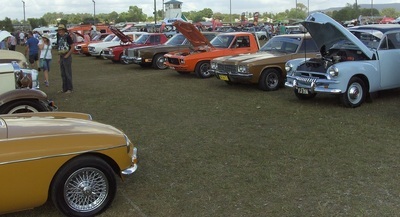 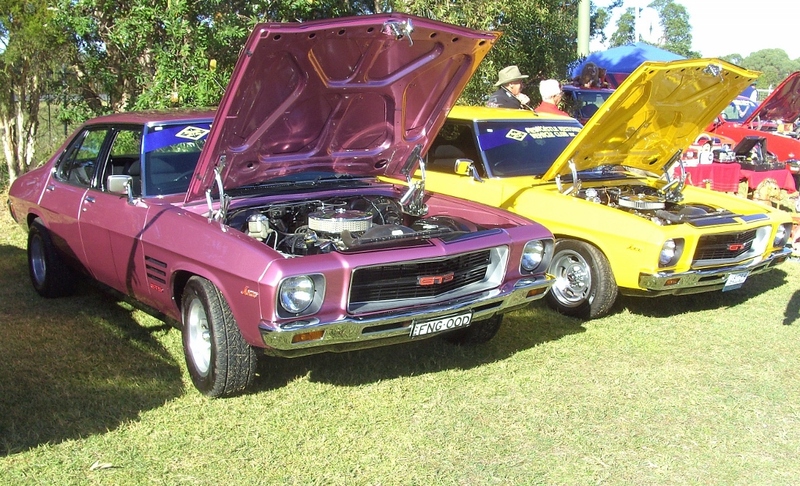 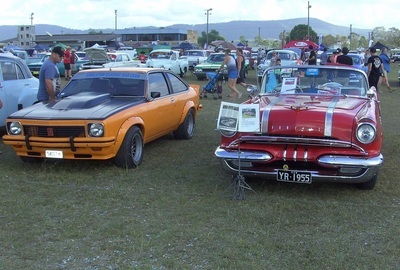 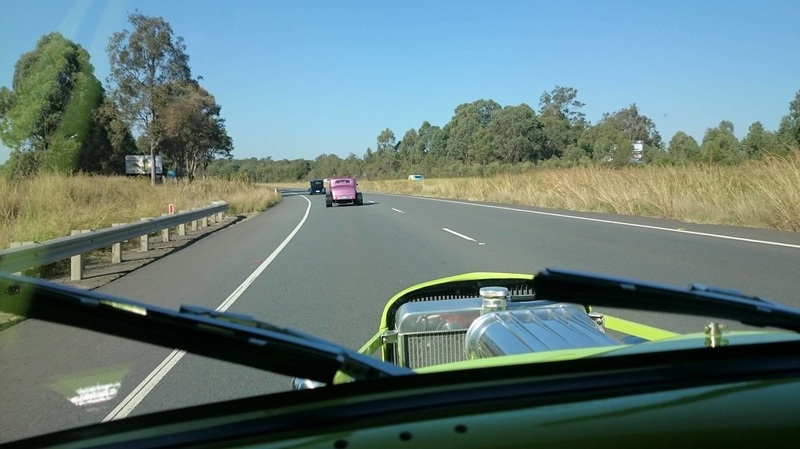 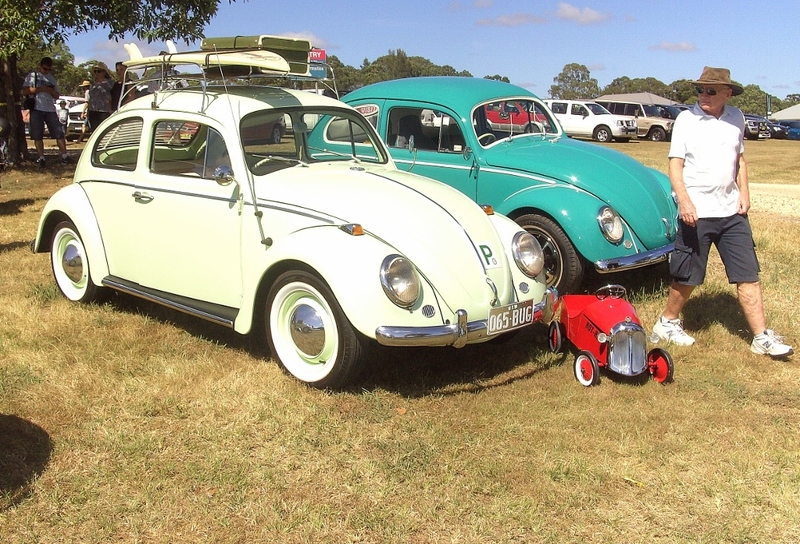 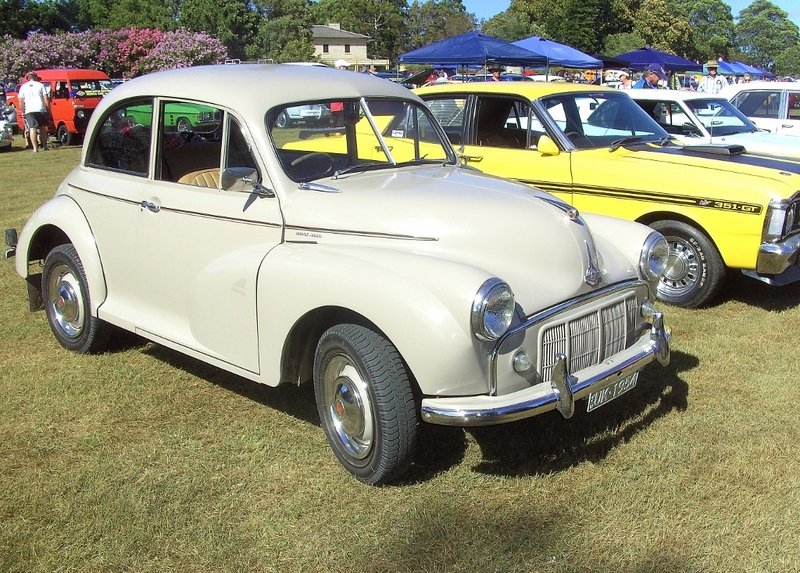 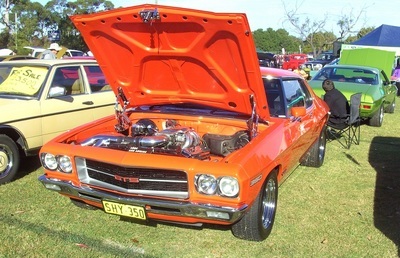 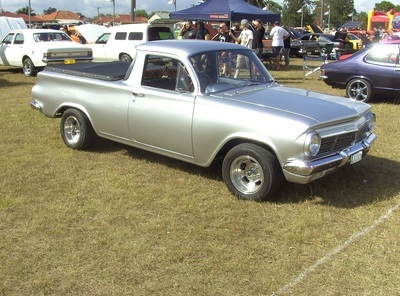 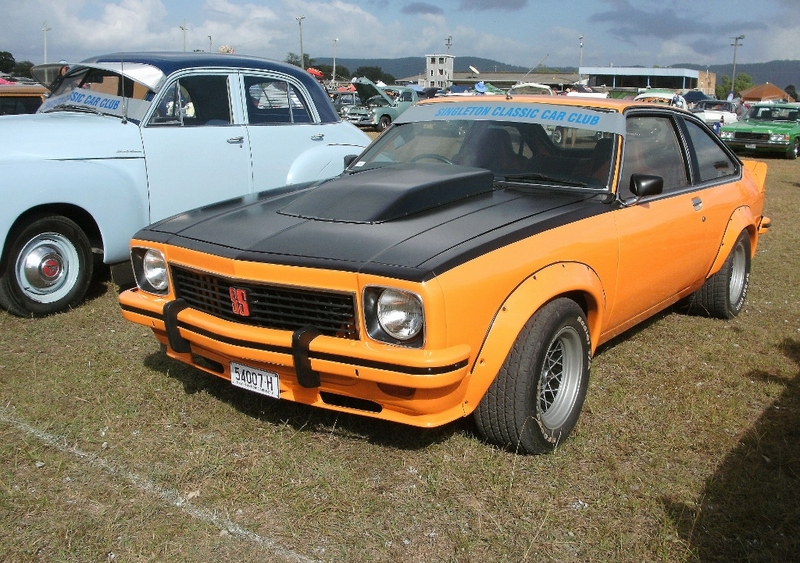 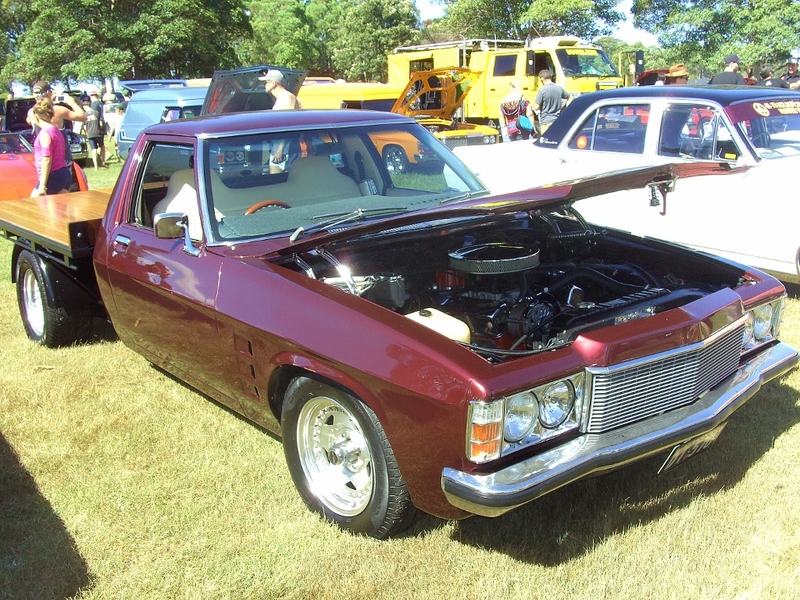 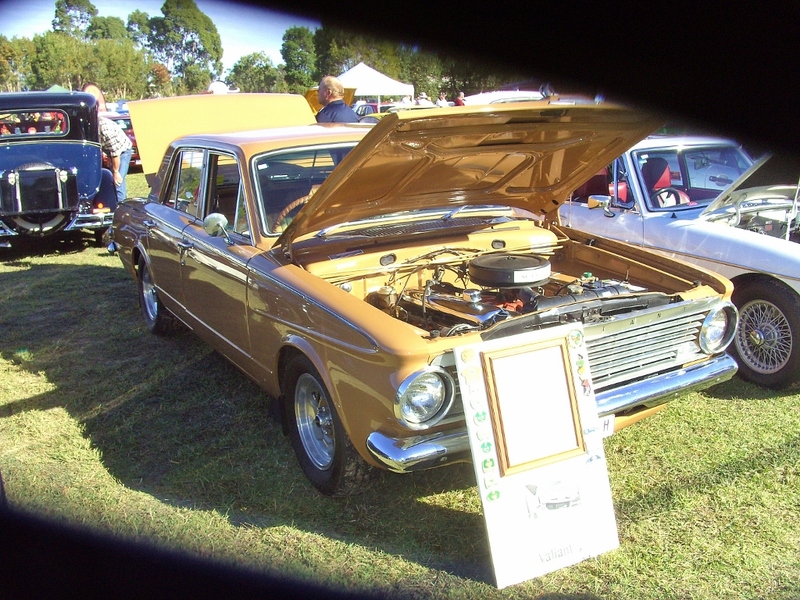 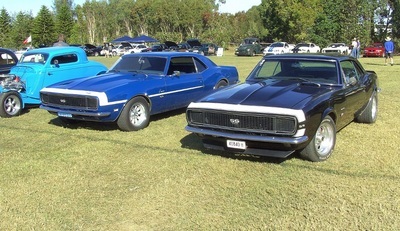 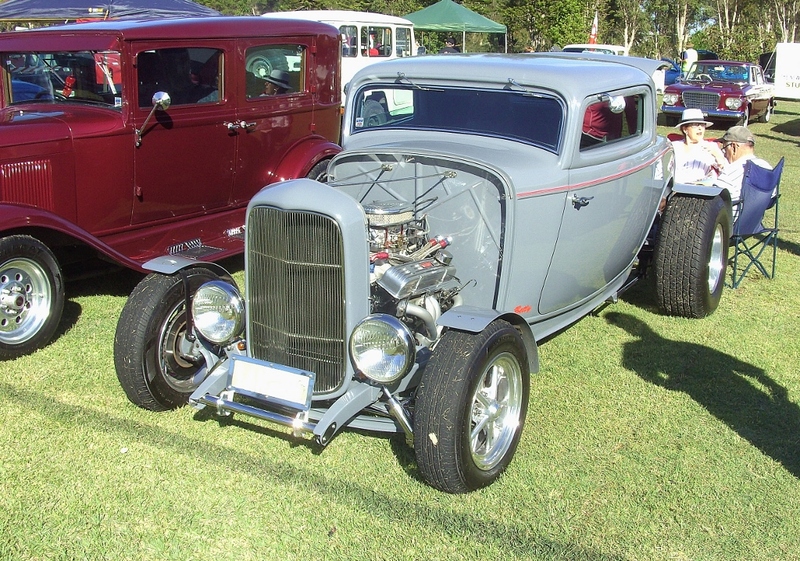 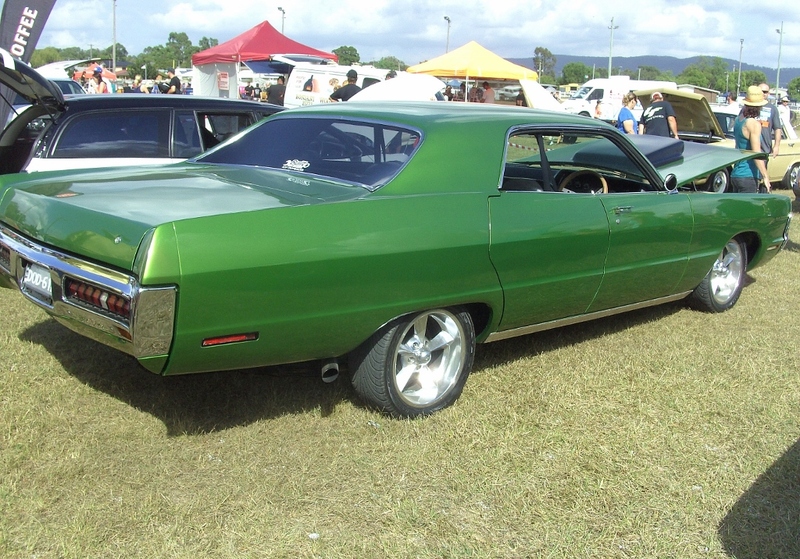 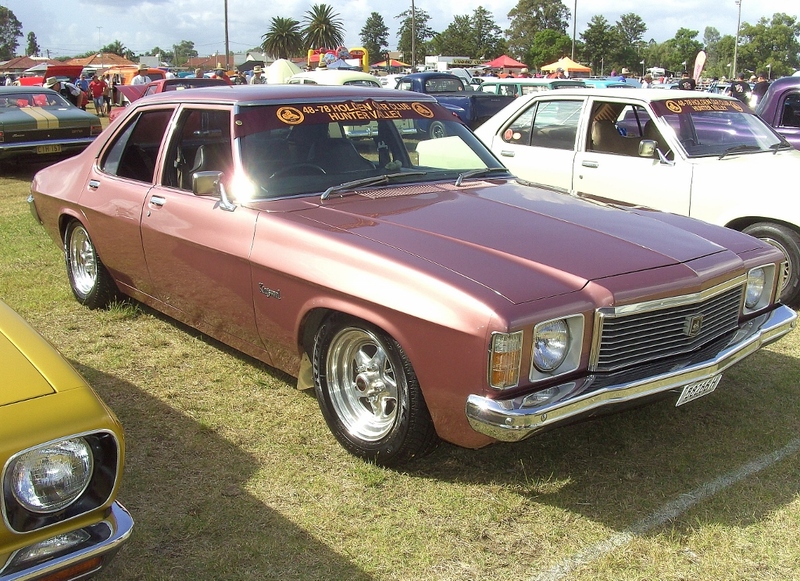 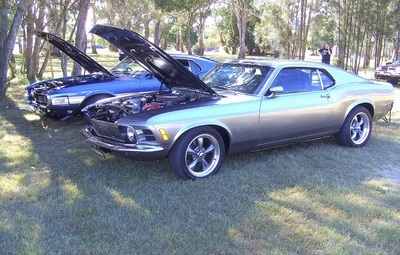 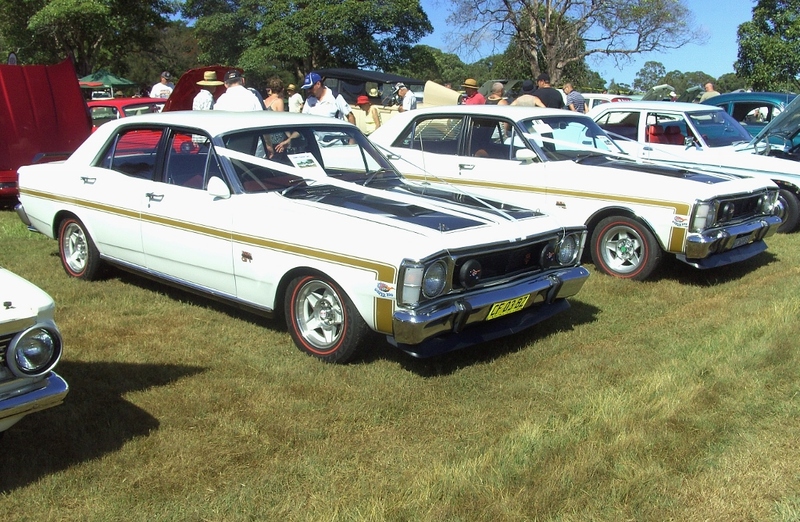 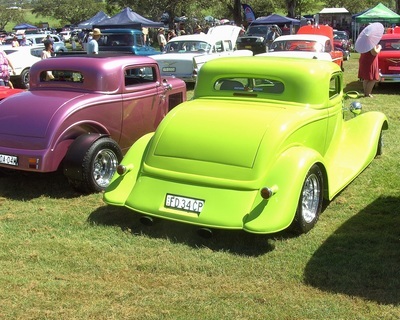 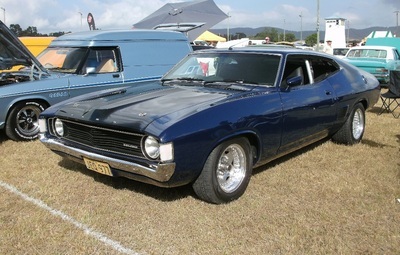 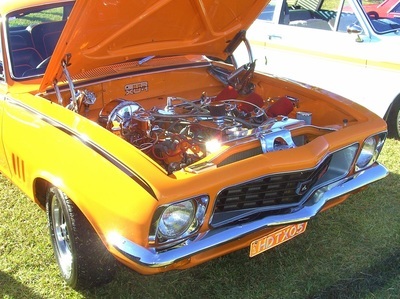 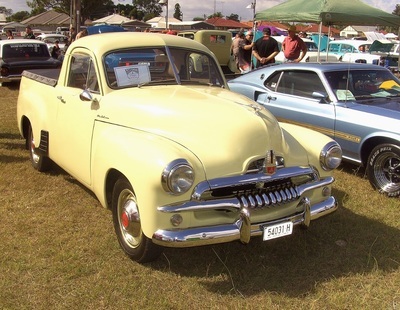 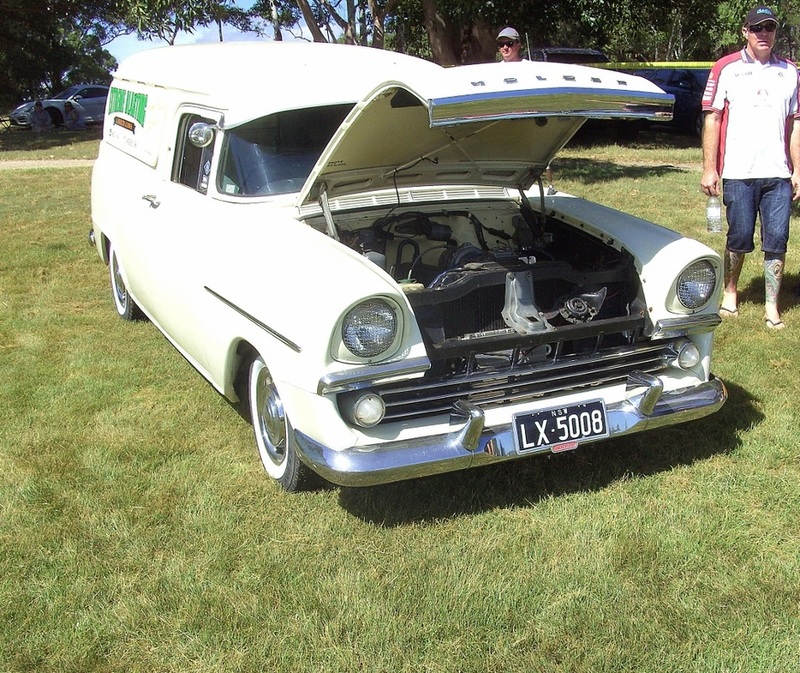 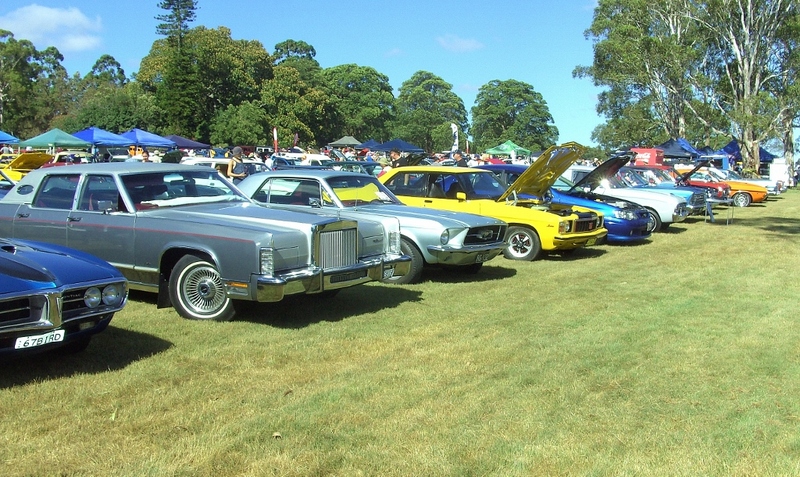 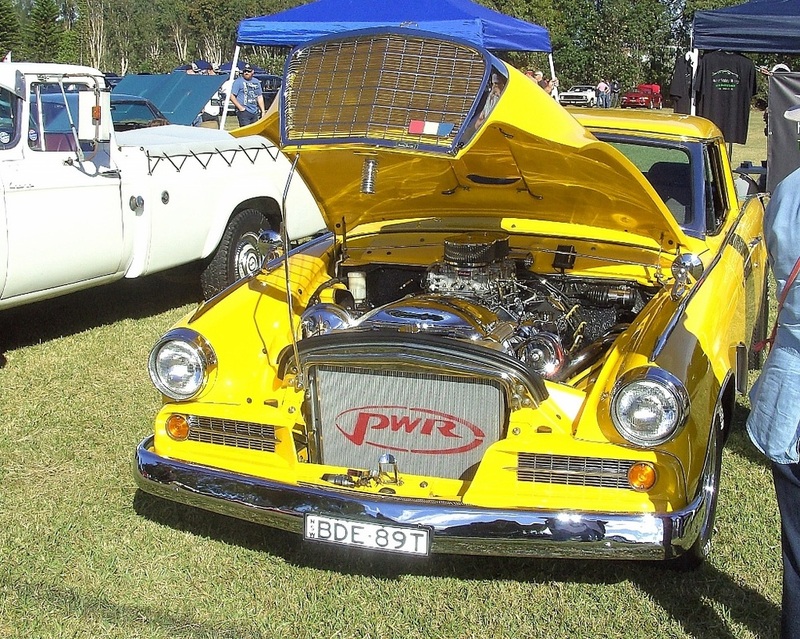 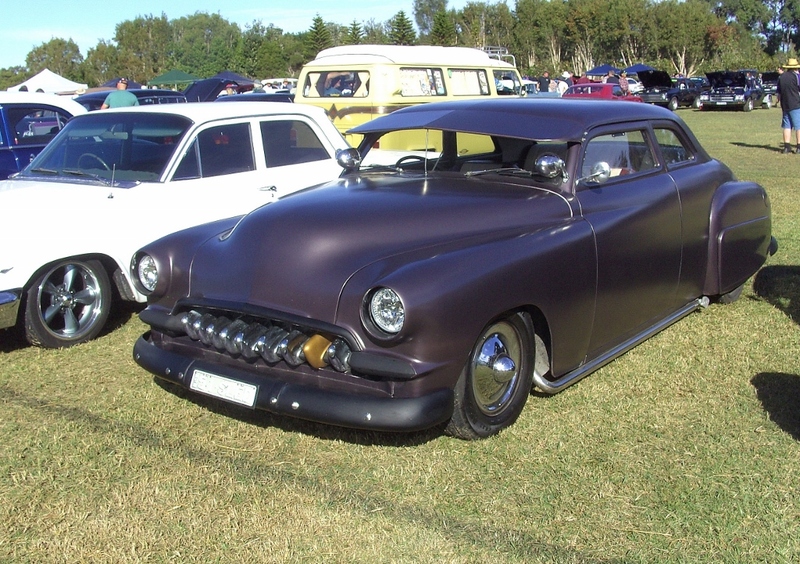 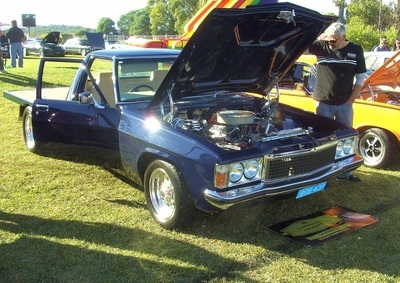 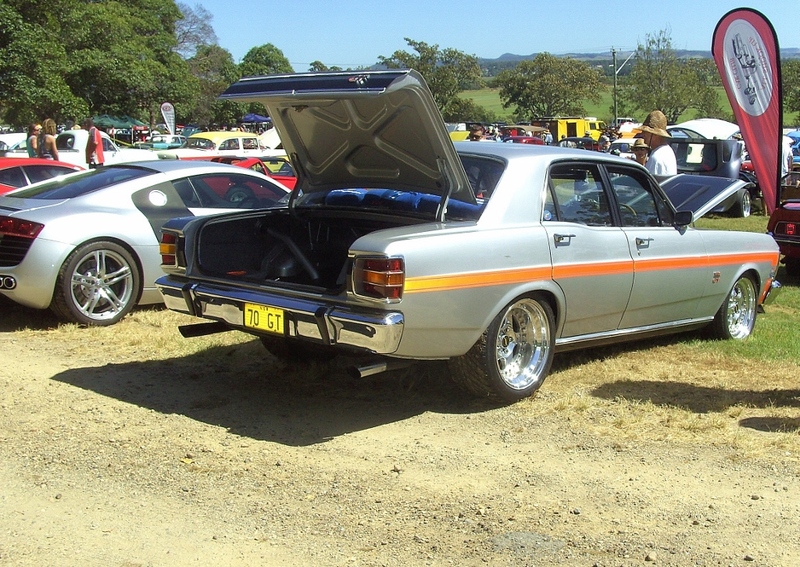 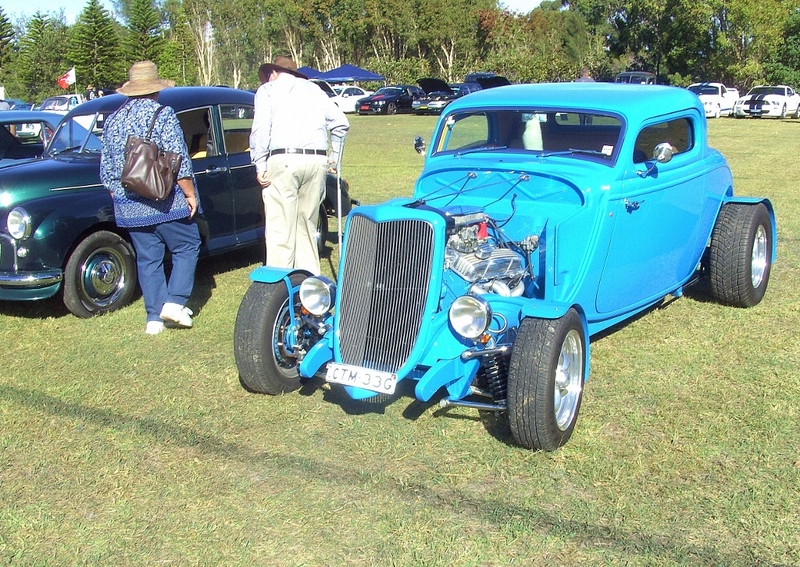 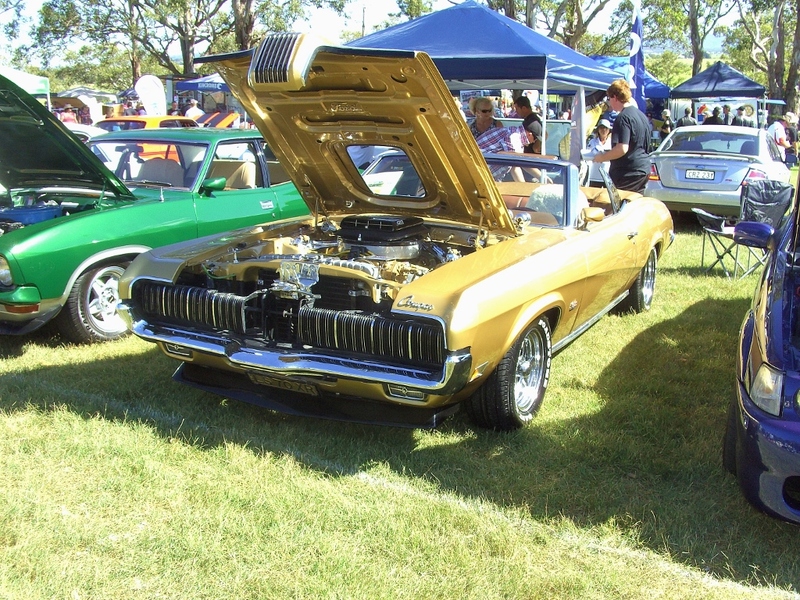 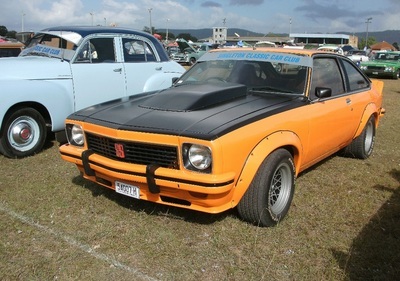 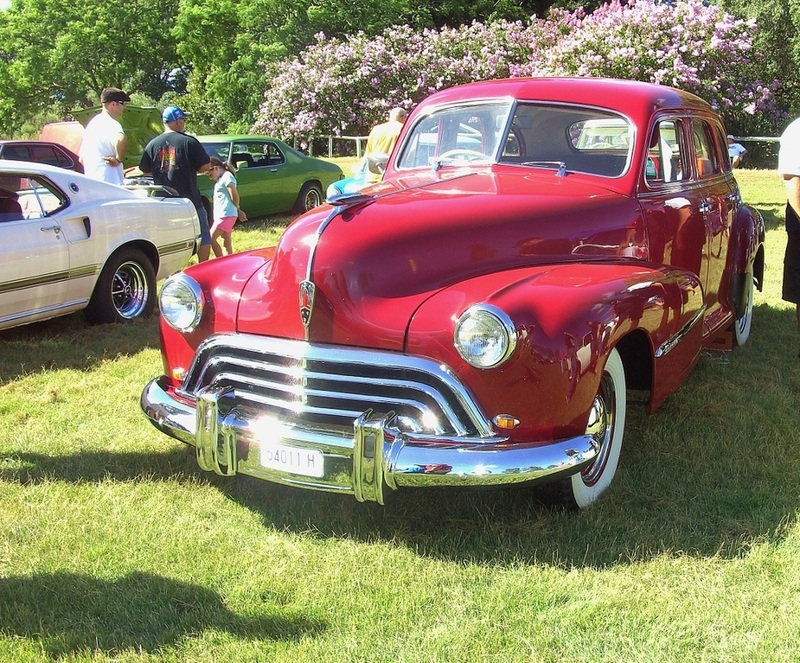 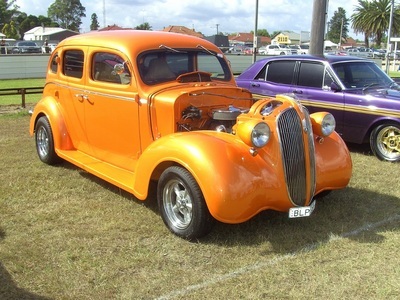 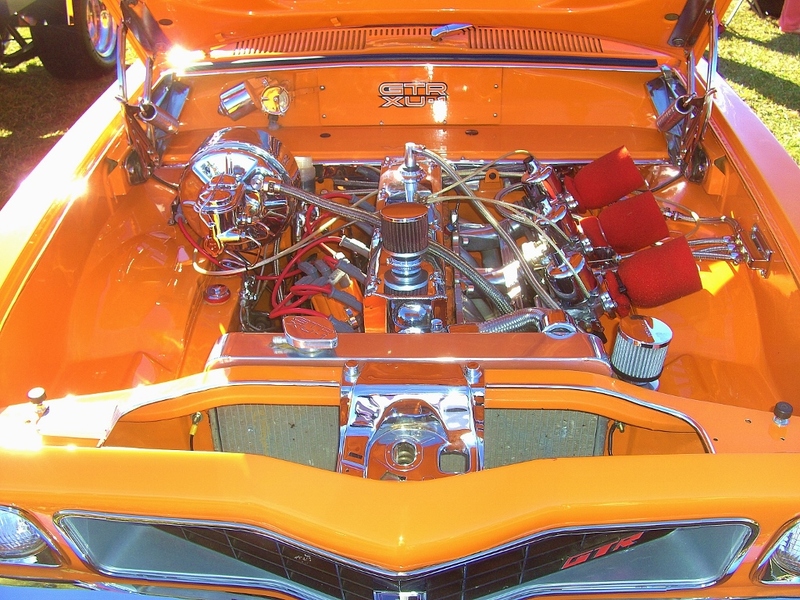 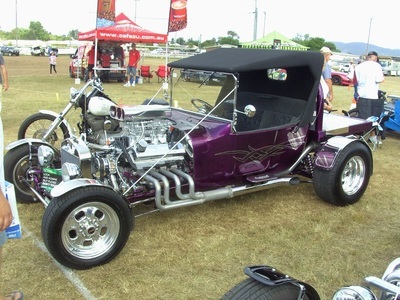 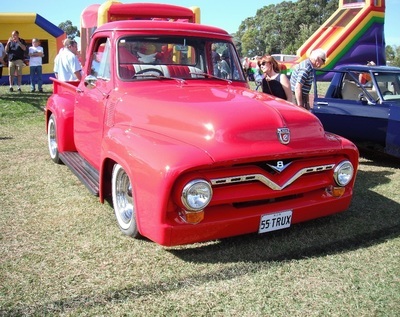 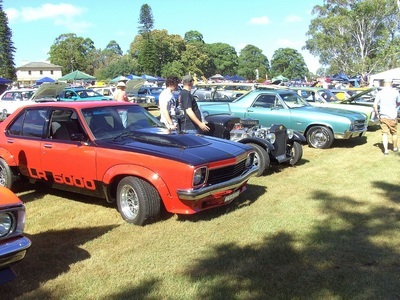 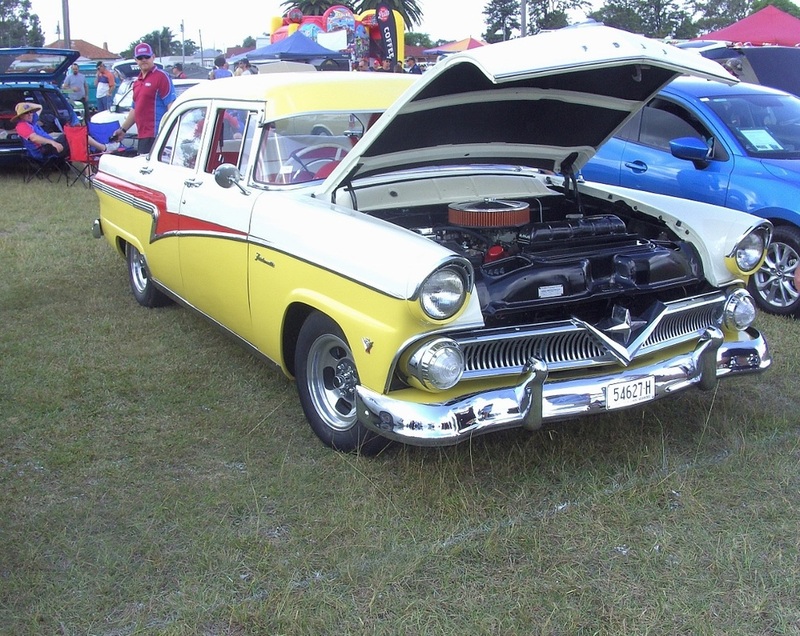 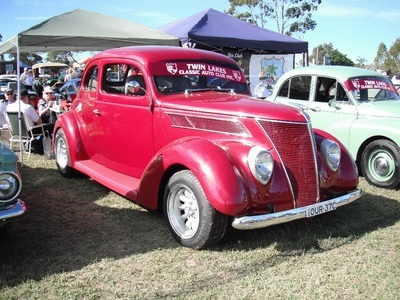 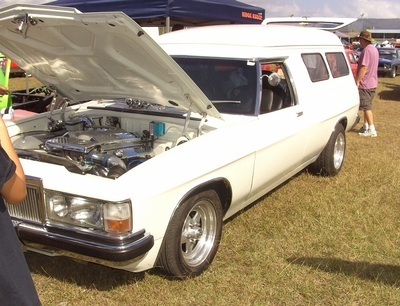 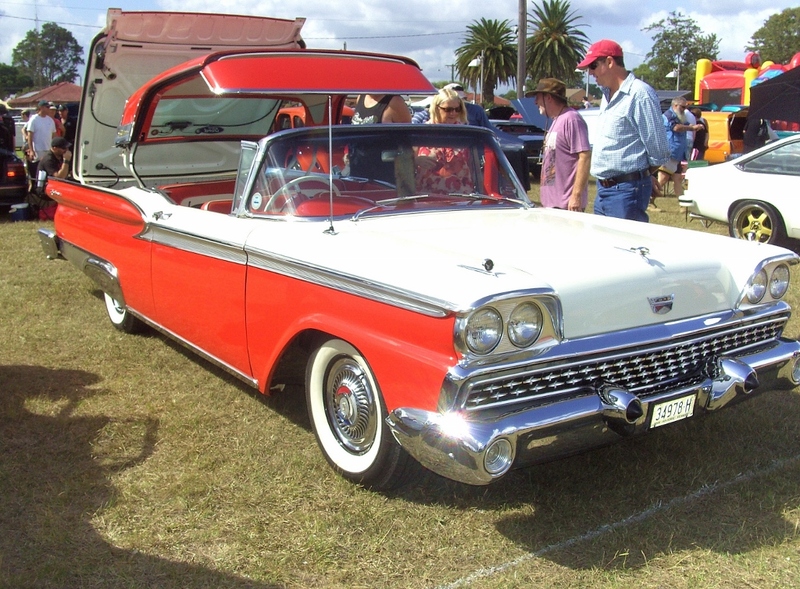 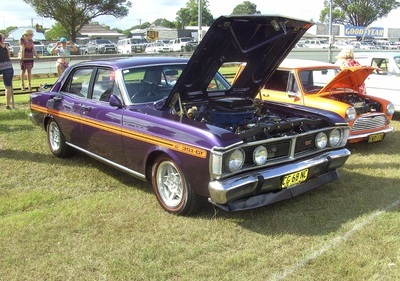 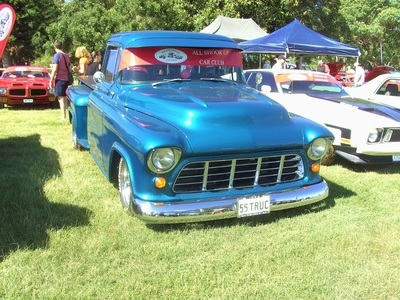 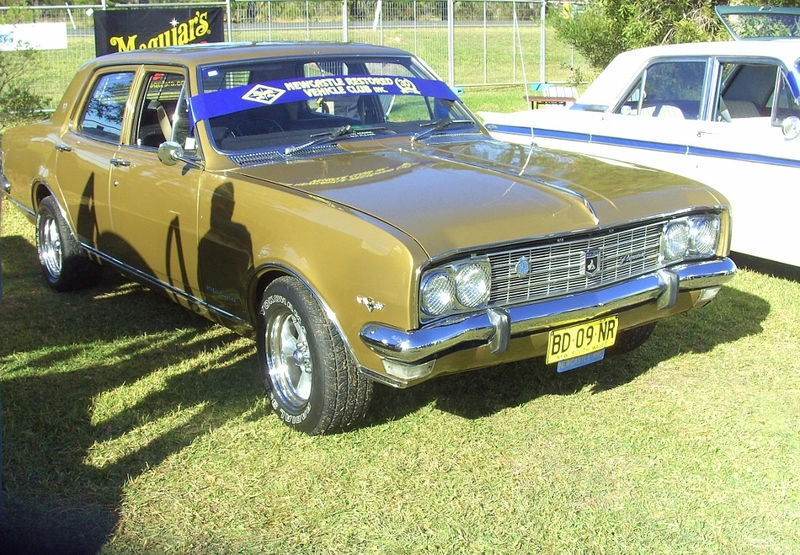 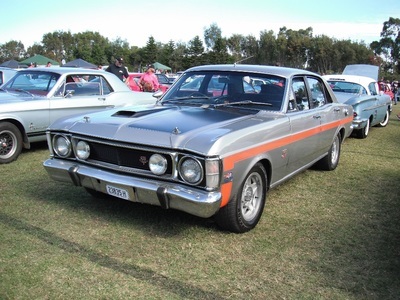 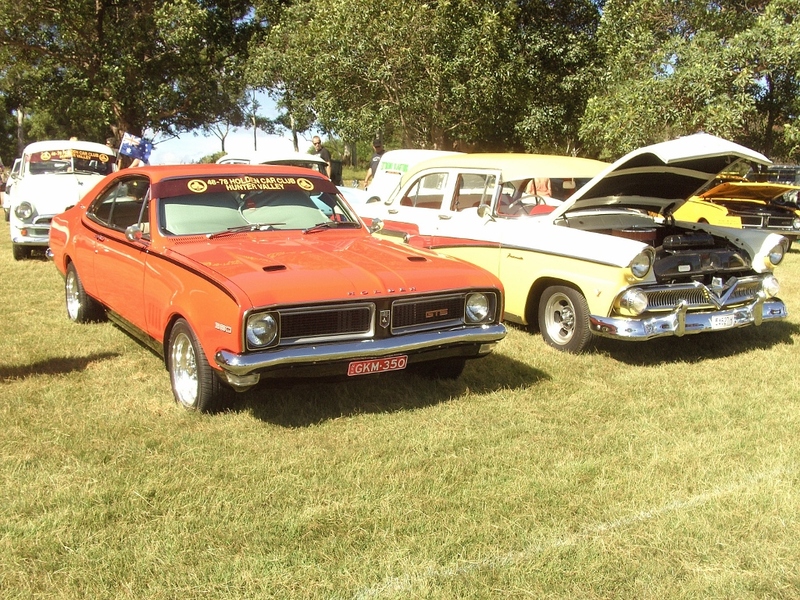 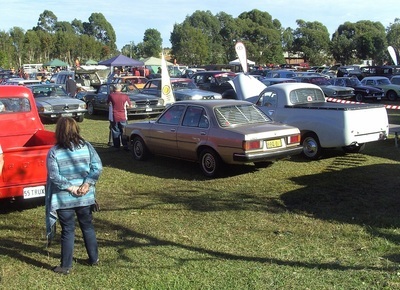 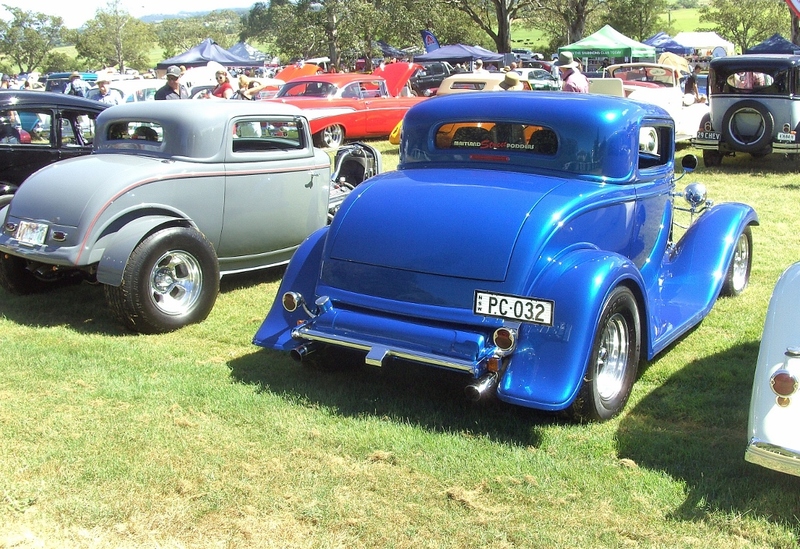 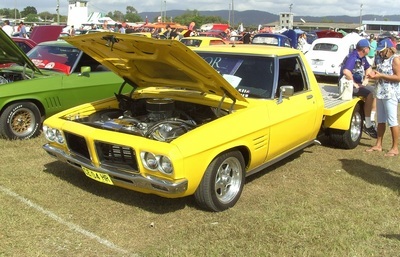 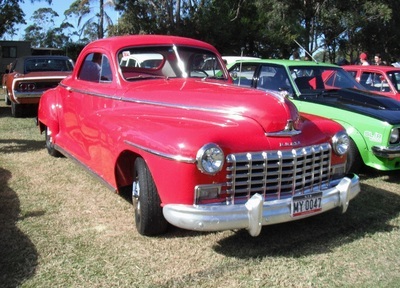 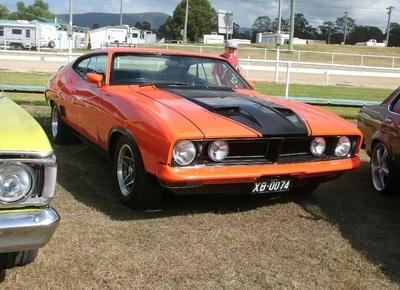 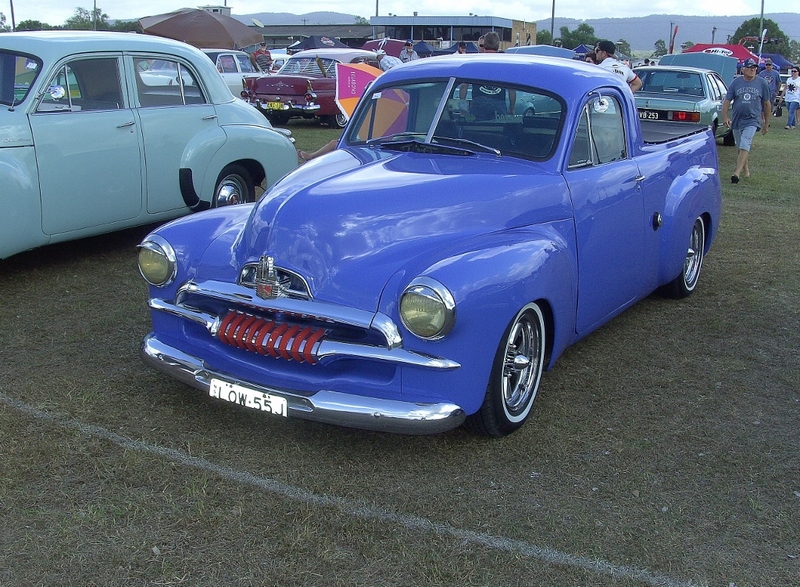 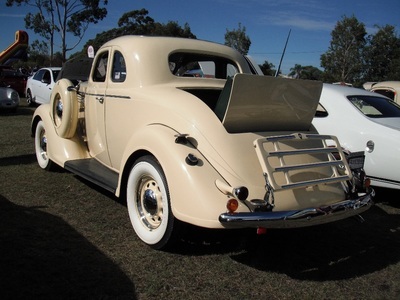 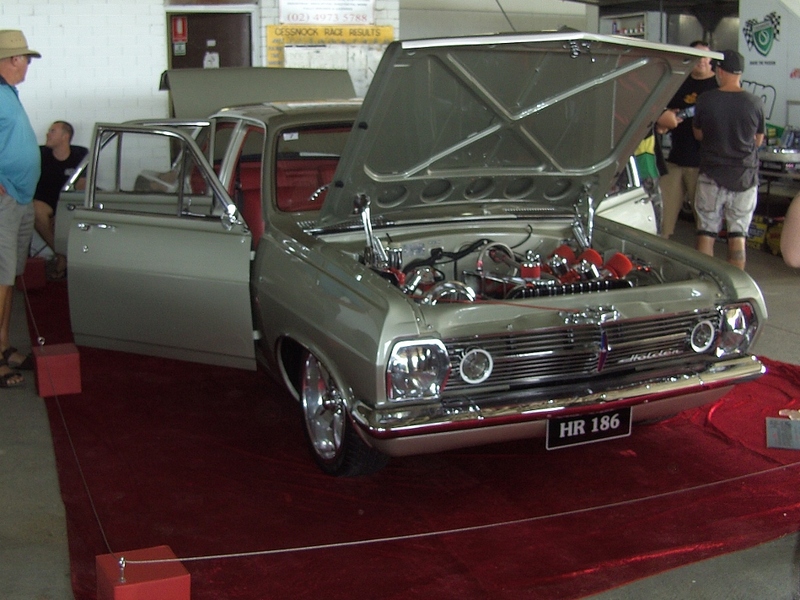 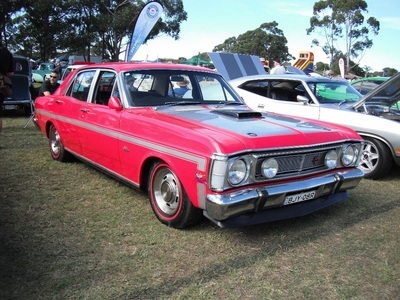 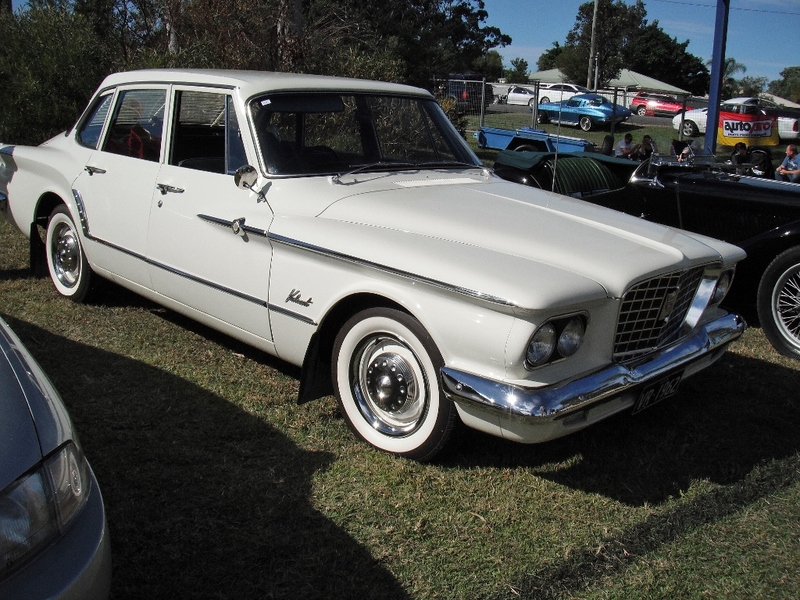 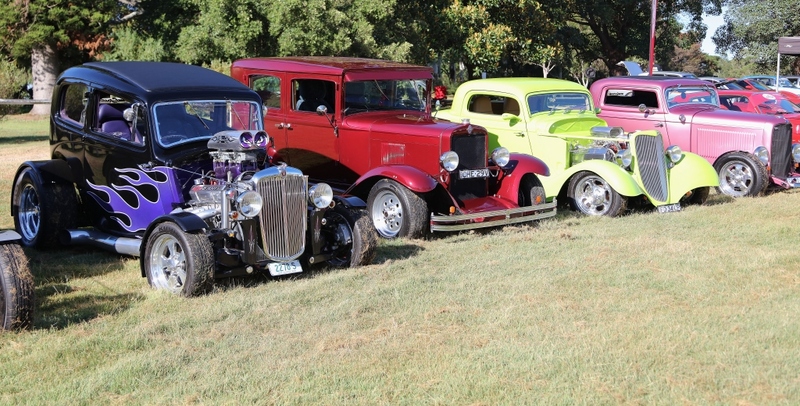 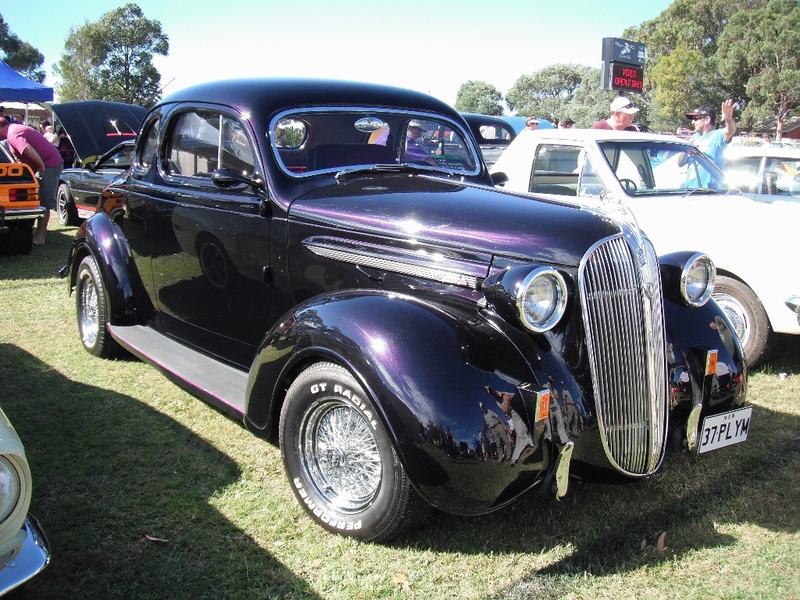 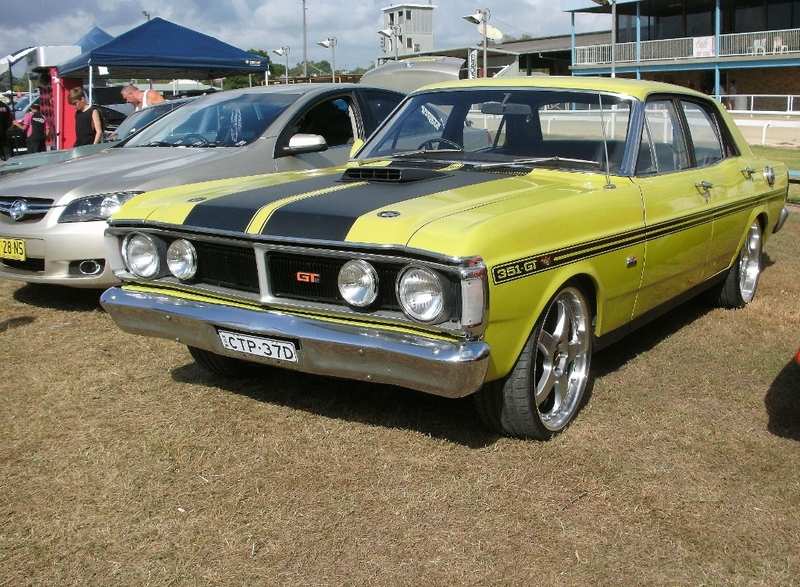 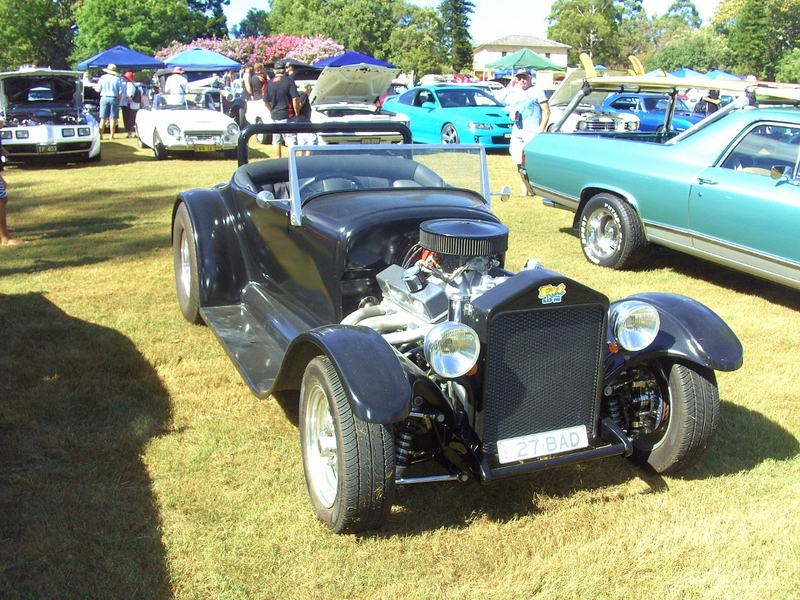 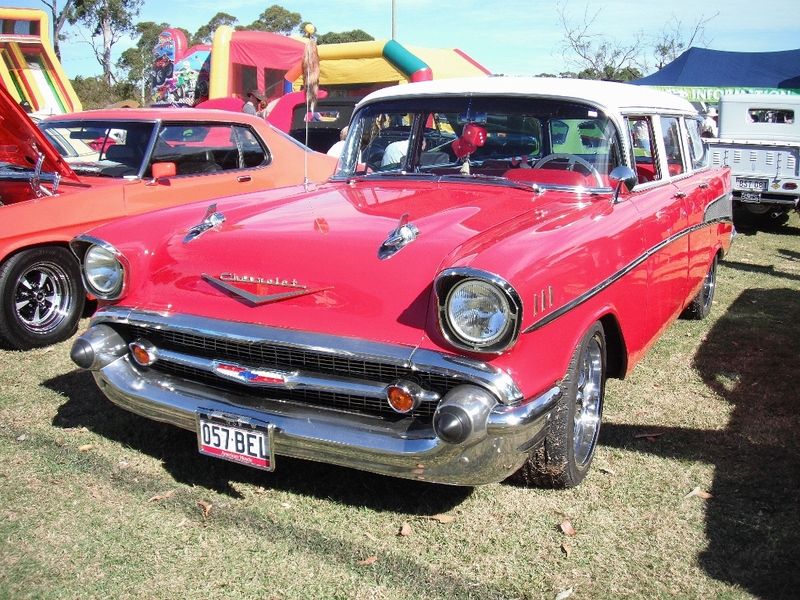 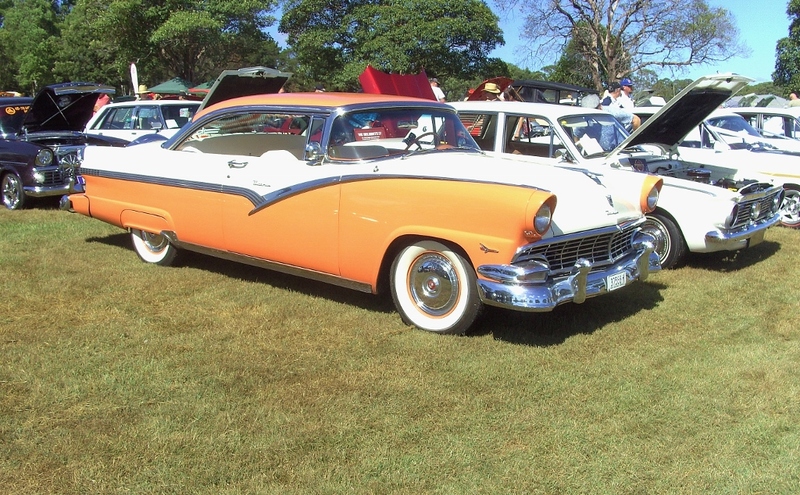 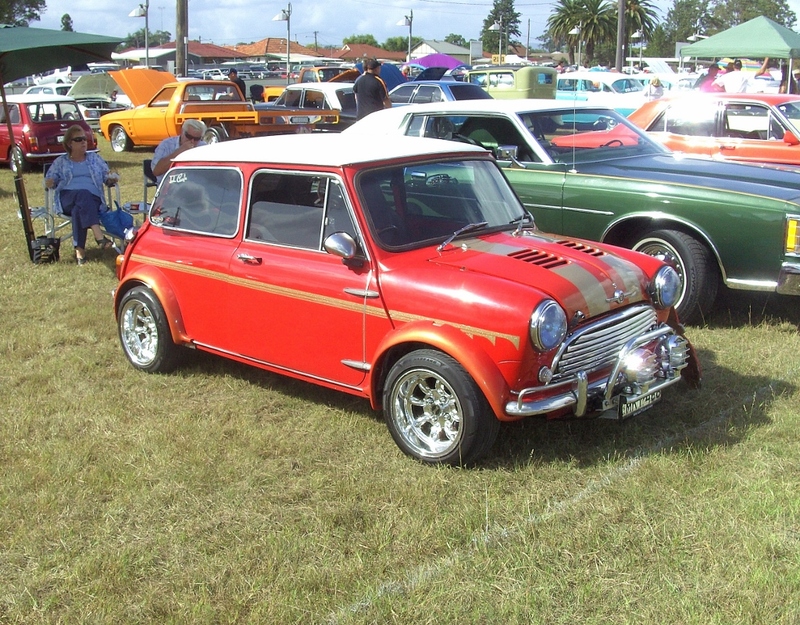 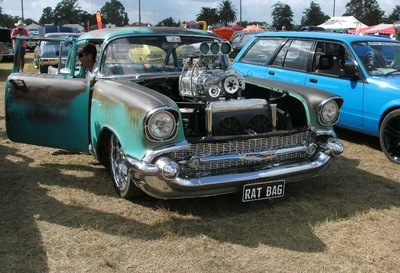 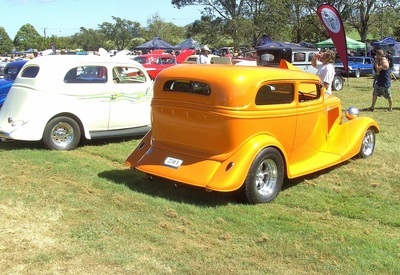 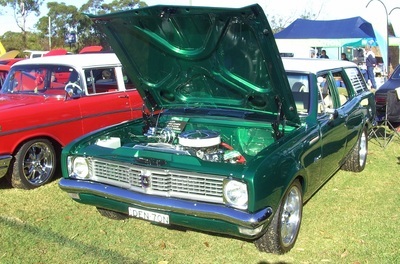 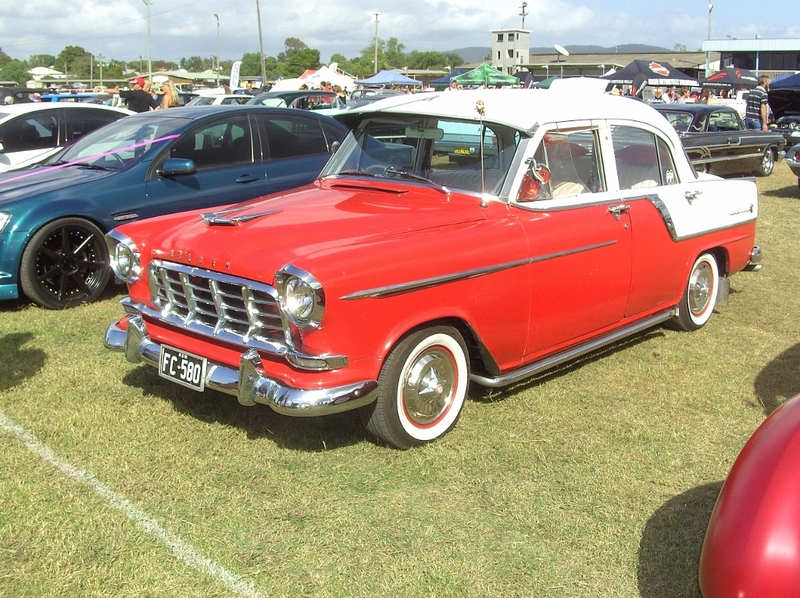 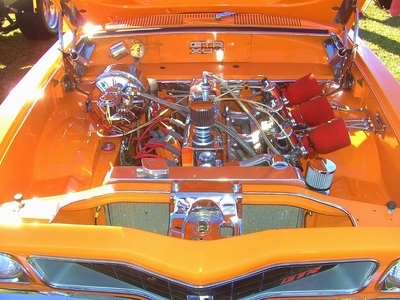 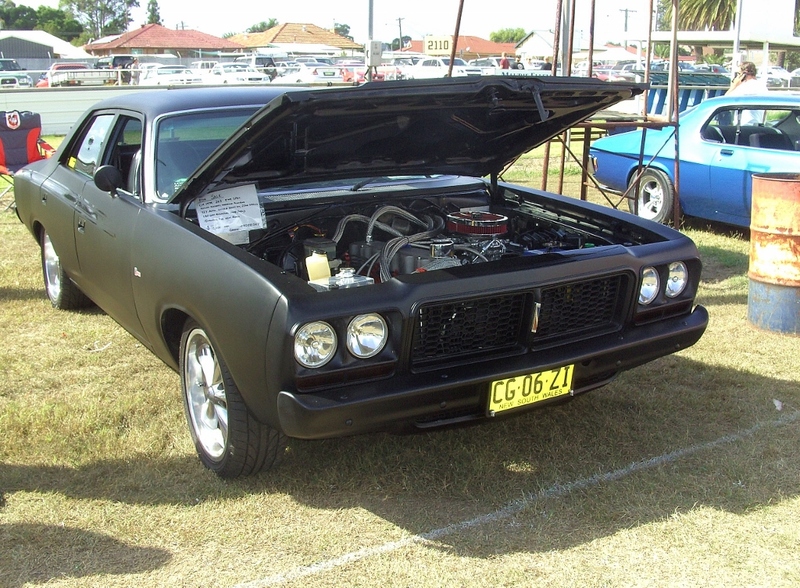 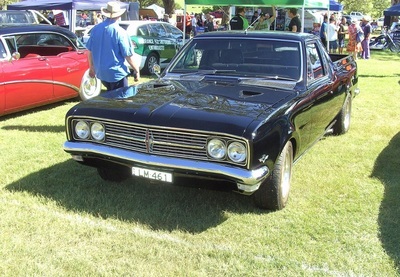 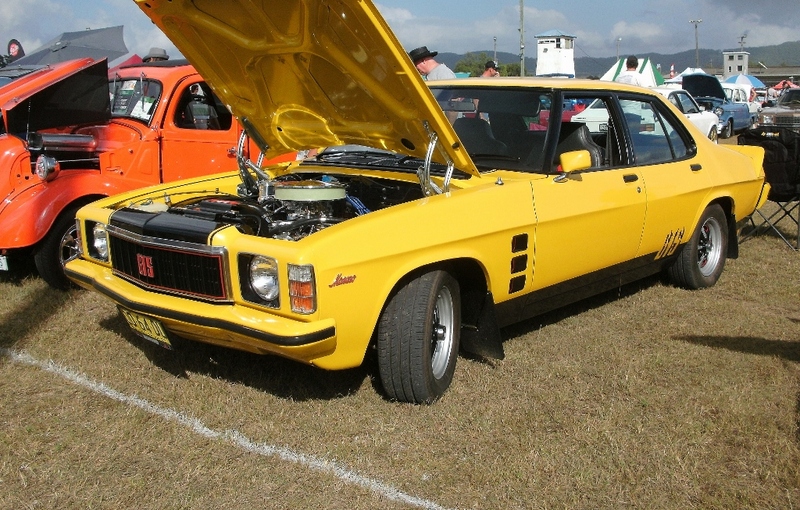 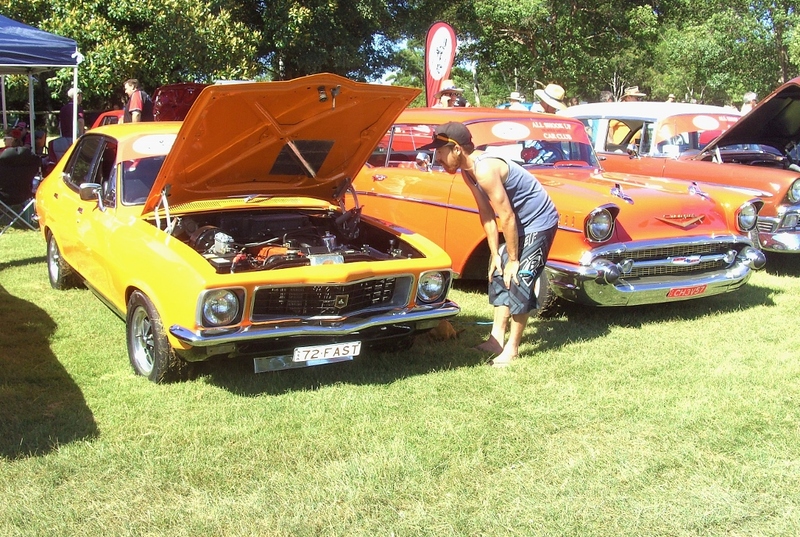 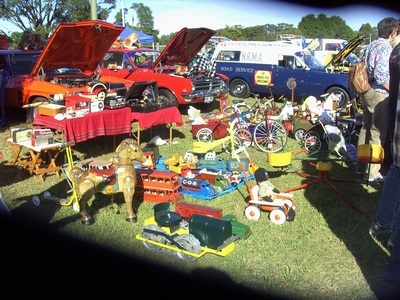 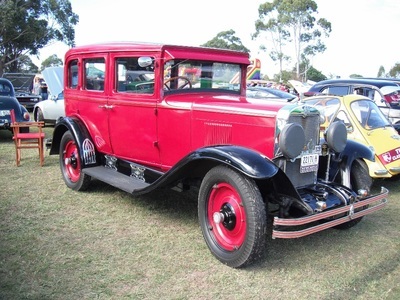 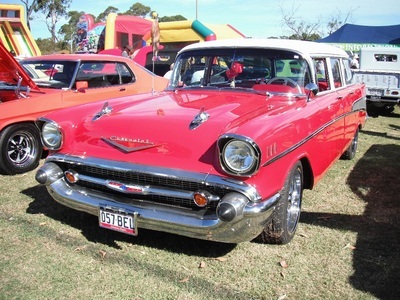 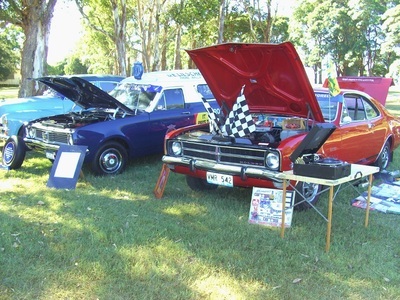 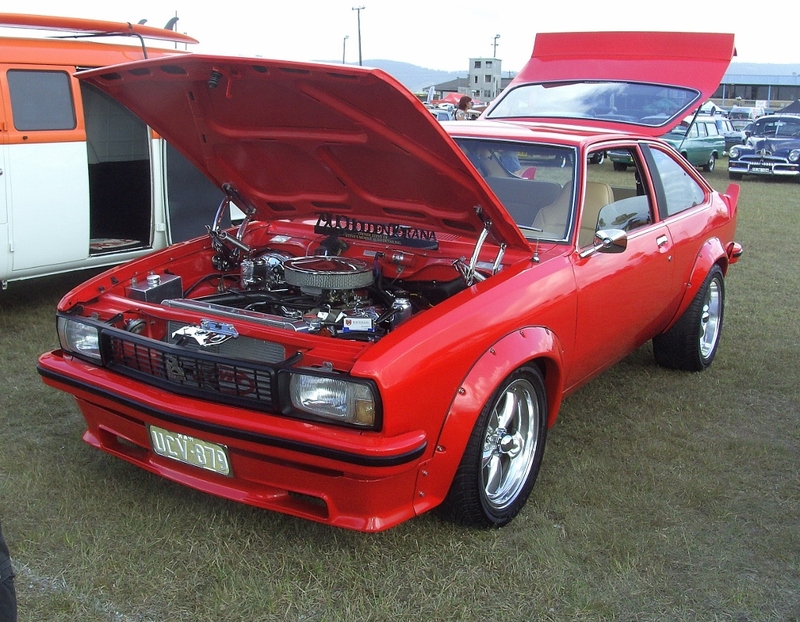 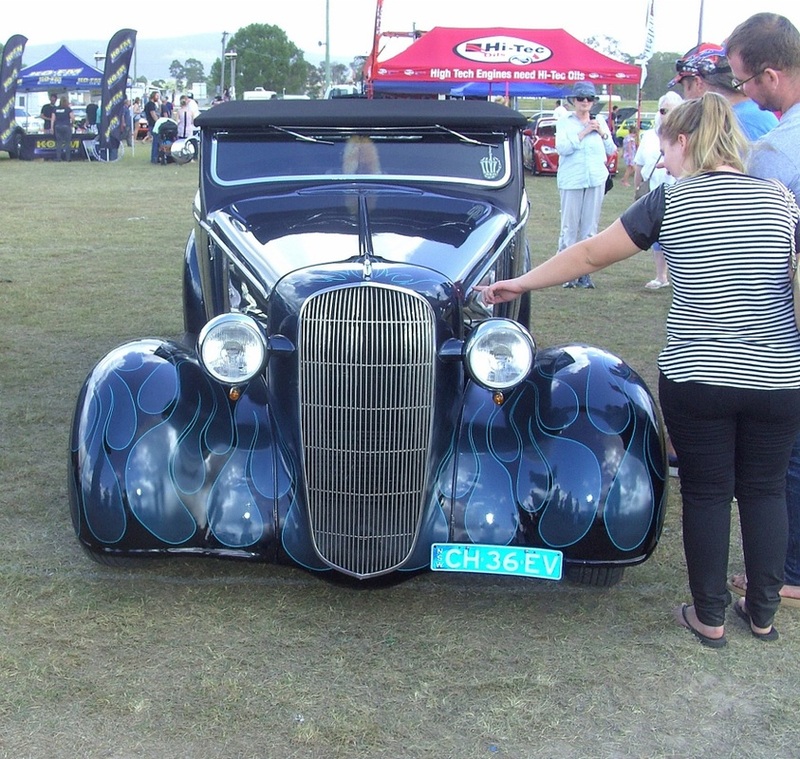 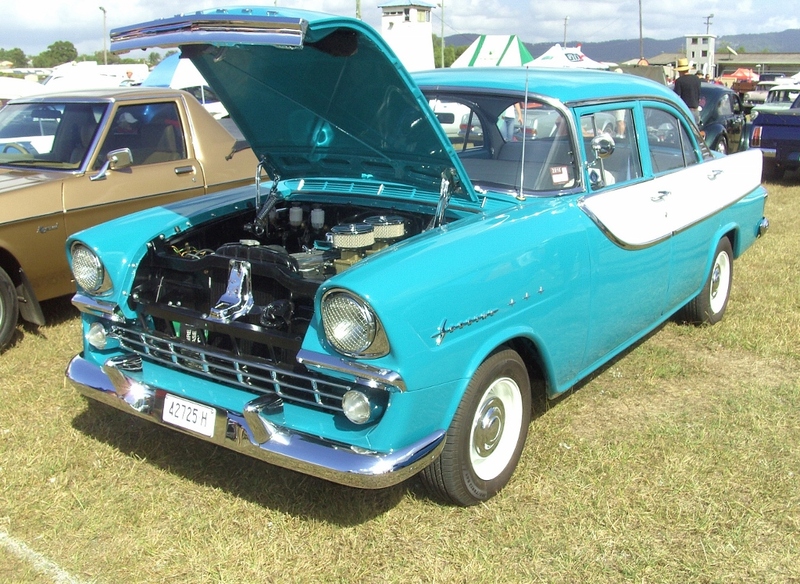 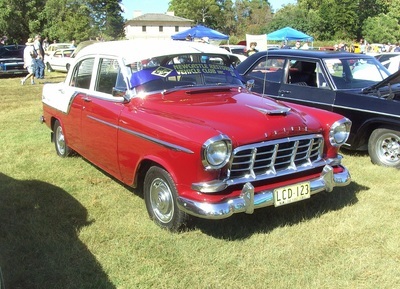 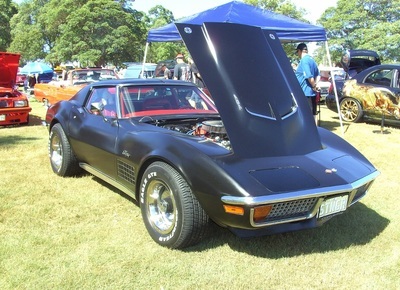 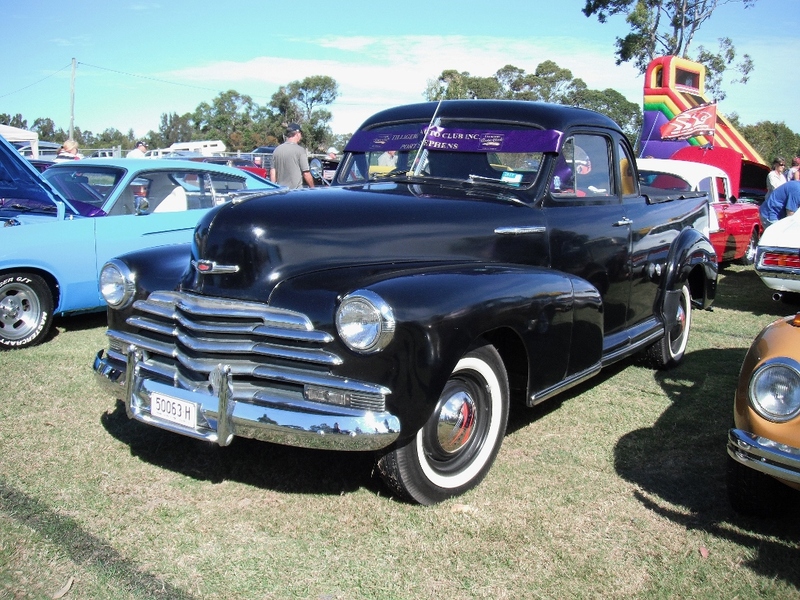 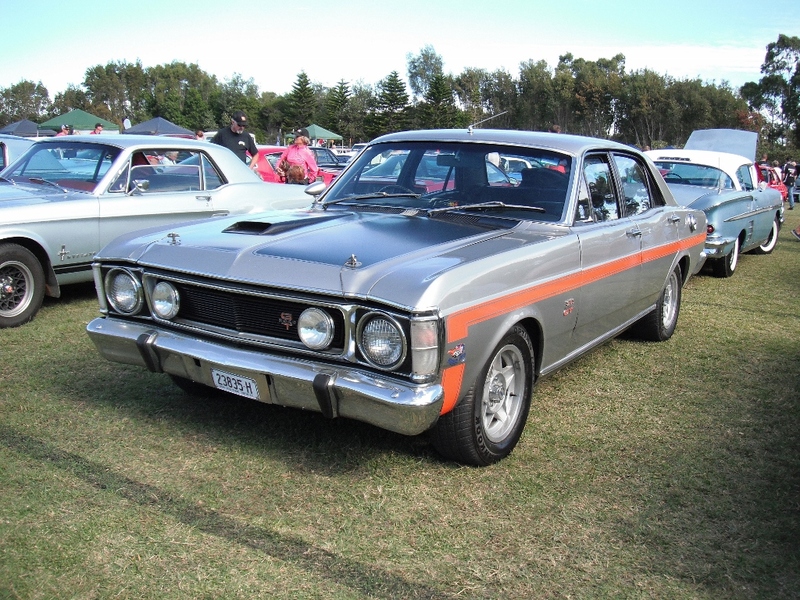 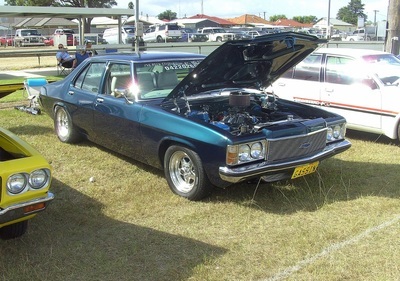 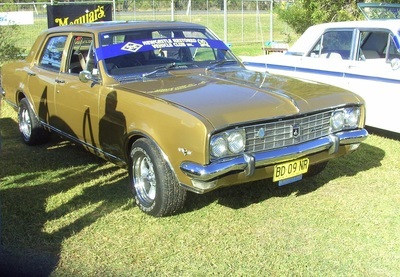 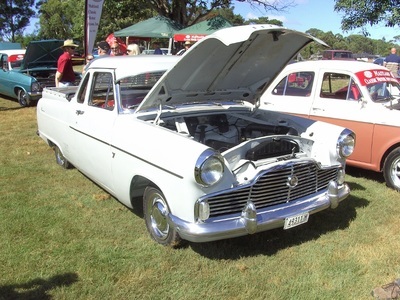 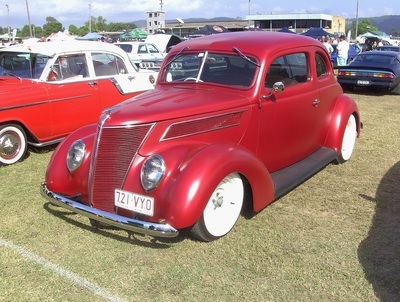 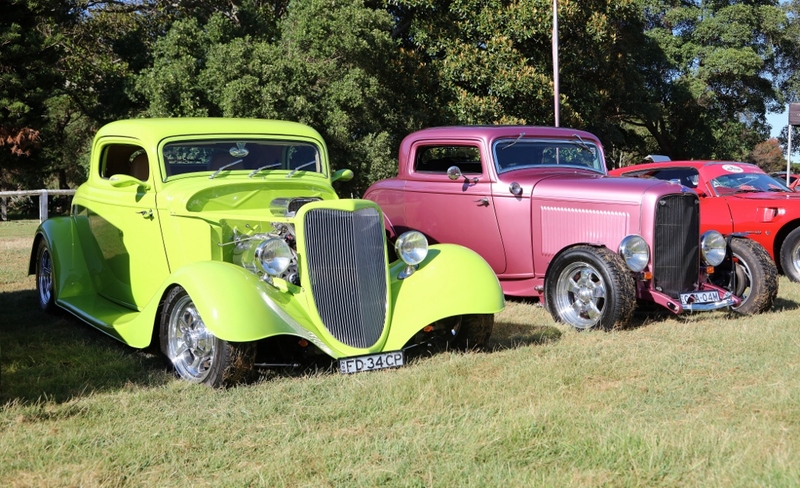 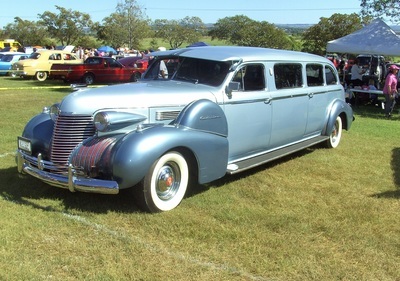 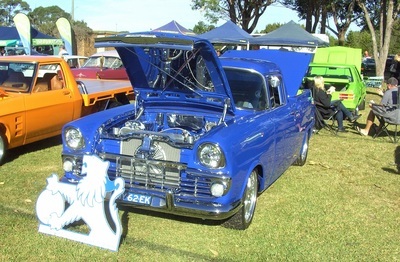 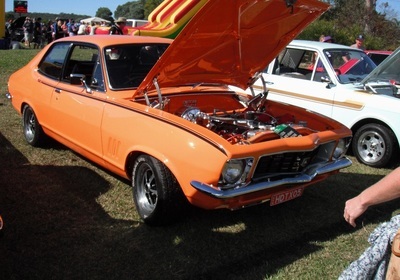 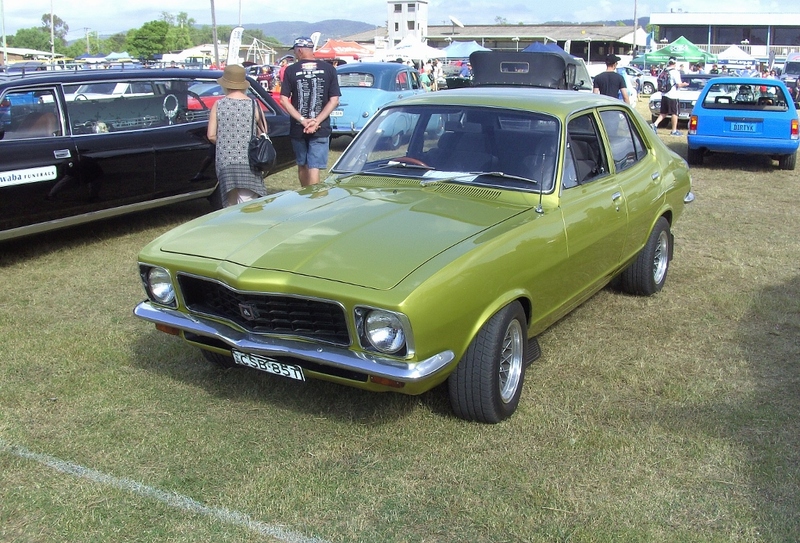 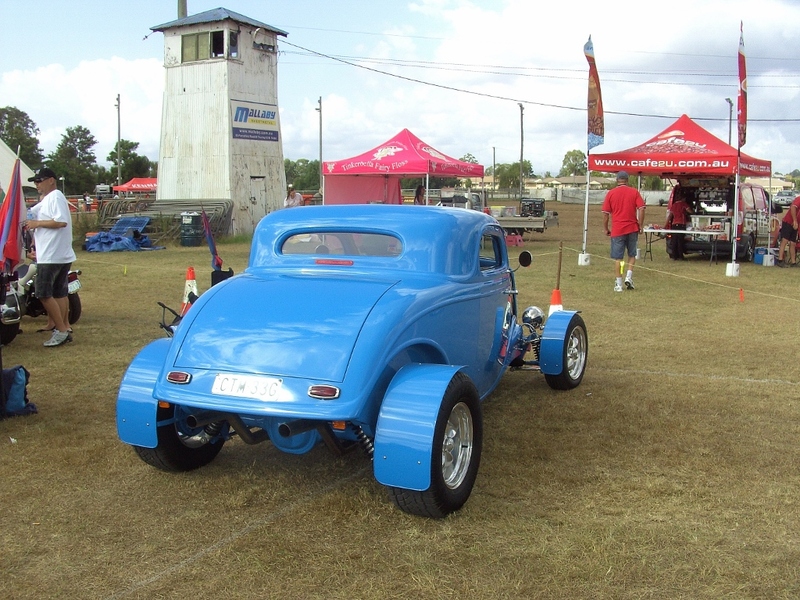 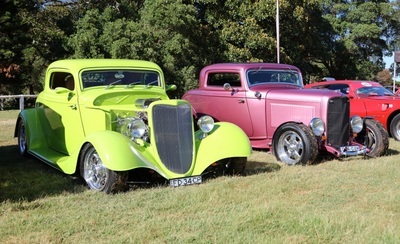 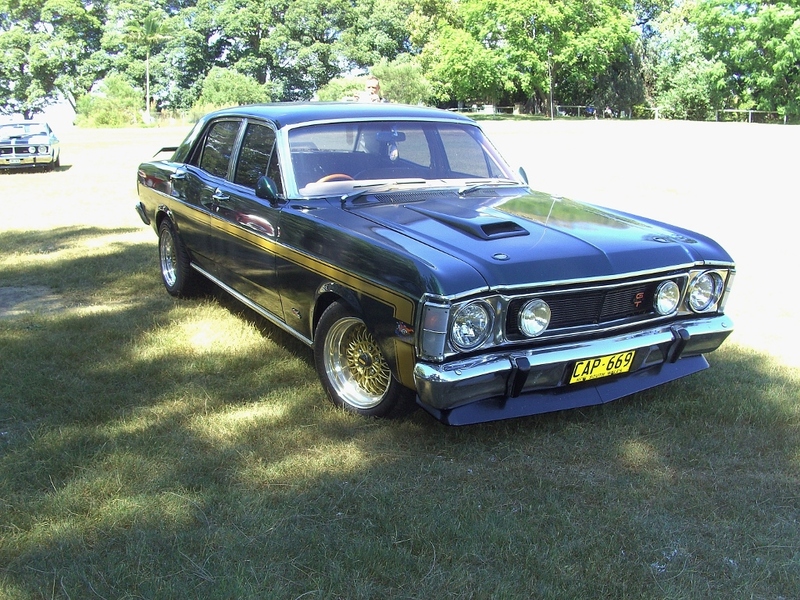 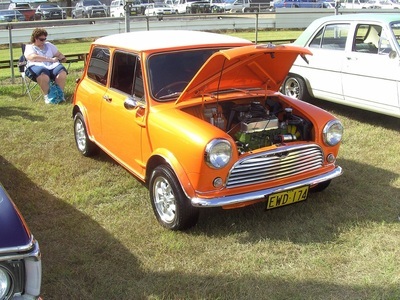 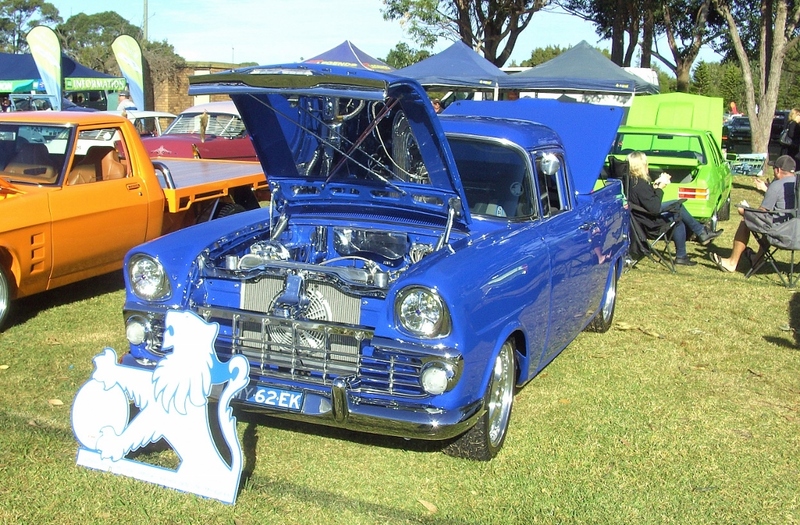 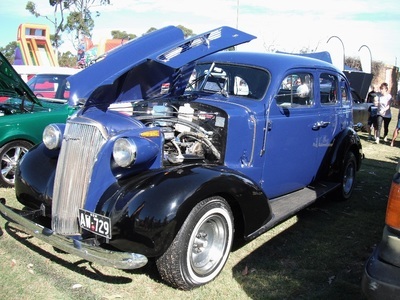 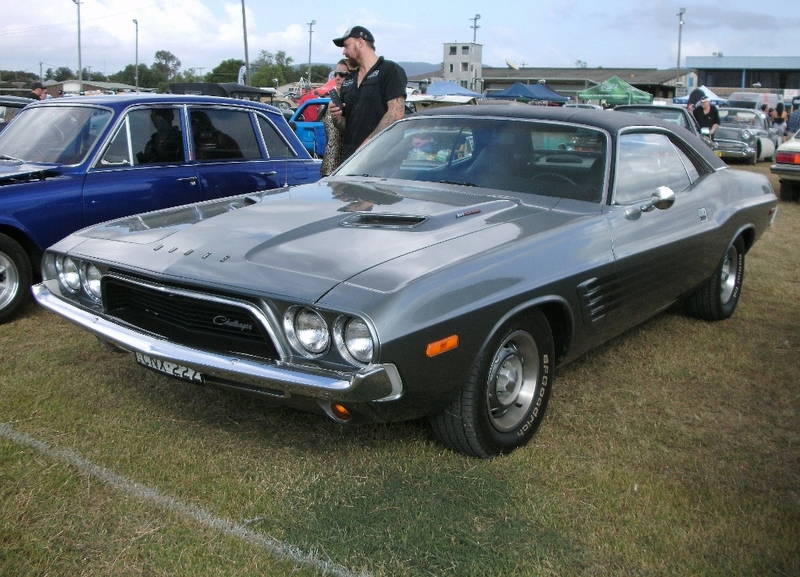 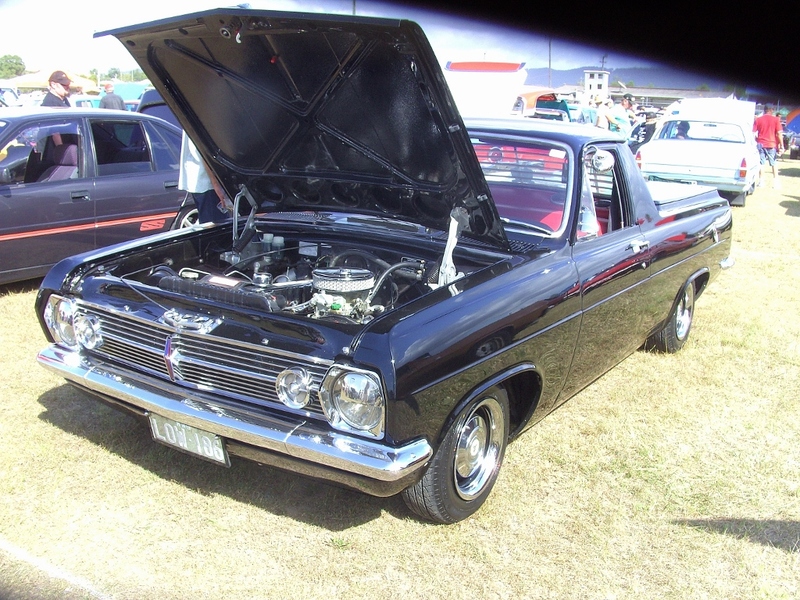 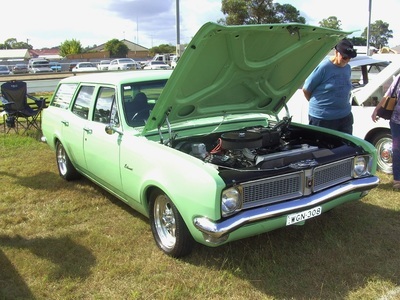 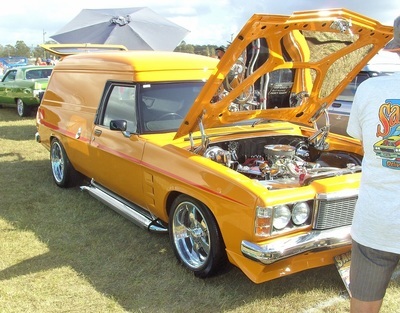 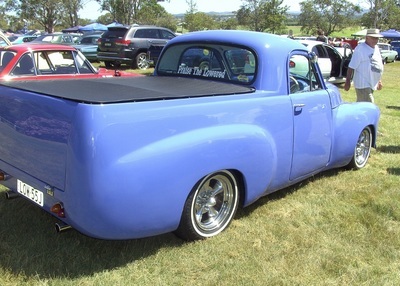 The 48 - 78 Holden Car Club held their inaugural Crazy About Chrome Car Show at Cessnock in April. 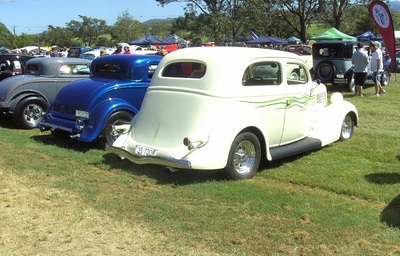 What a great event with over 400 cars on show plus all the activities it was a terrific day which Noel, Paul and Dan enjoyed immensely. Thanks for the pictures Paul and Mick. 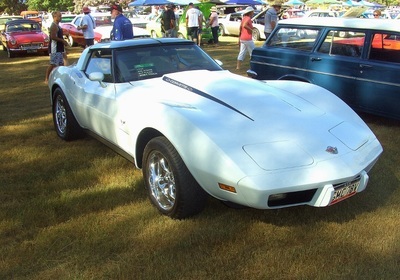 Tilligerry Auto Club hosted another Motorama in May this year and it was a huge success with around 500 cars in attendance. Several of our members enjoyed the atmosphere and had a great day at the event. Thanks for the photo's Paul and Mick. 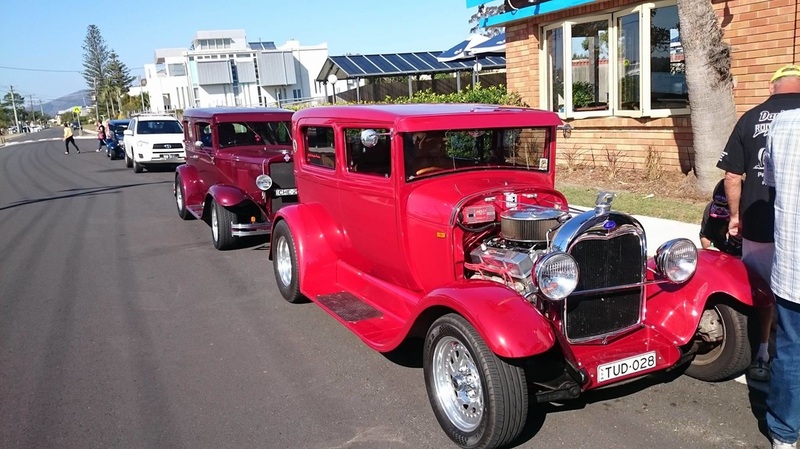 In May 6 cars from our club travelled to Tea Gardens for lunch at the pub and an ice cream for afternoon tea. 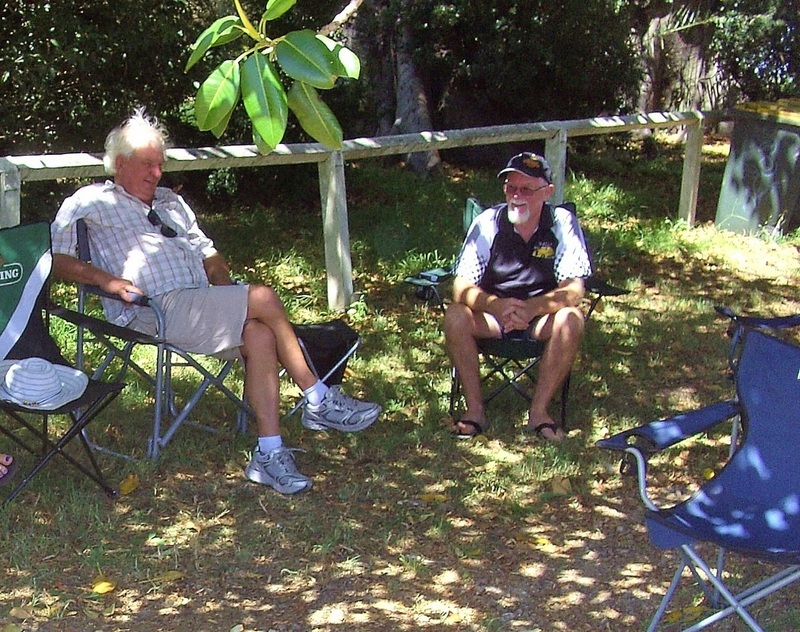 The weather was good the company great and we all had a wonderful day.